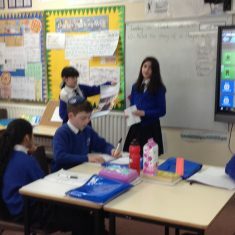 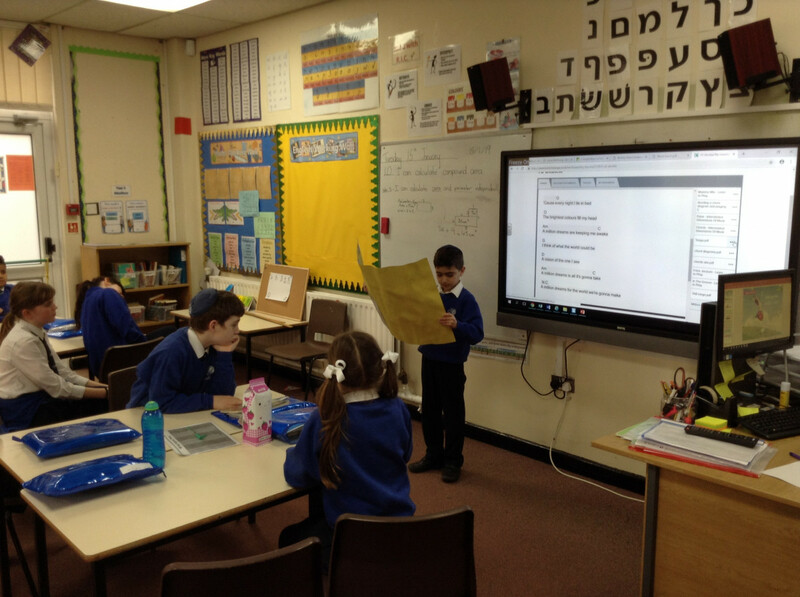 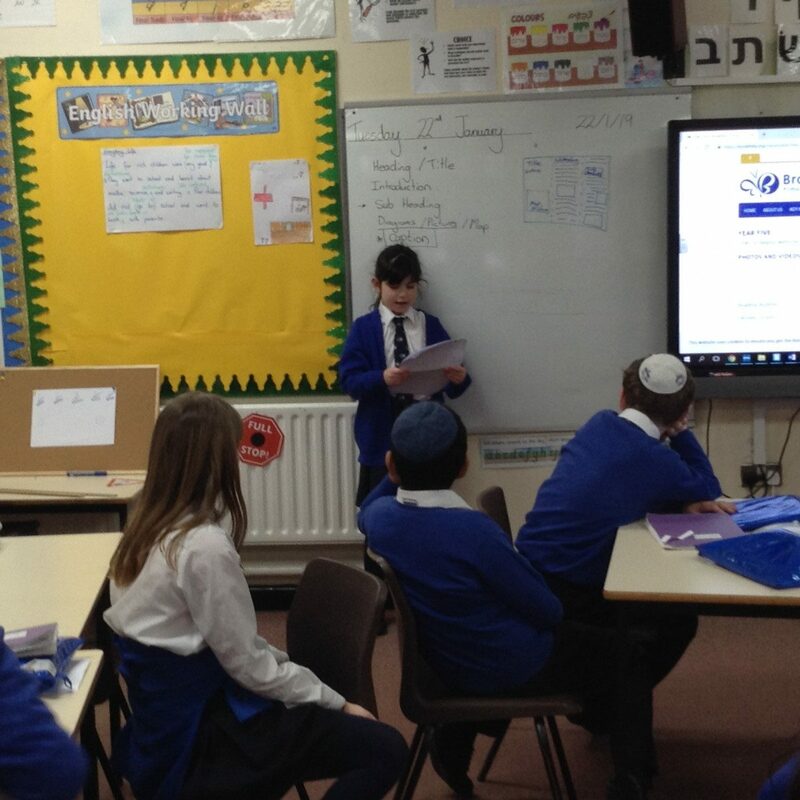 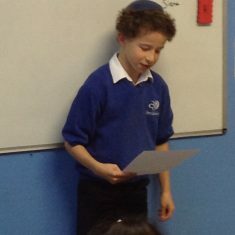 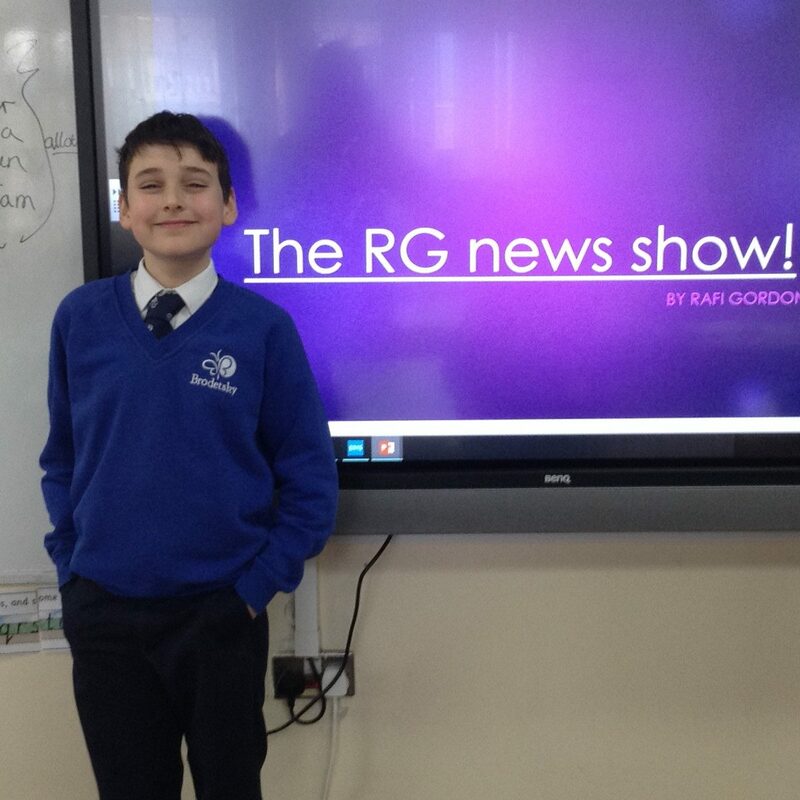 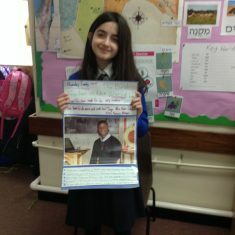 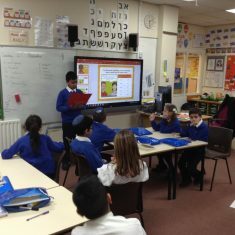 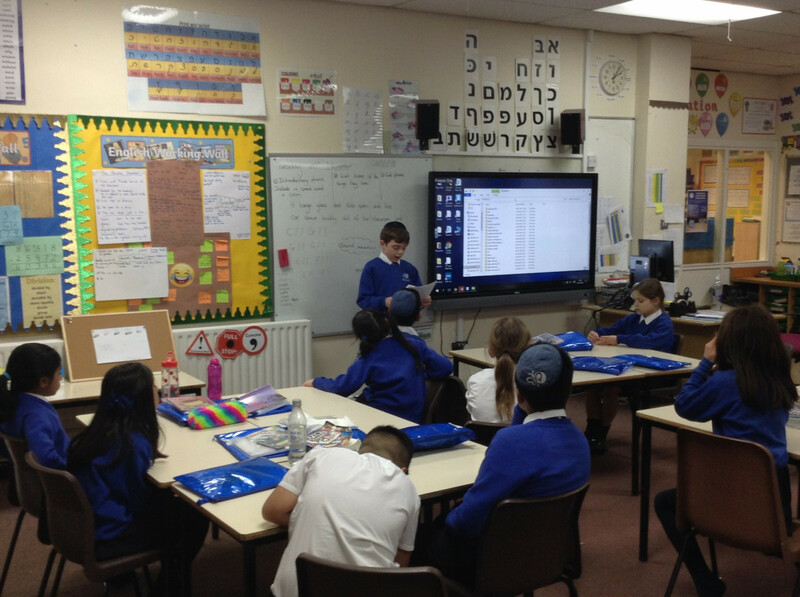 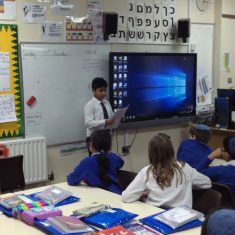 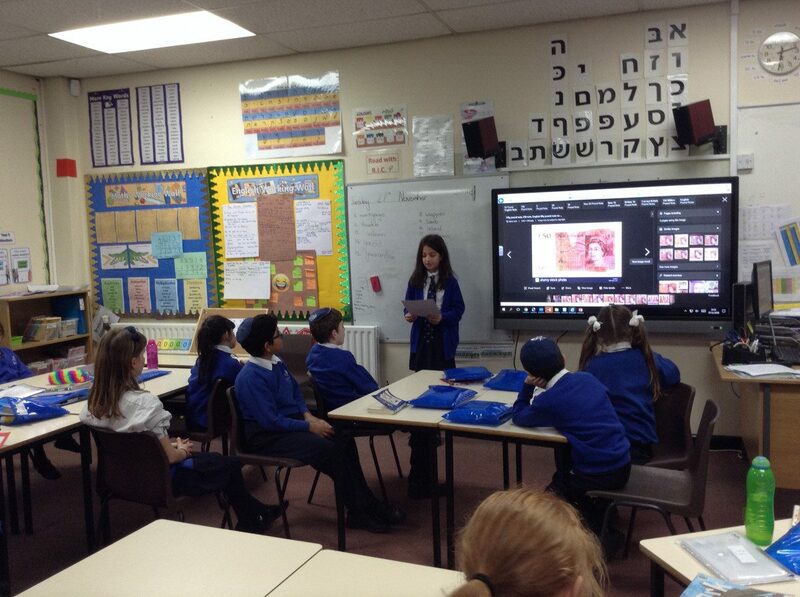 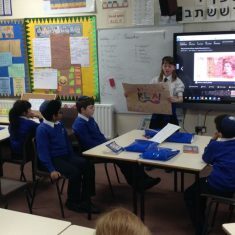 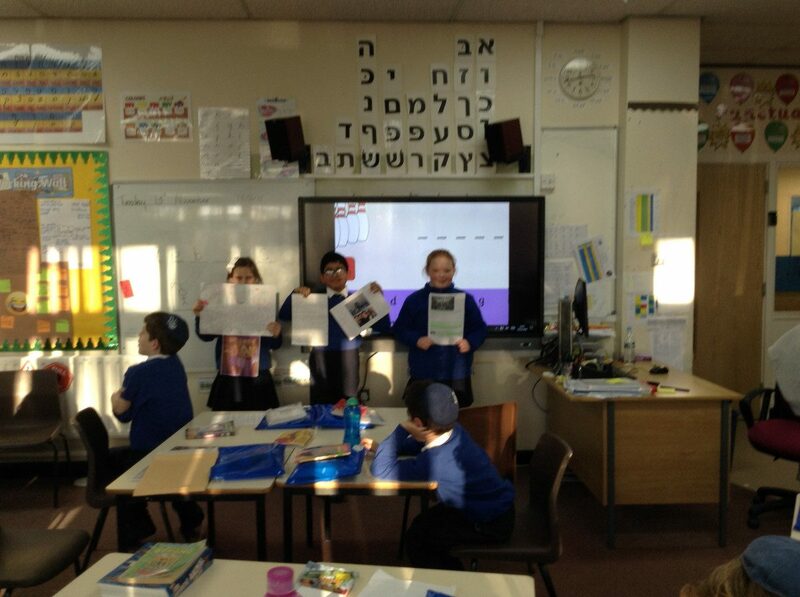 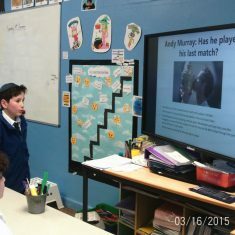 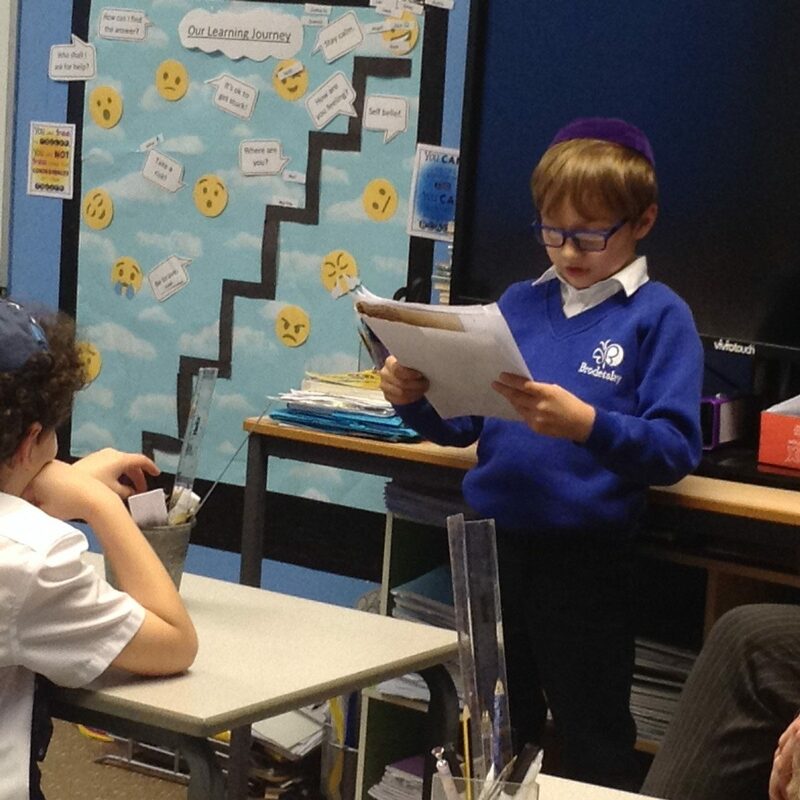 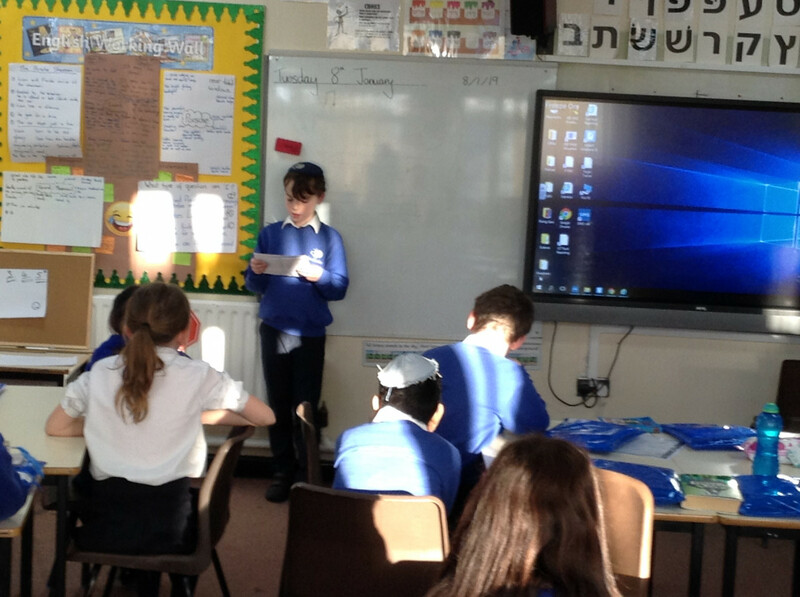 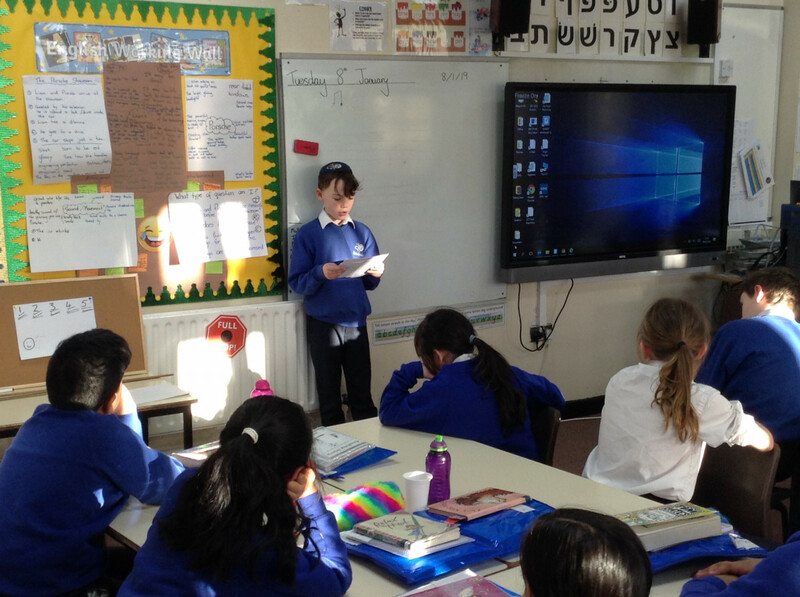 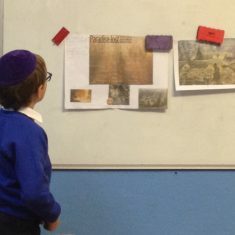 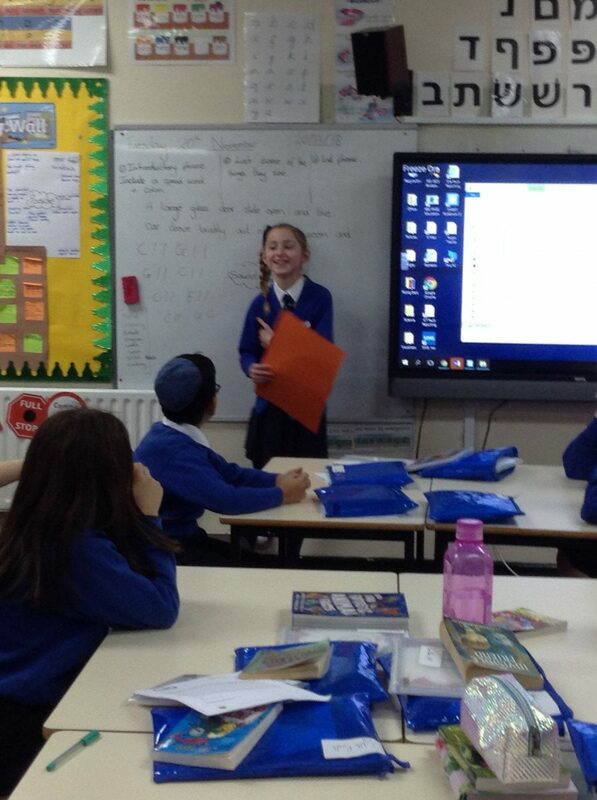 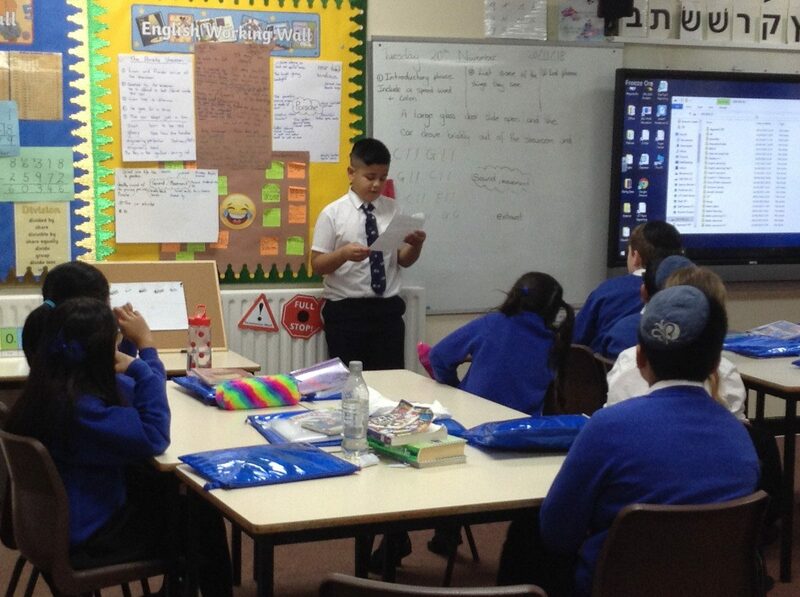 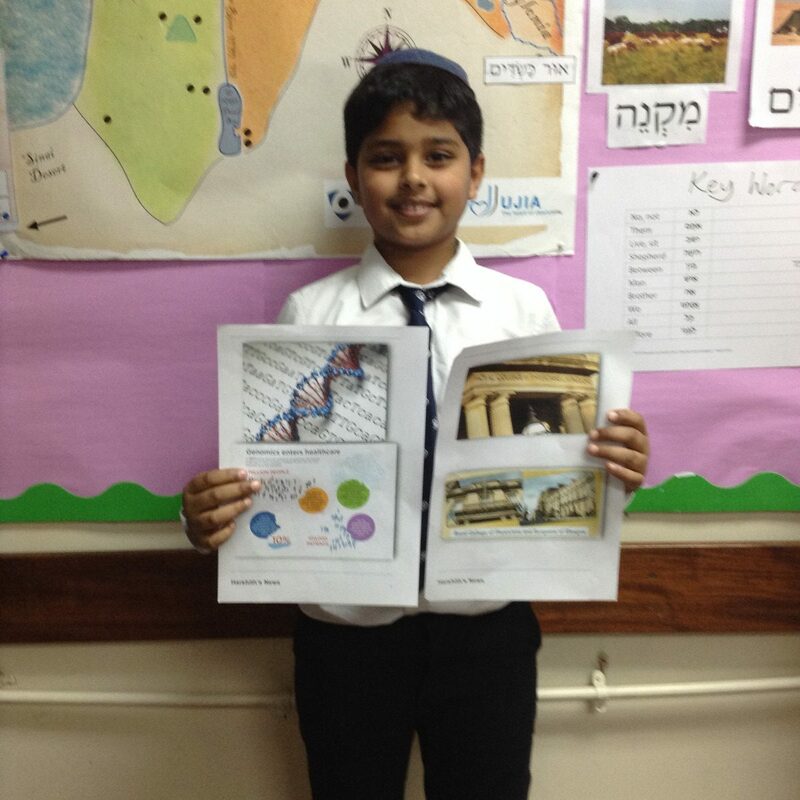 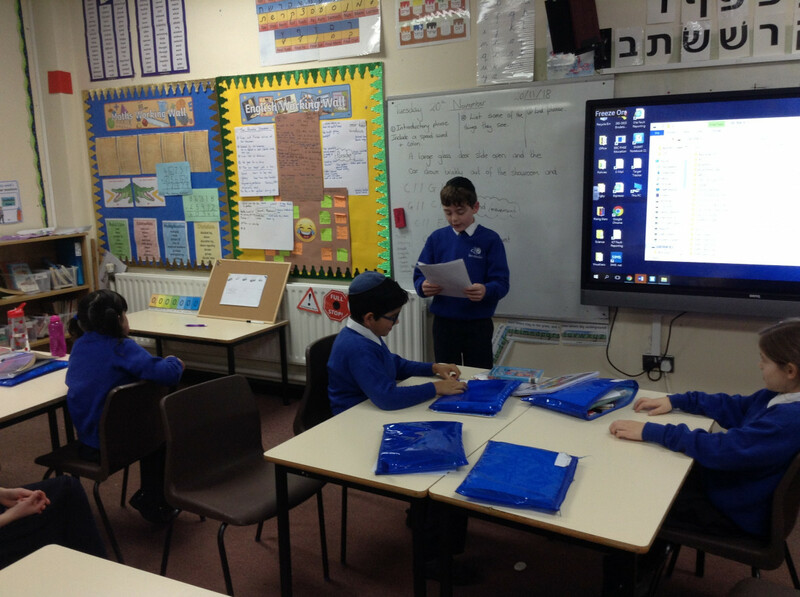 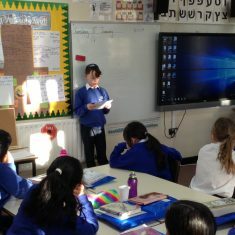 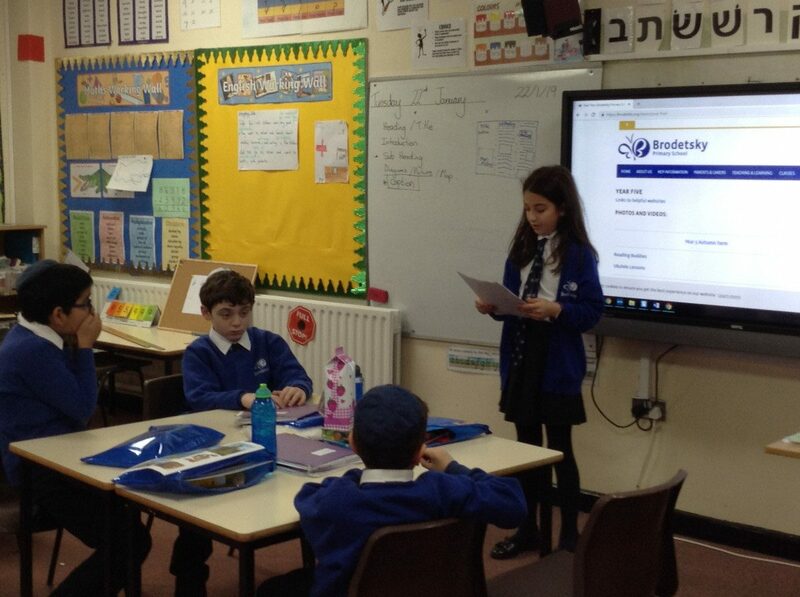 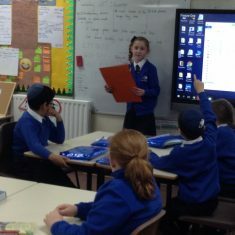 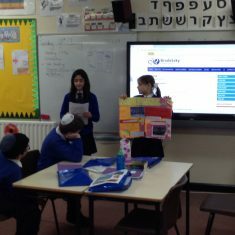 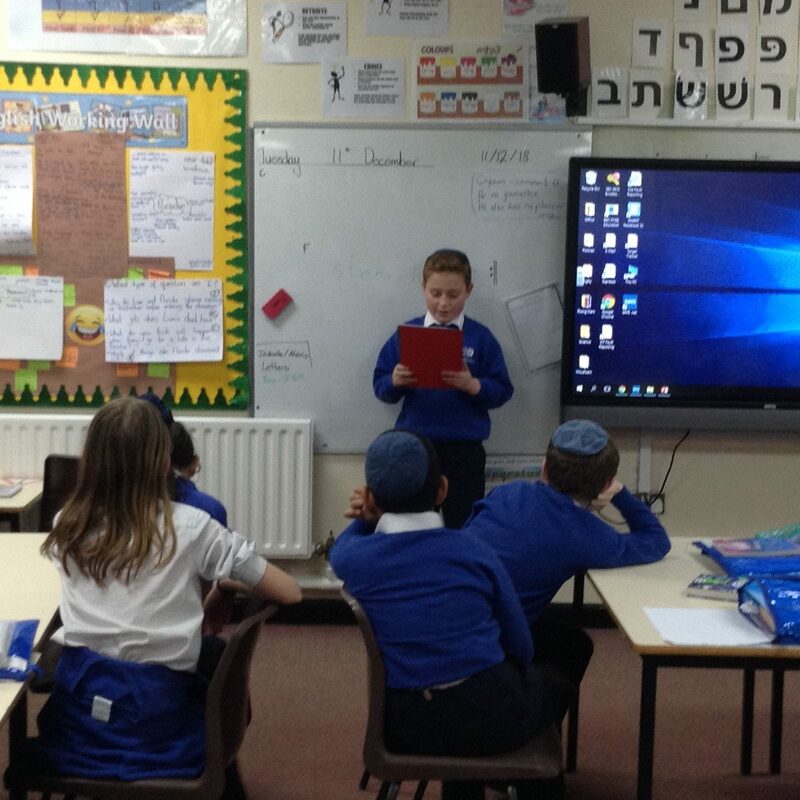 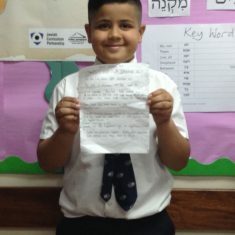 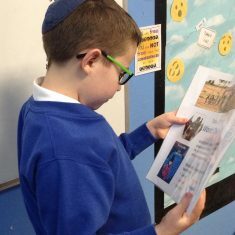 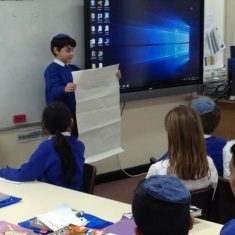 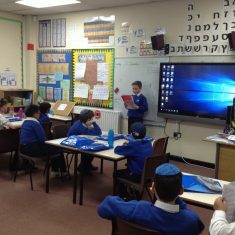 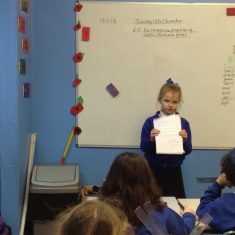 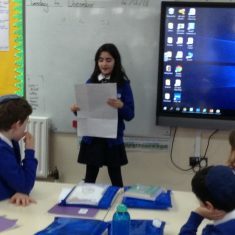 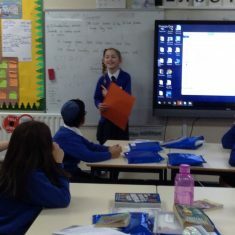 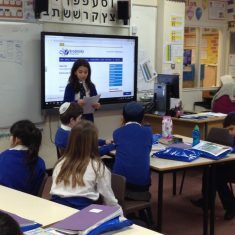 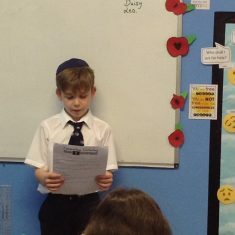 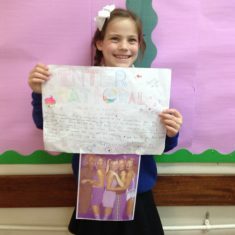 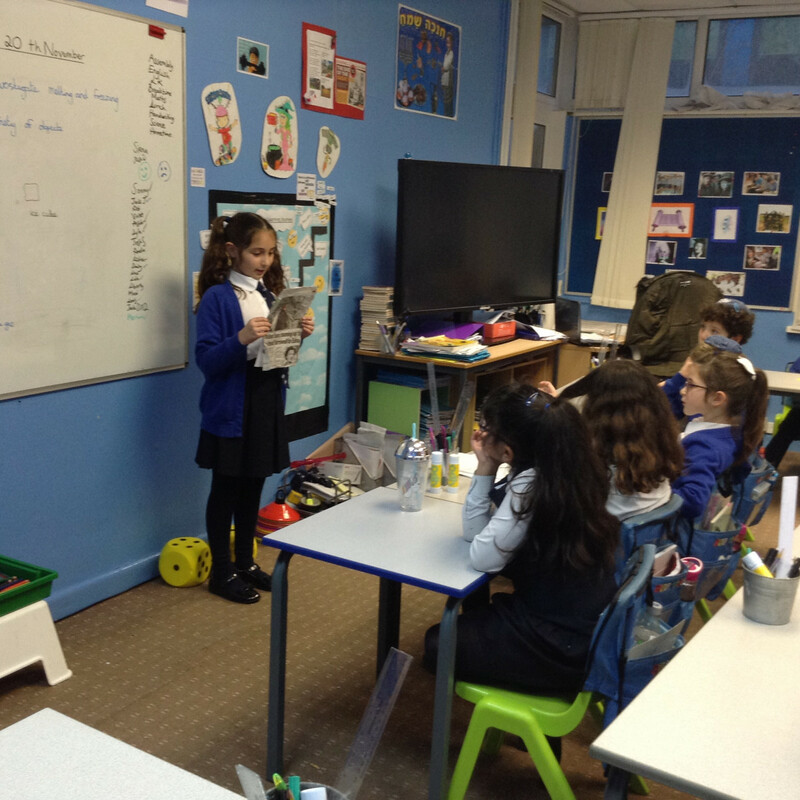 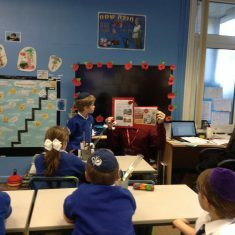 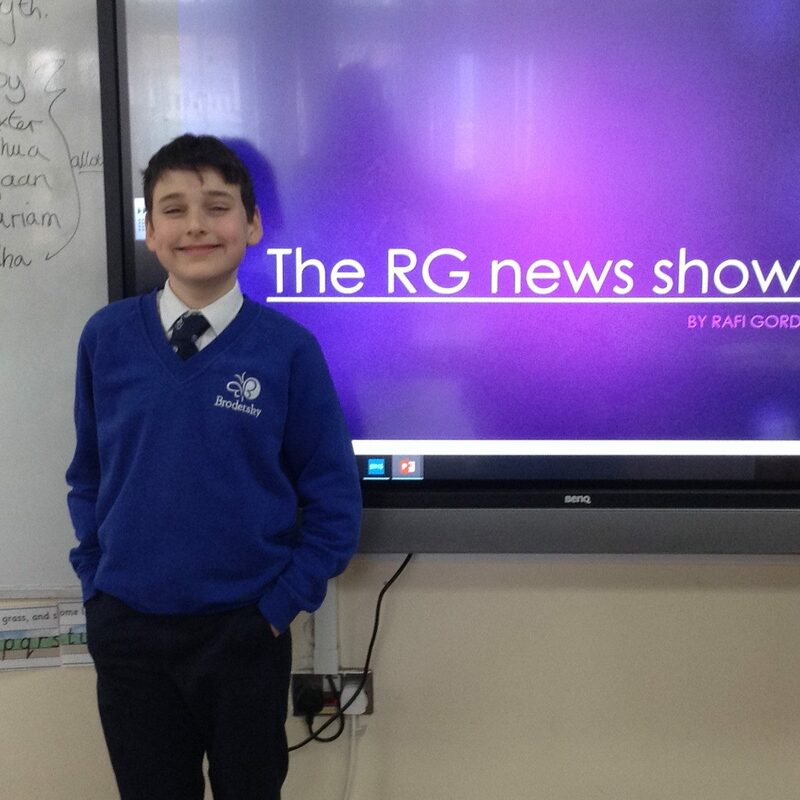 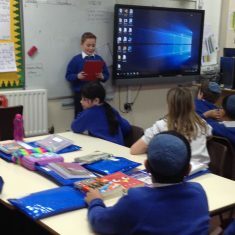 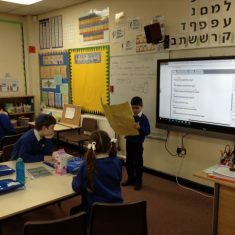 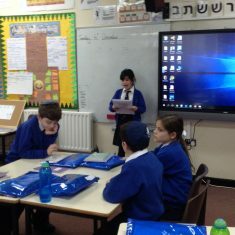 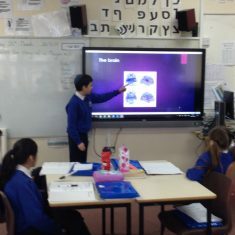 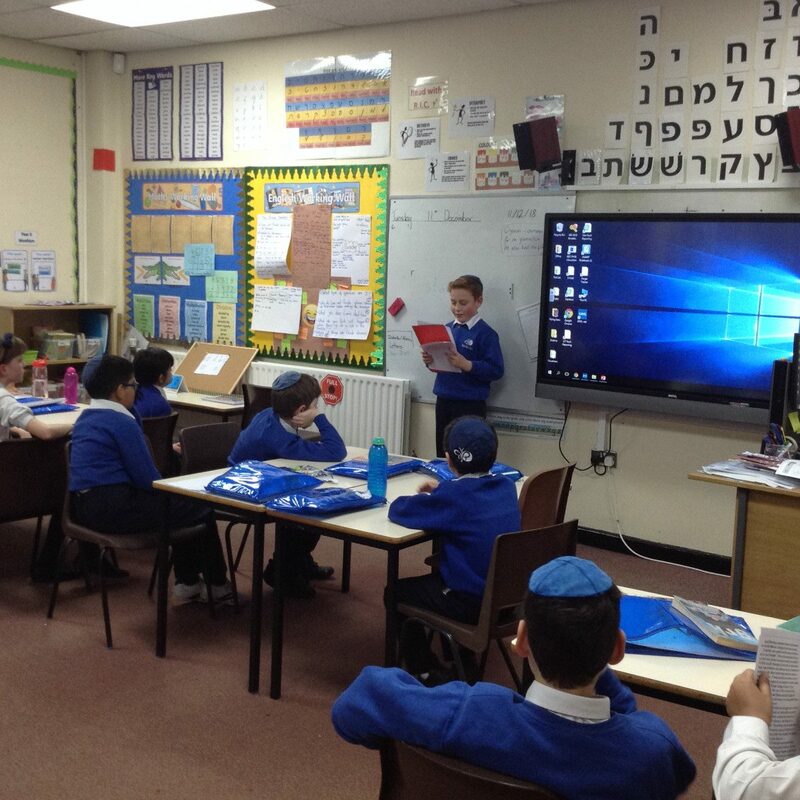 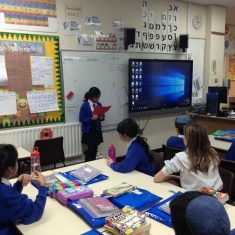 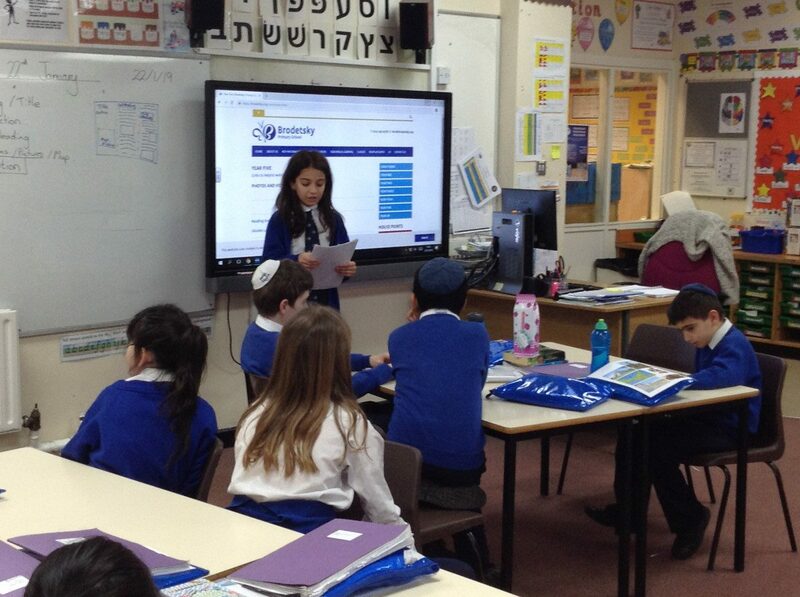 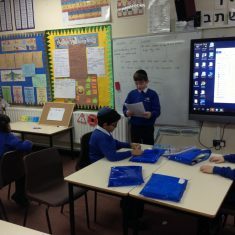 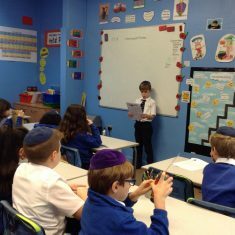 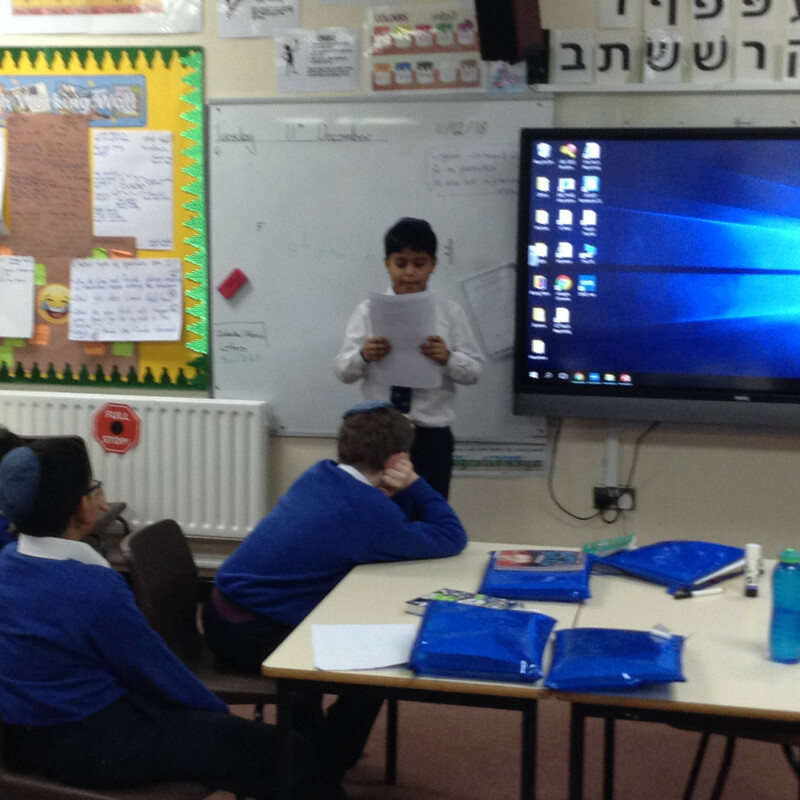 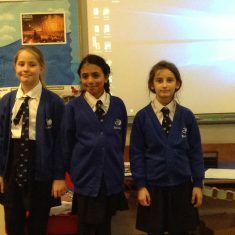 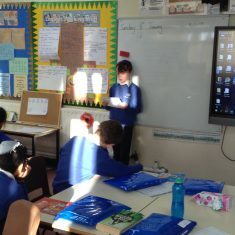 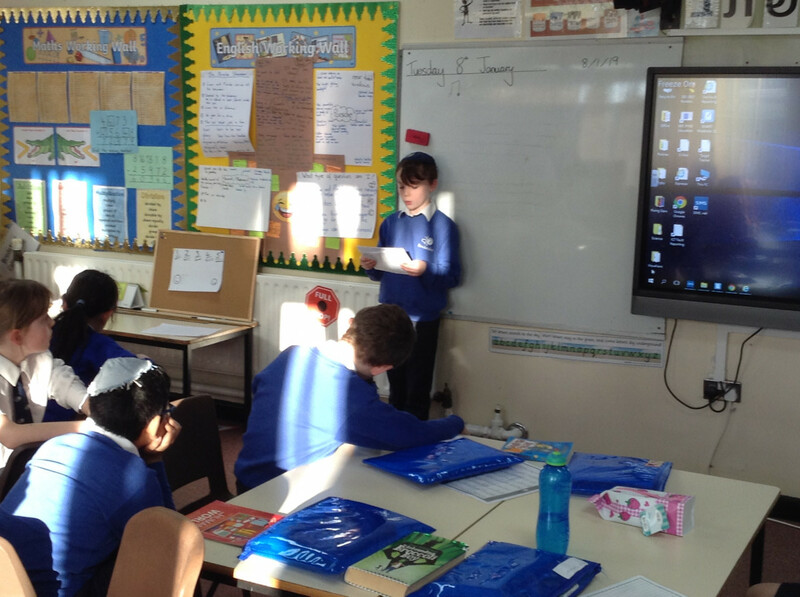 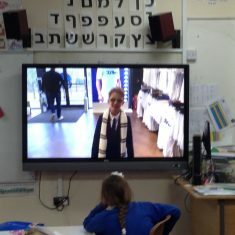 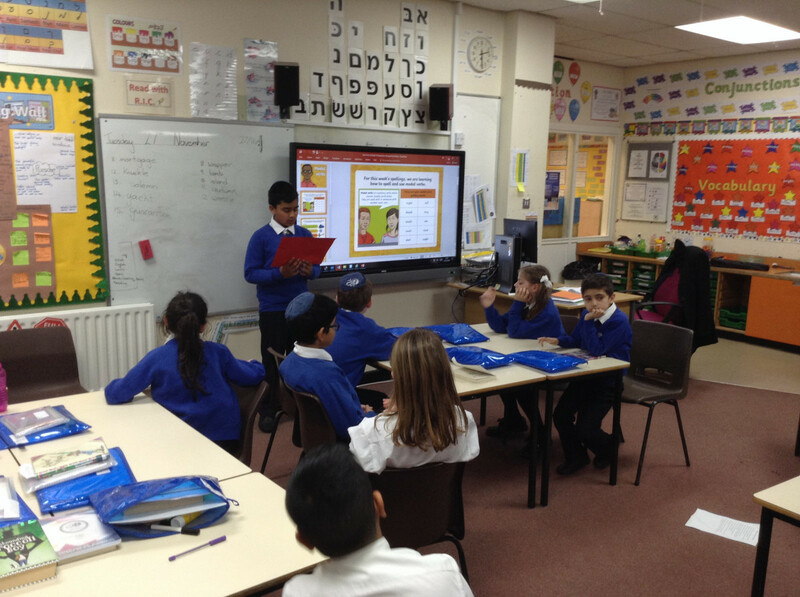 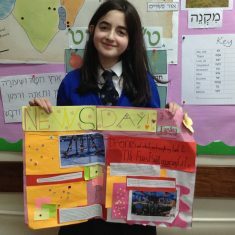 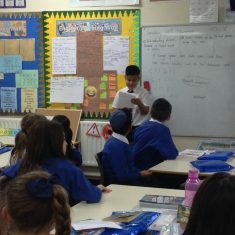 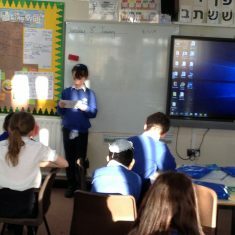 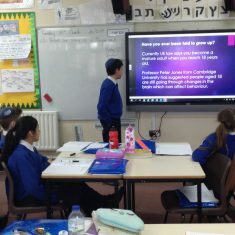 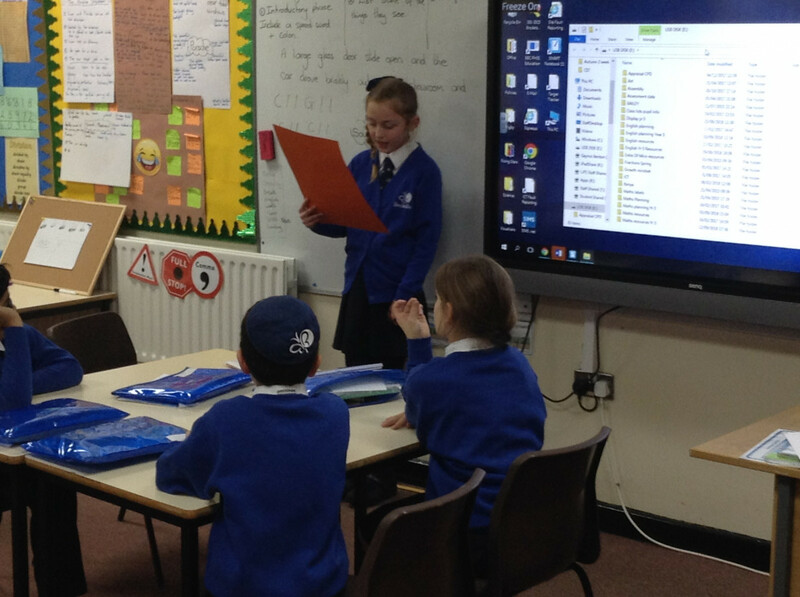 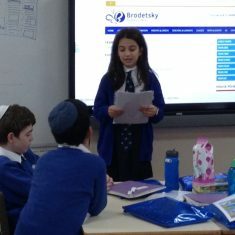 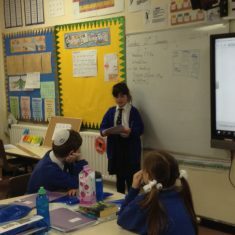 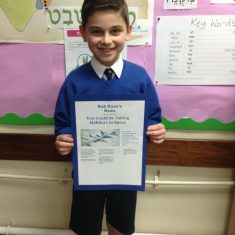 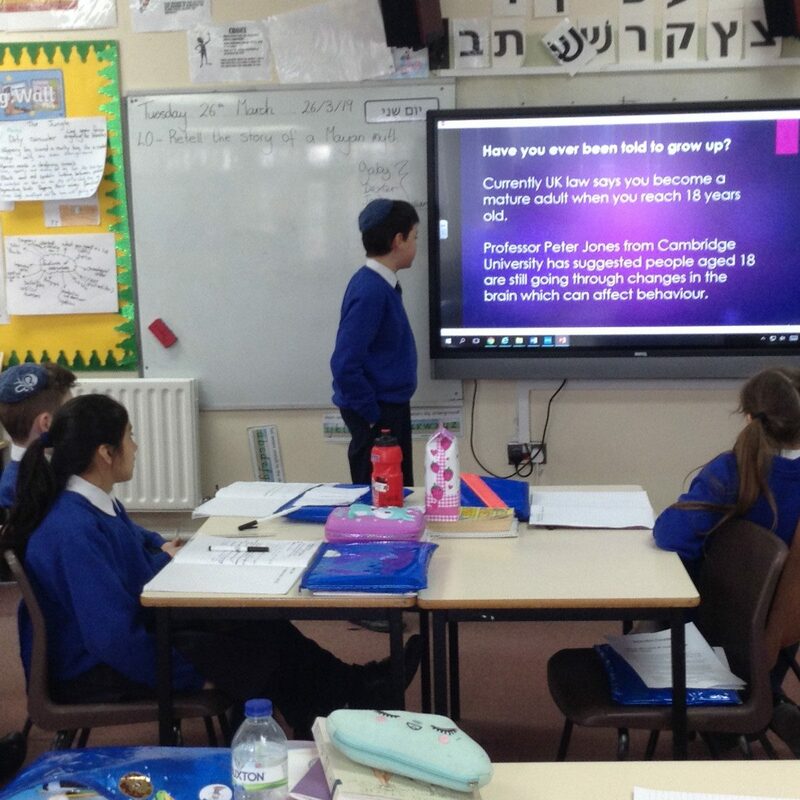 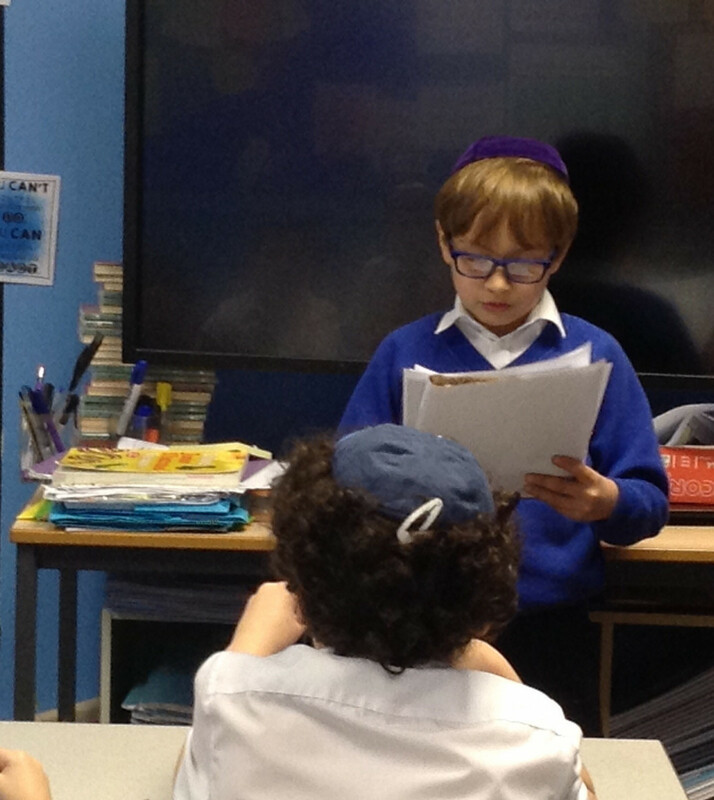 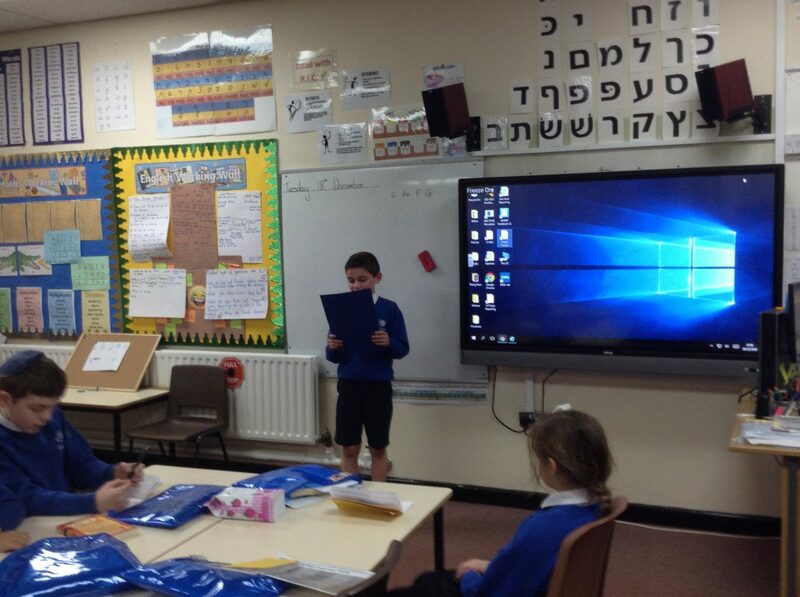 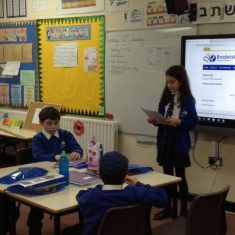 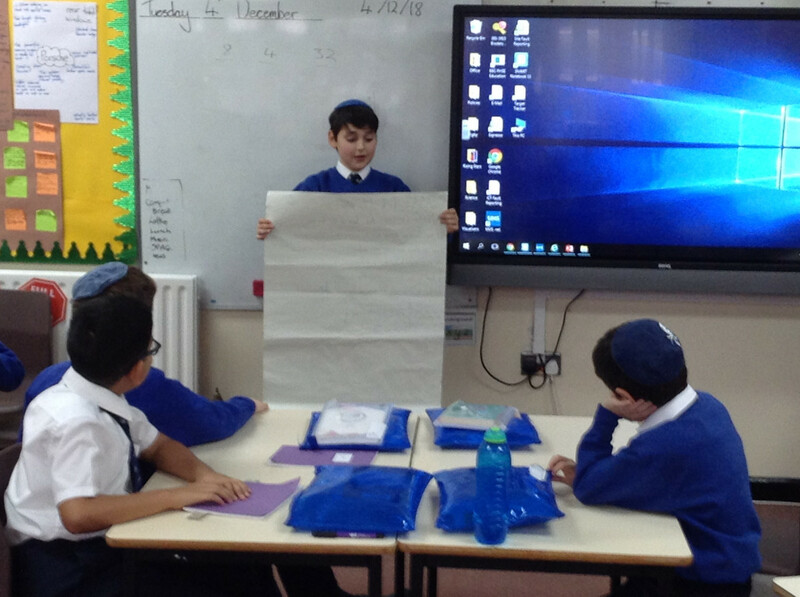 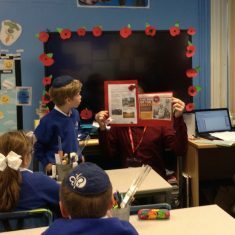 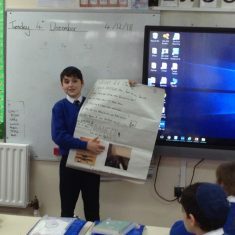 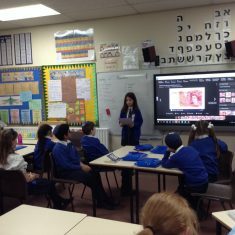 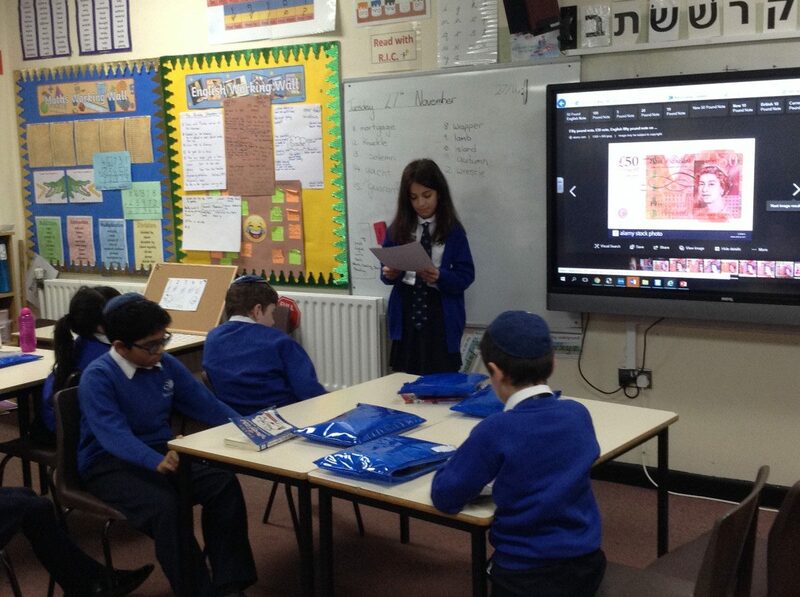 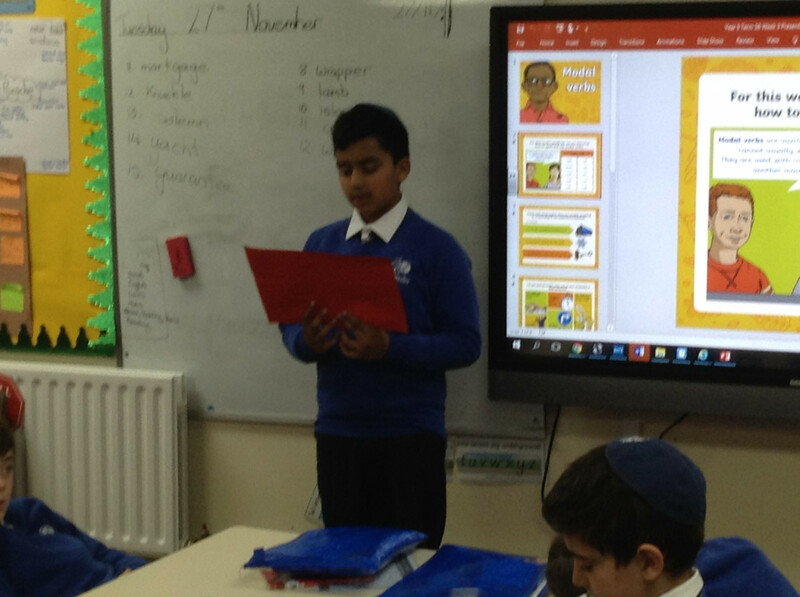 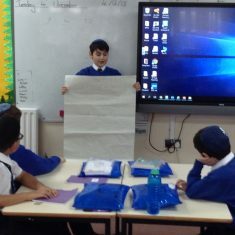 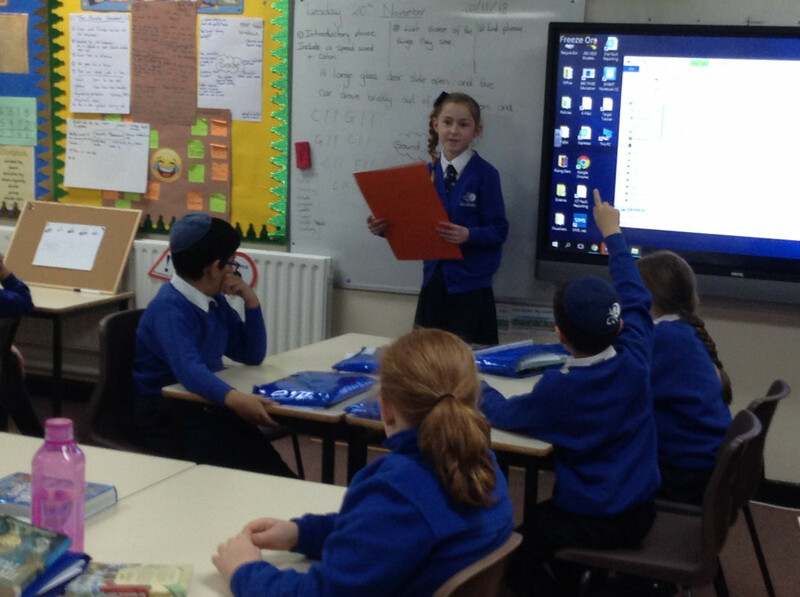 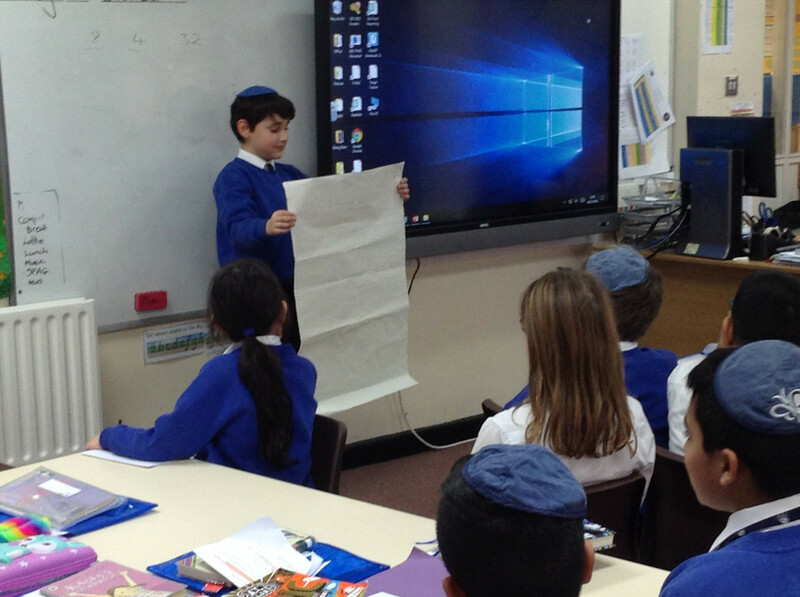 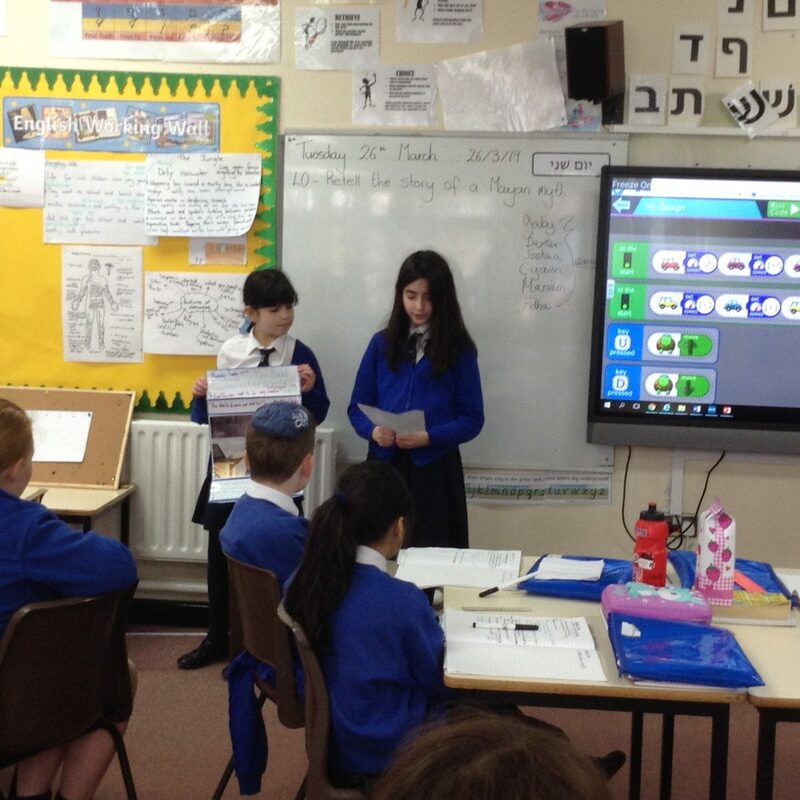 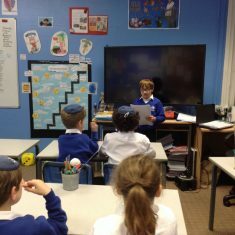 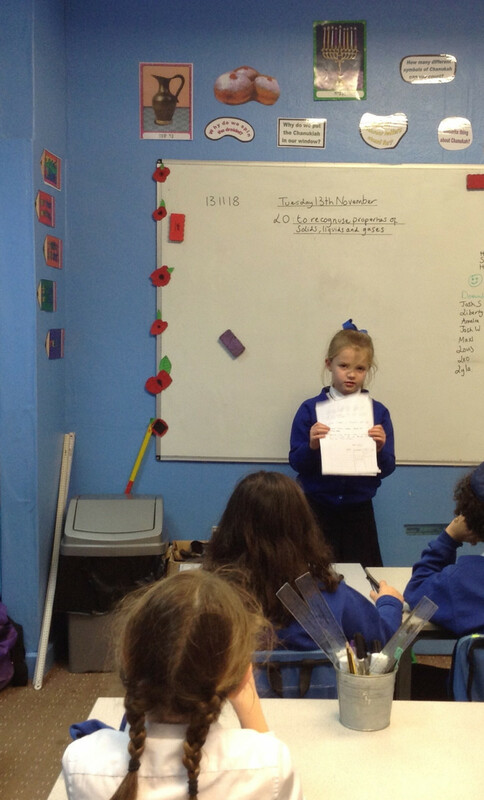 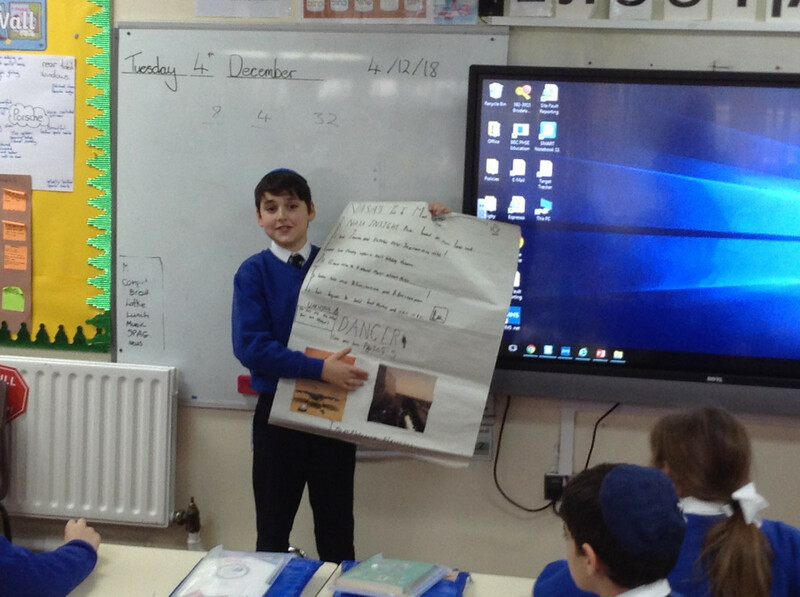 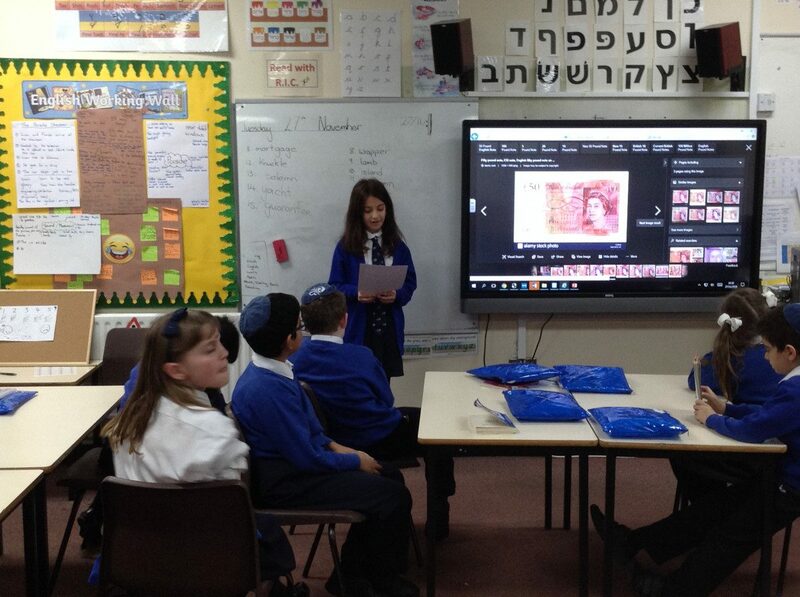 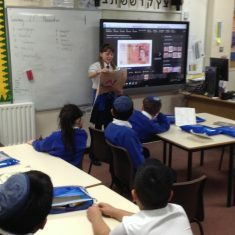 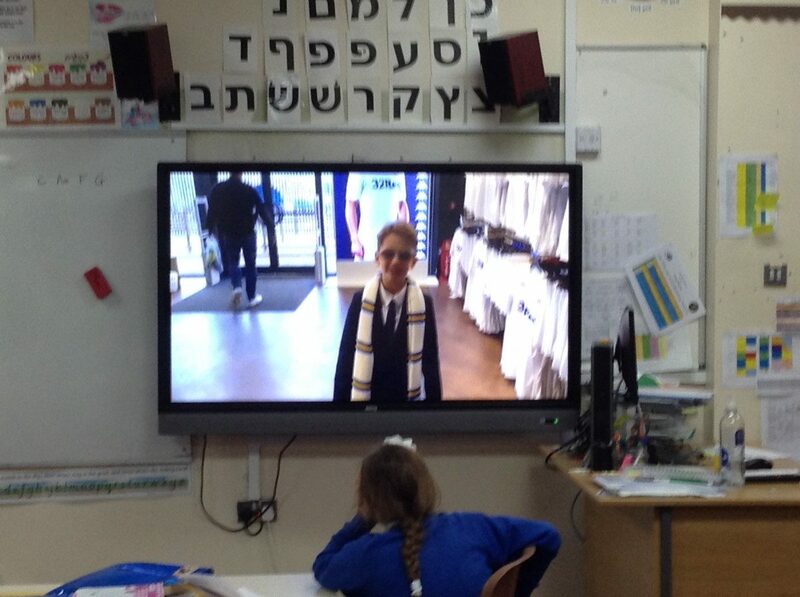 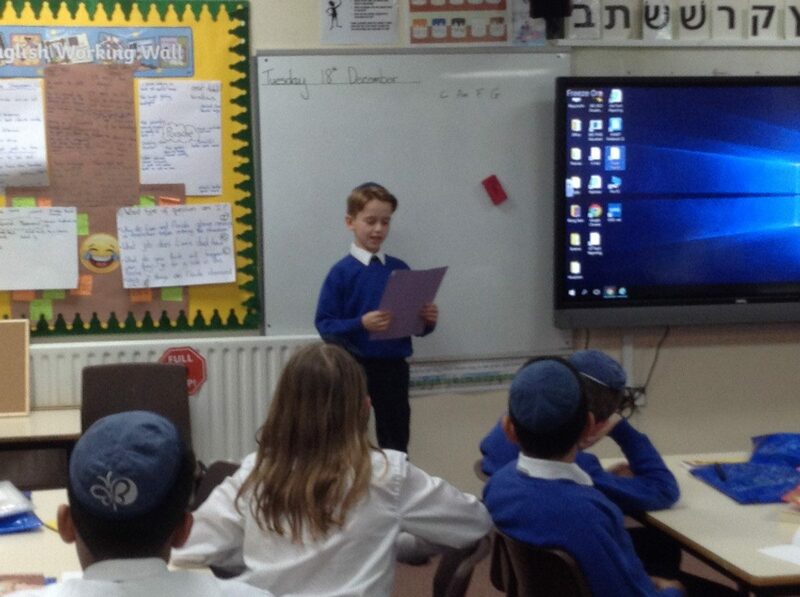 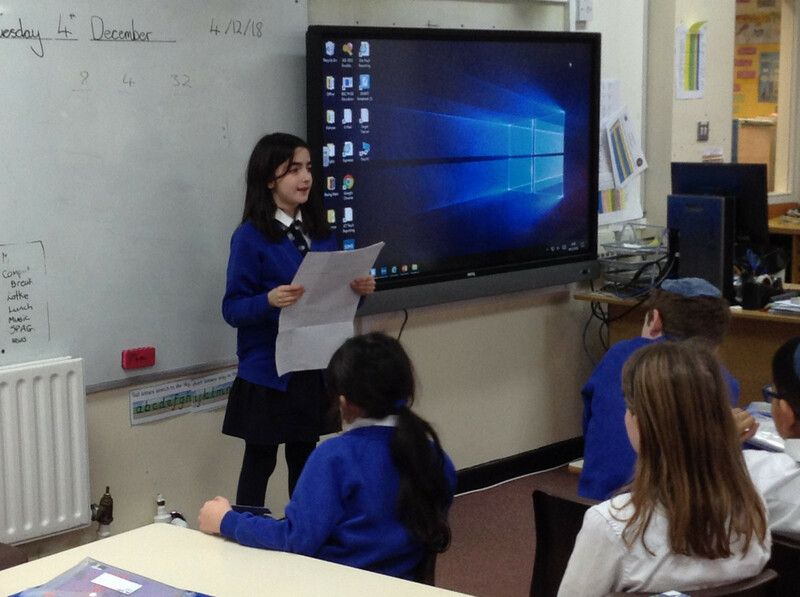 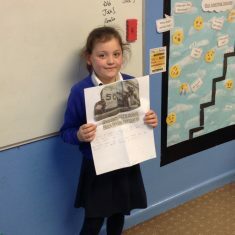 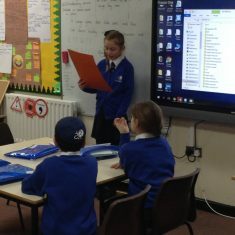 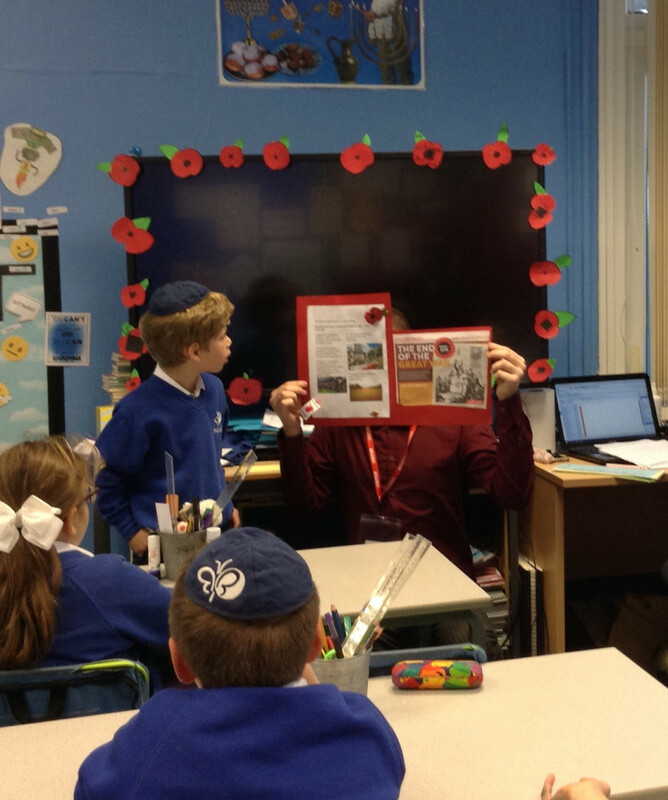 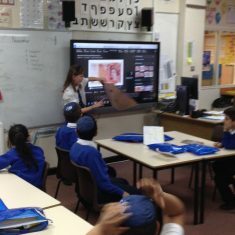 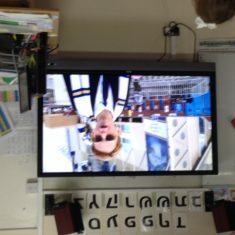 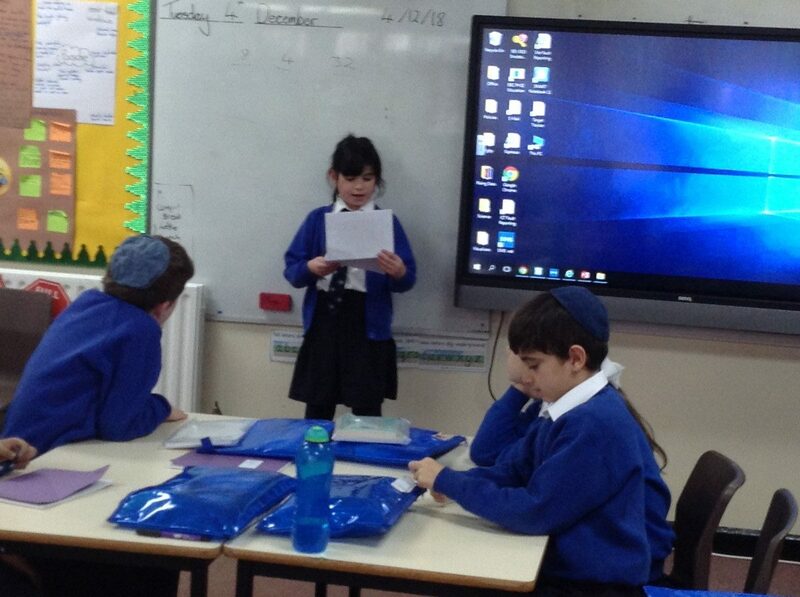 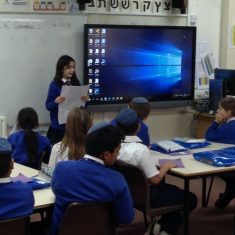 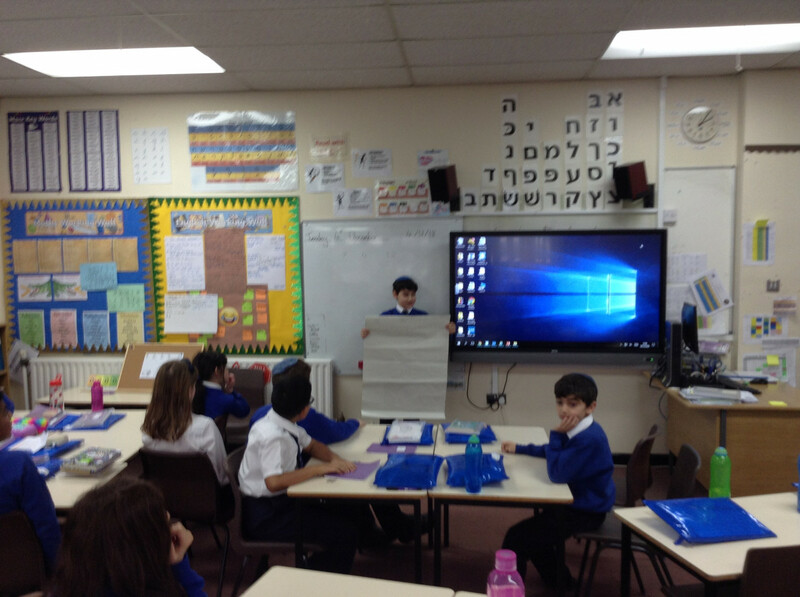 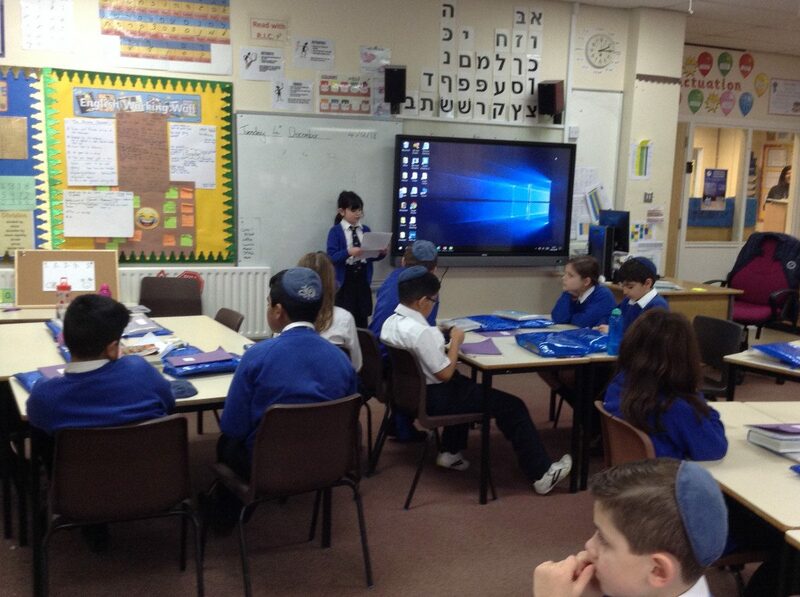 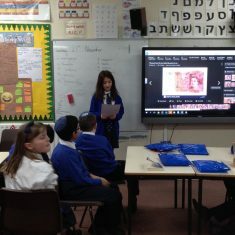 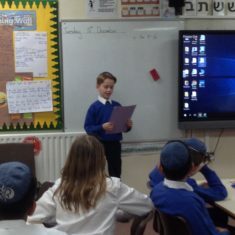 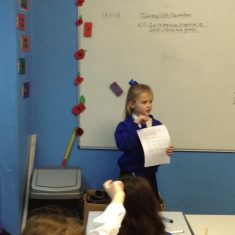 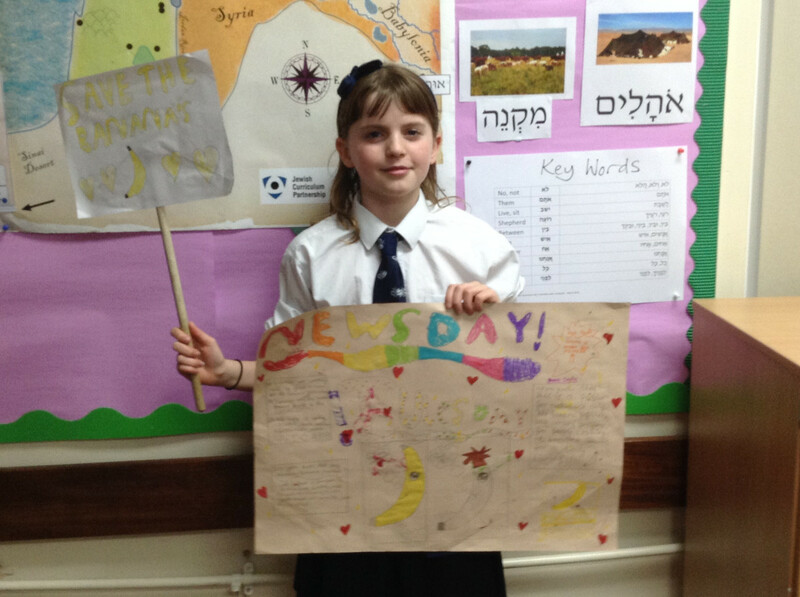 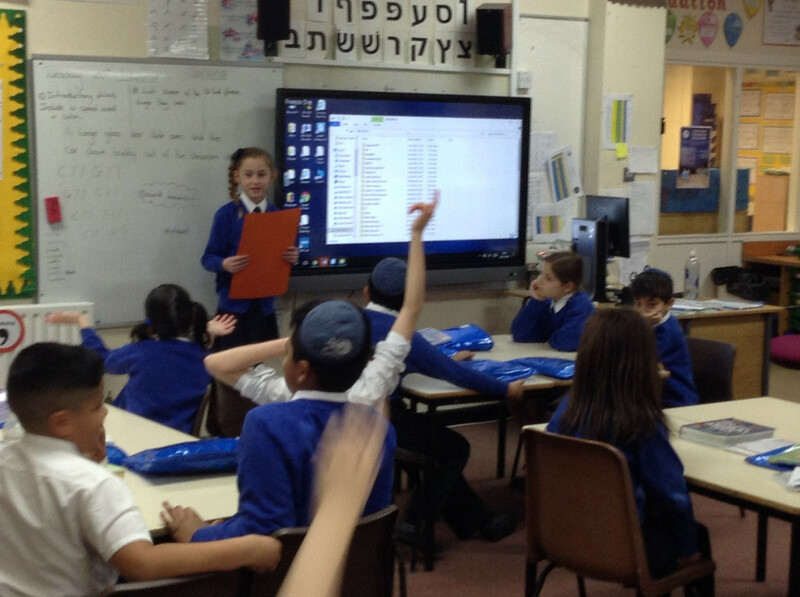 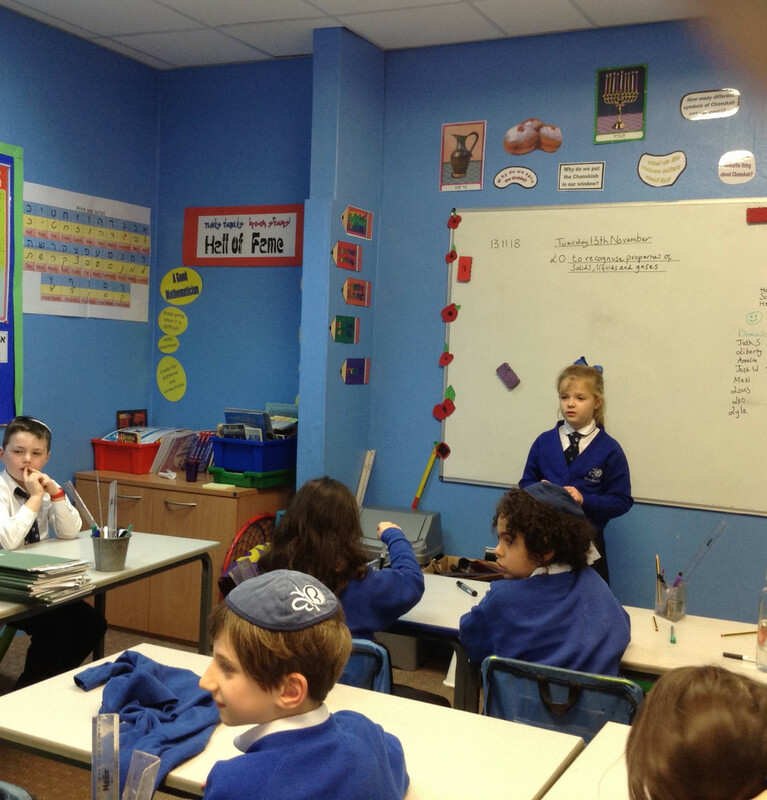 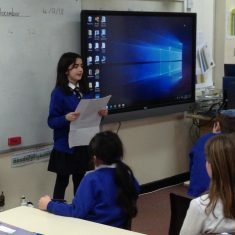 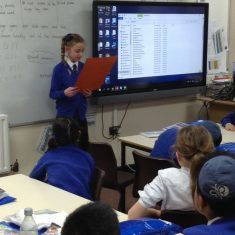 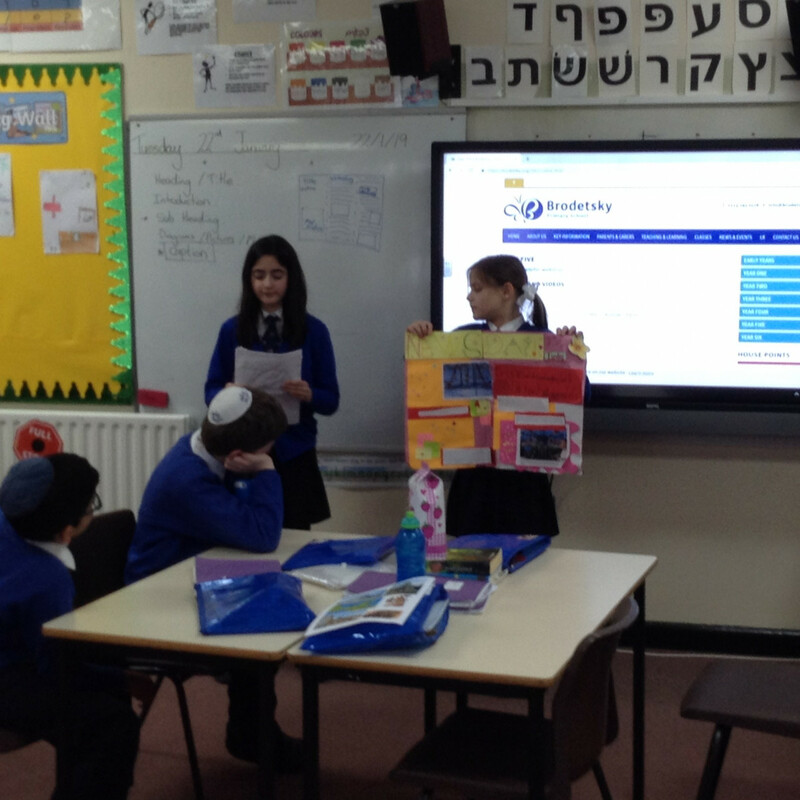 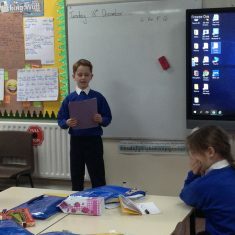 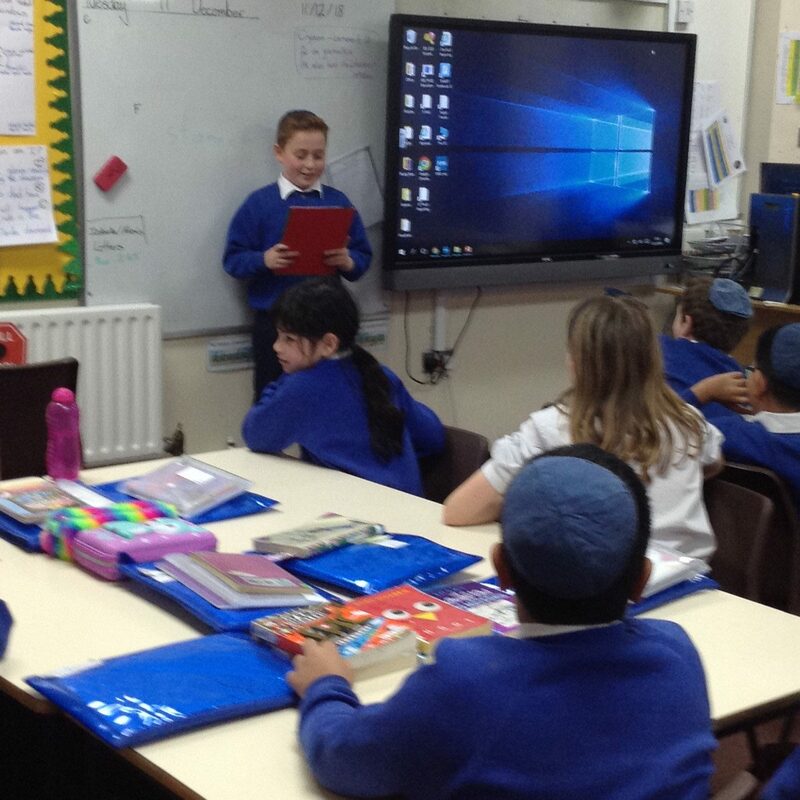 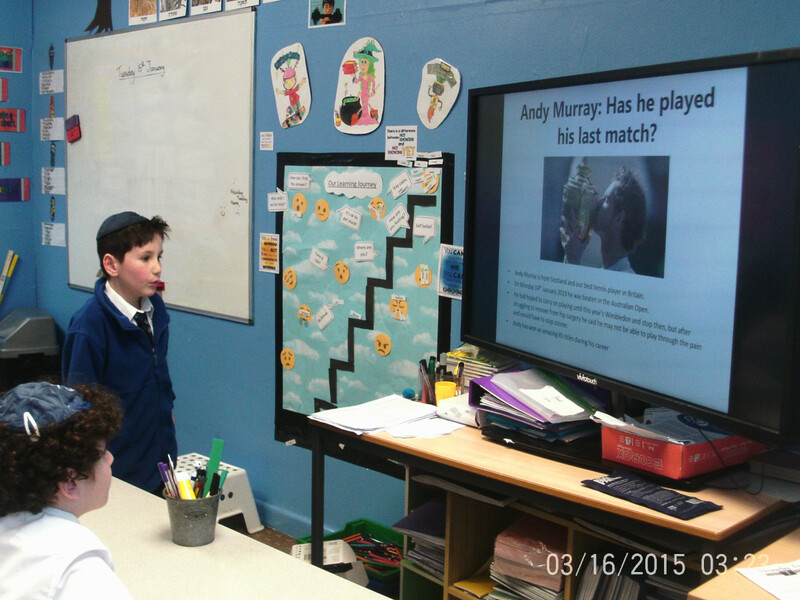 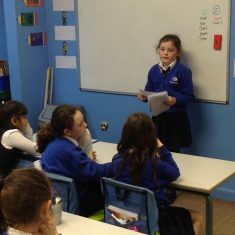 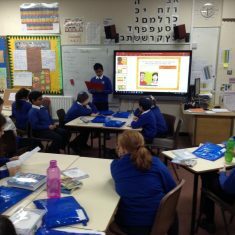 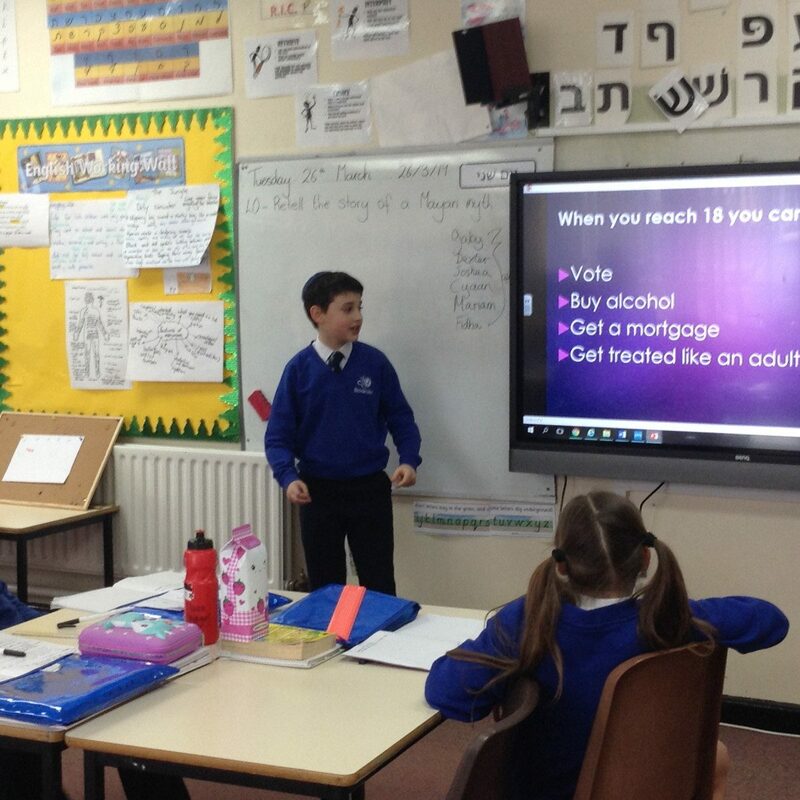 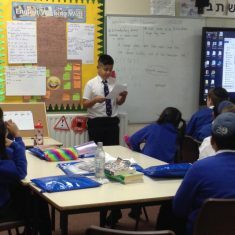 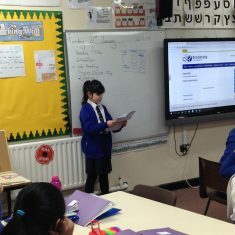 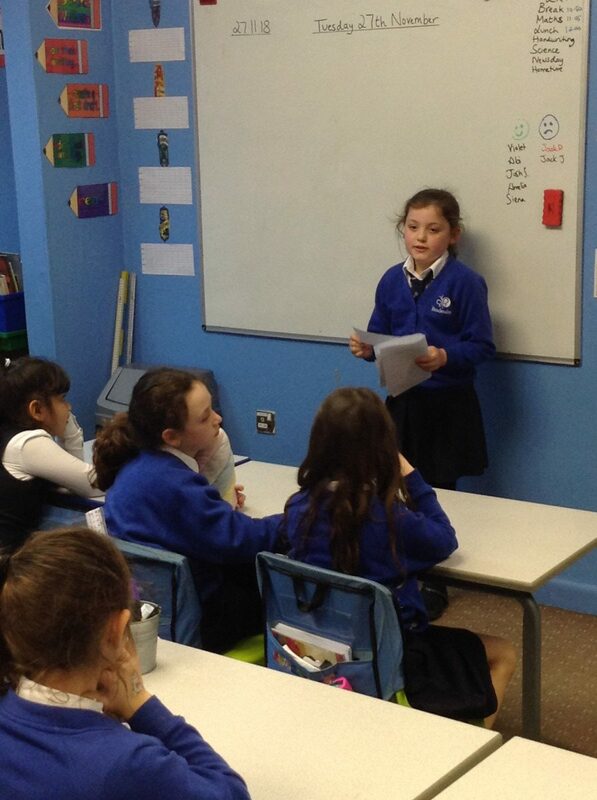 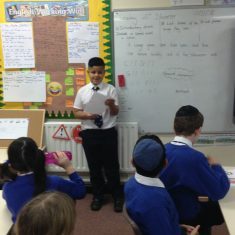 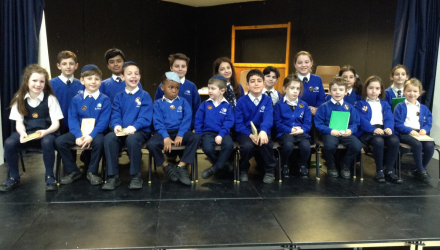 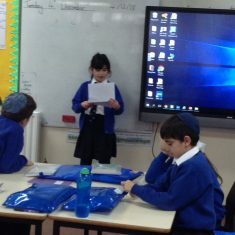 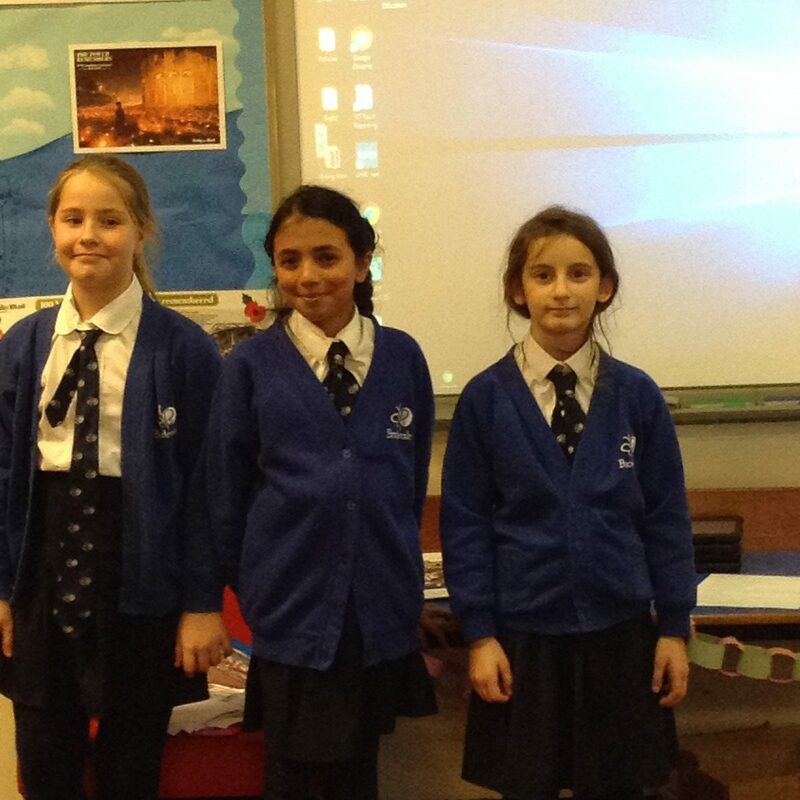 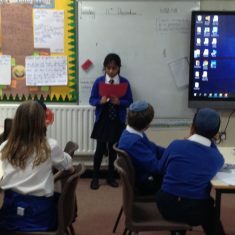 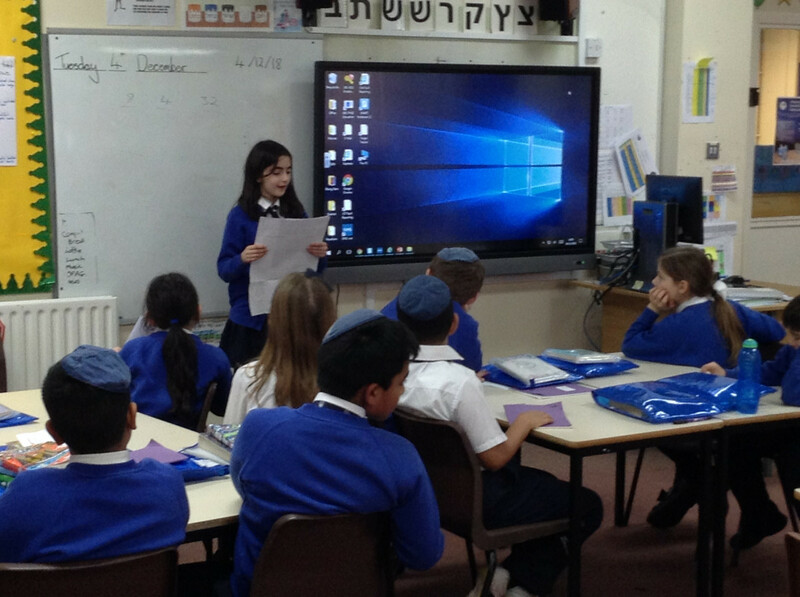 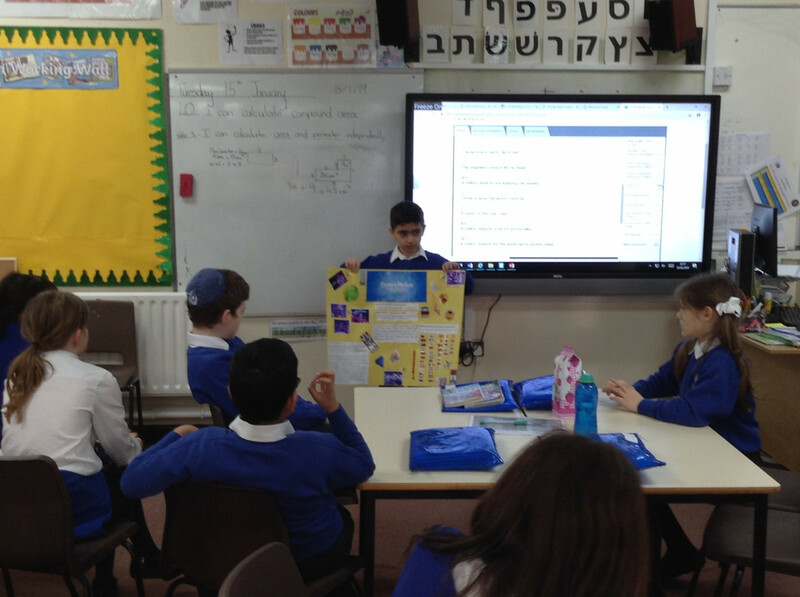 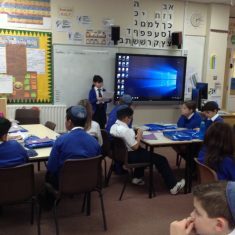 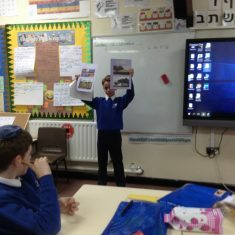 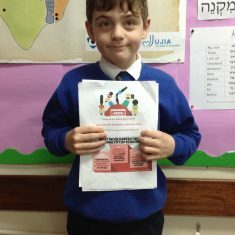 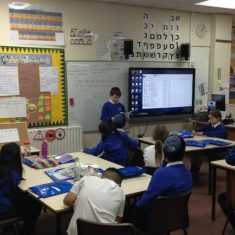 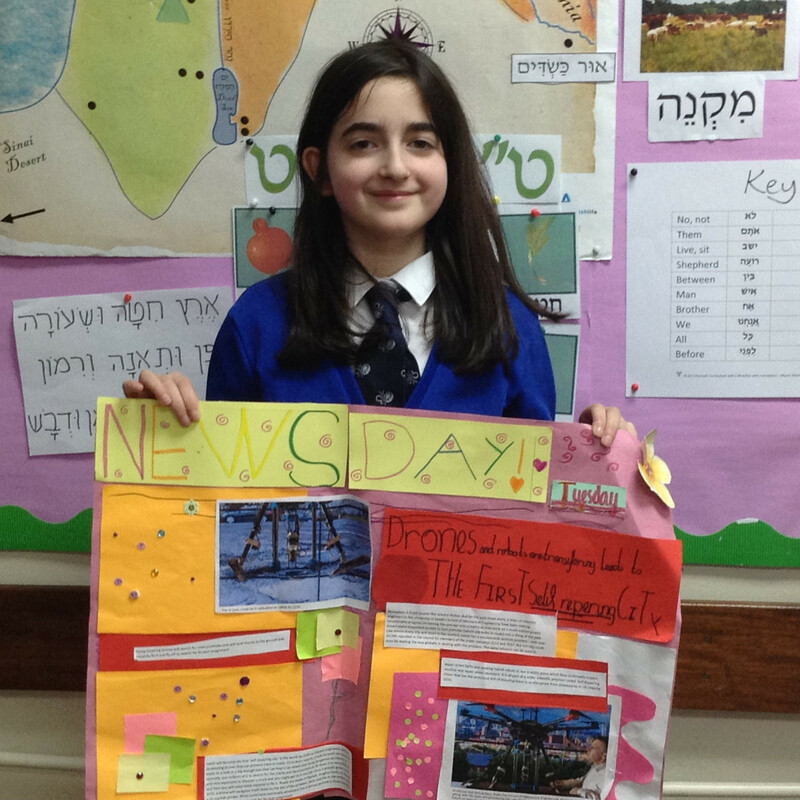 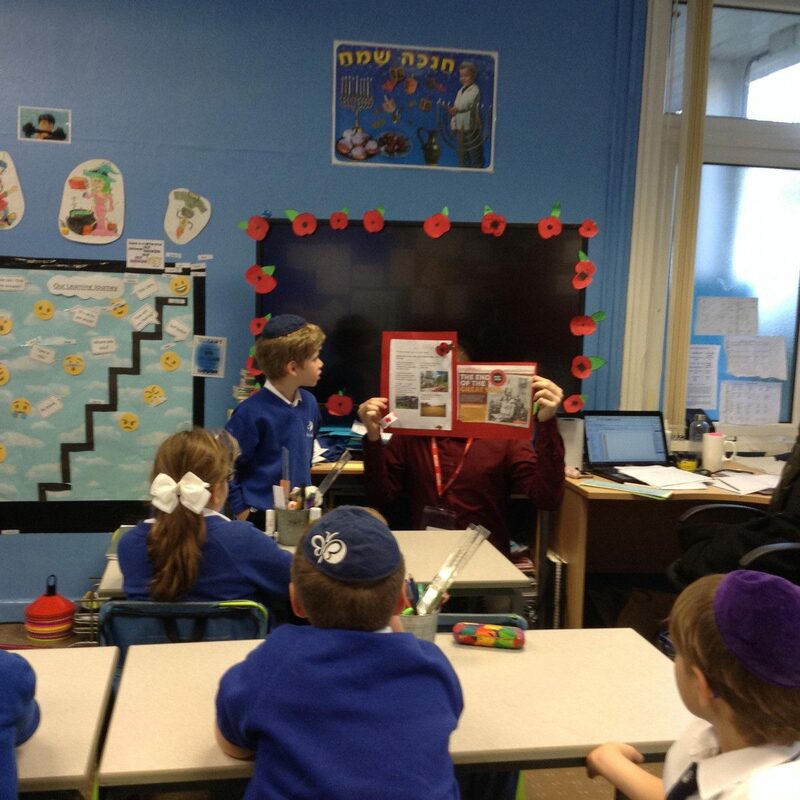 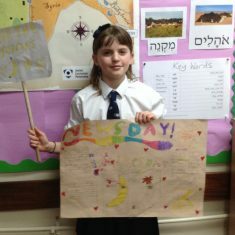 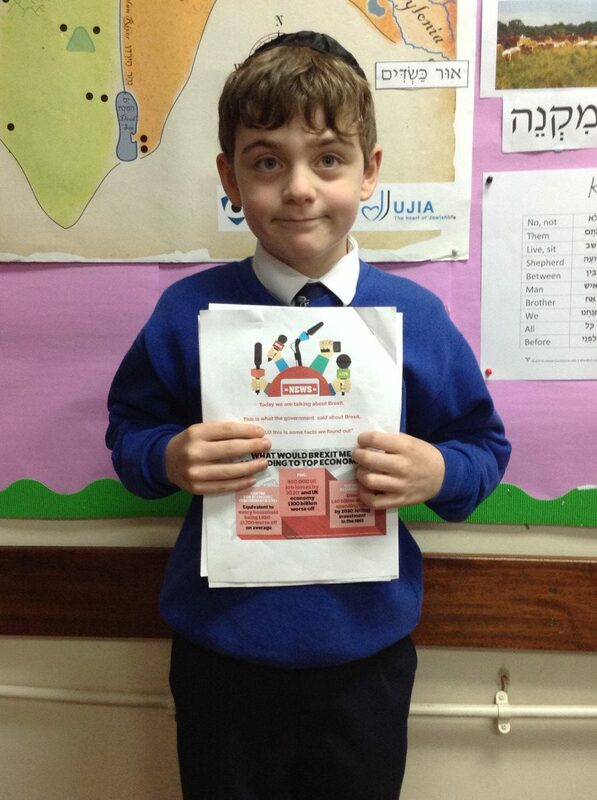 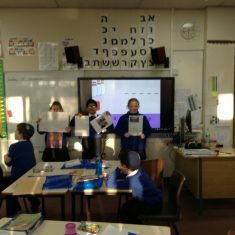 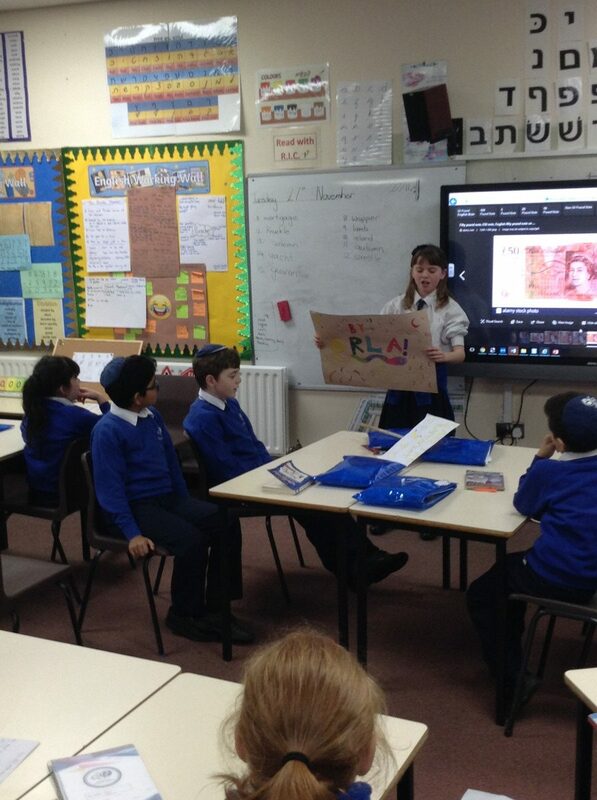 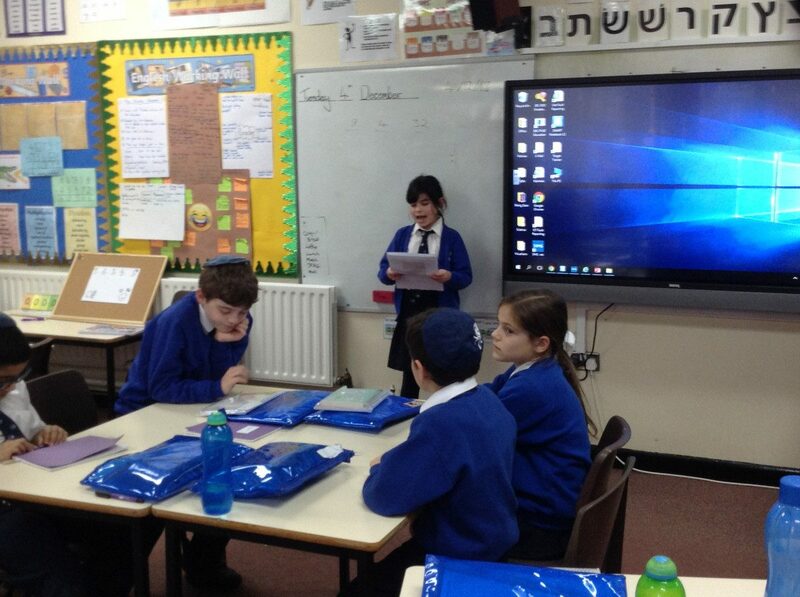 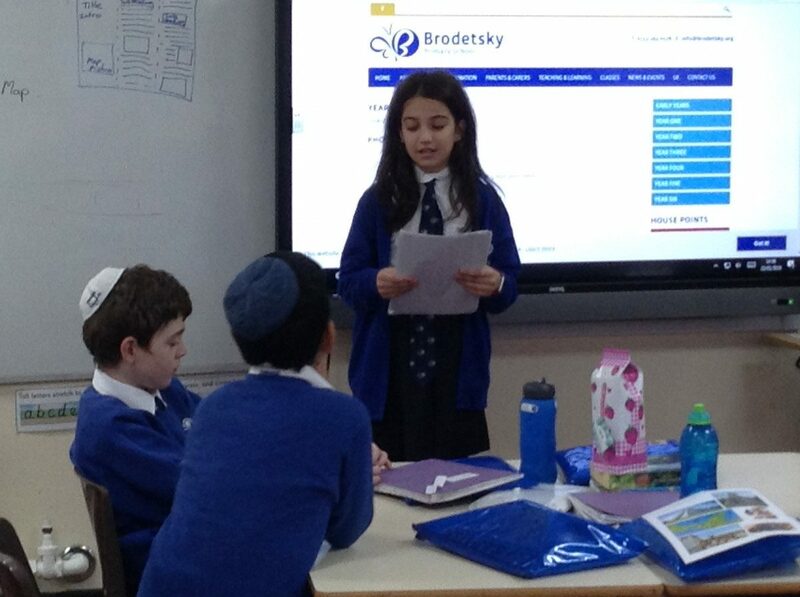 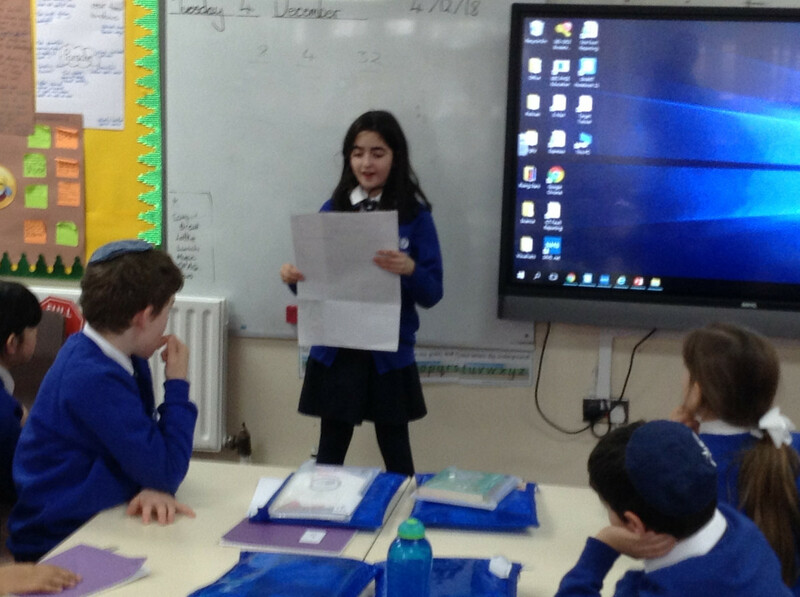 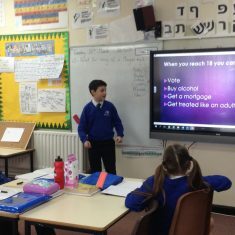 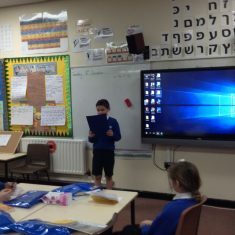 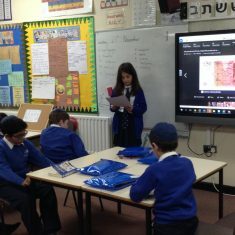 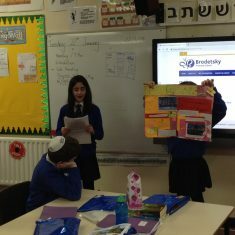 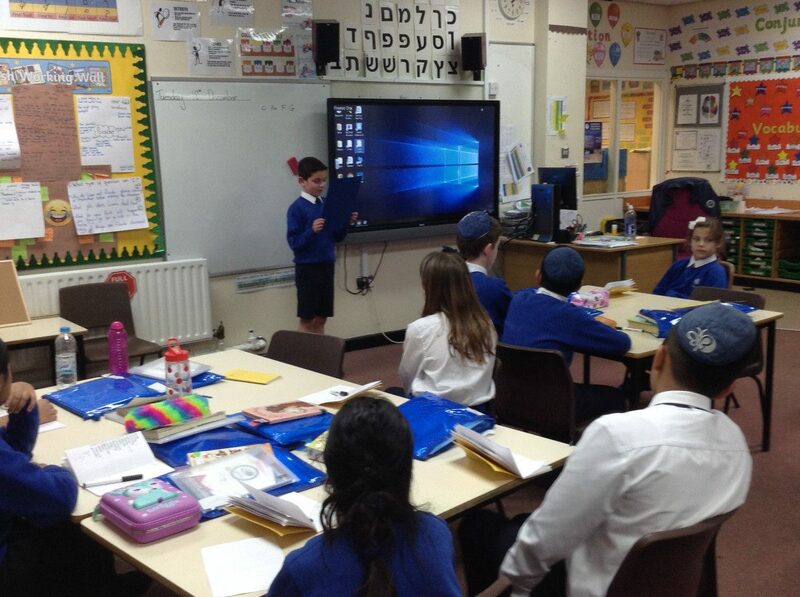 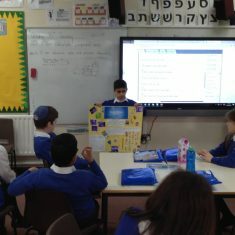 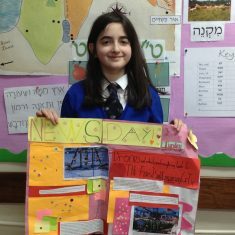 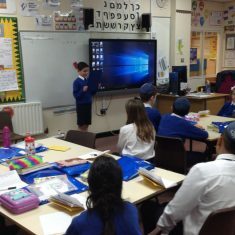 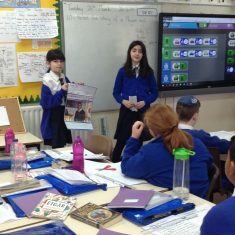 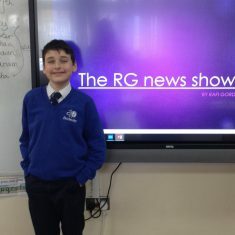 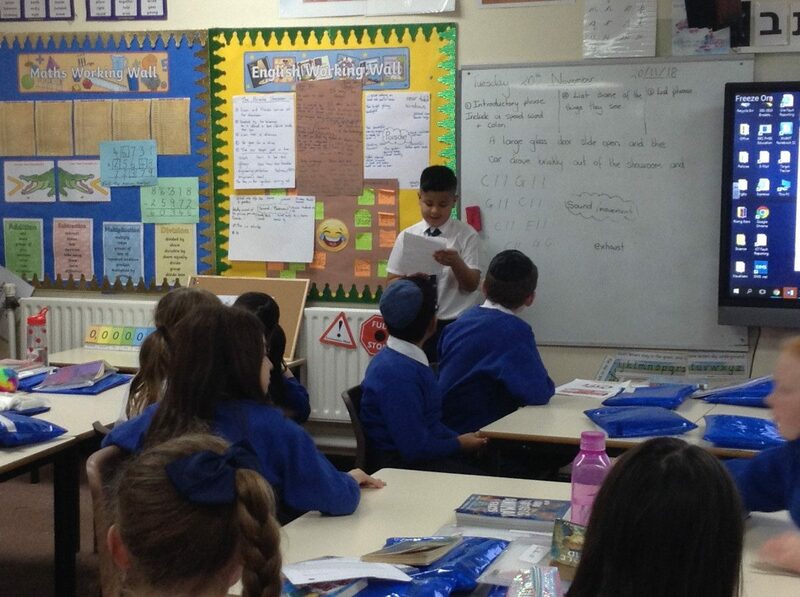 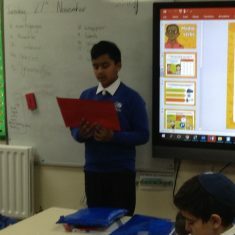 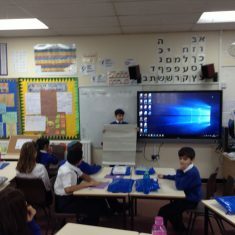 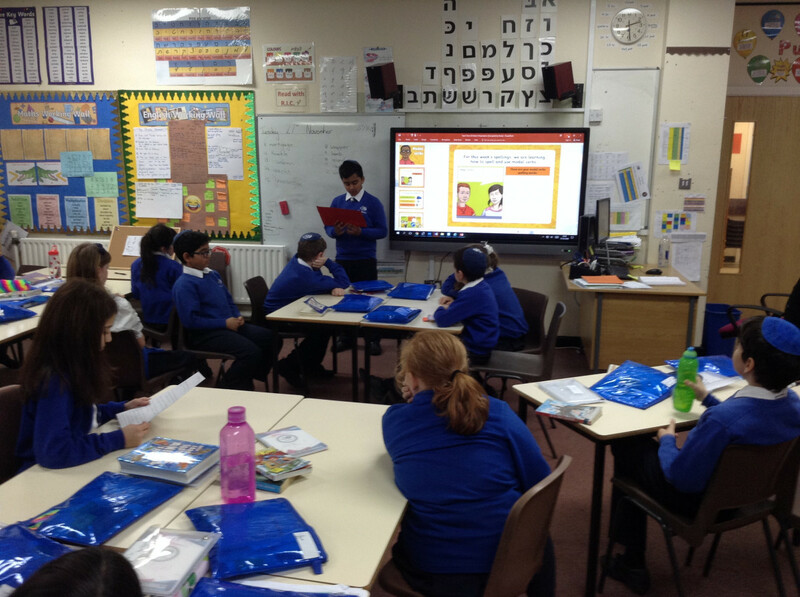 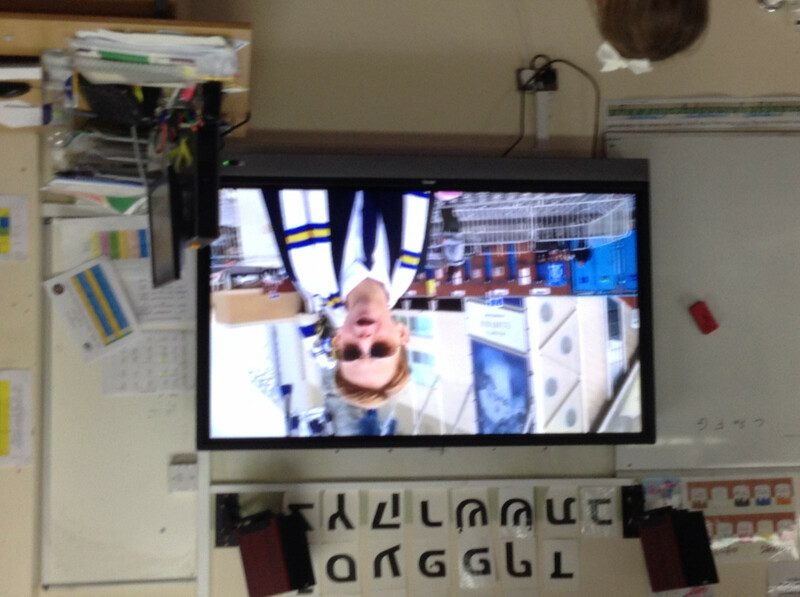 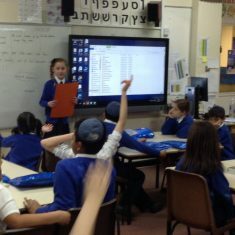 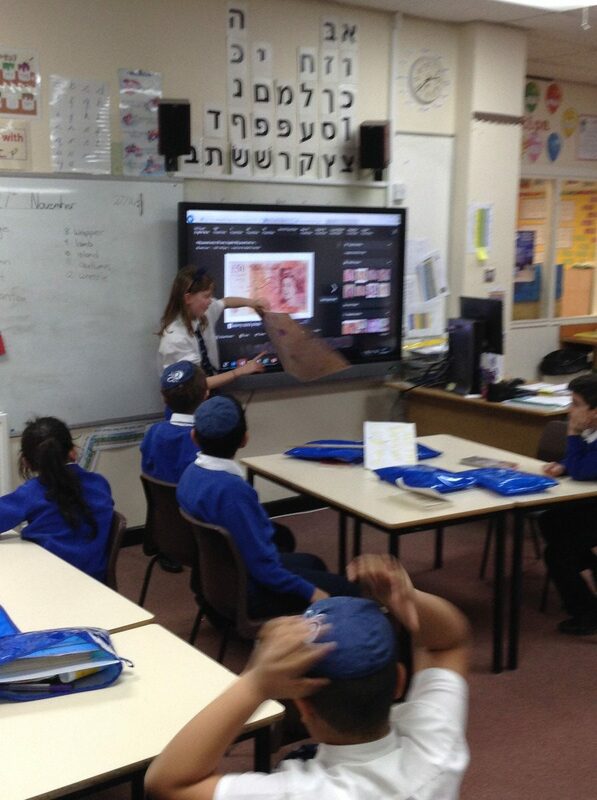 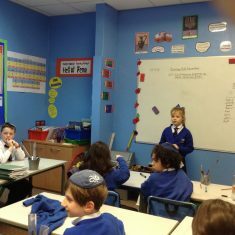 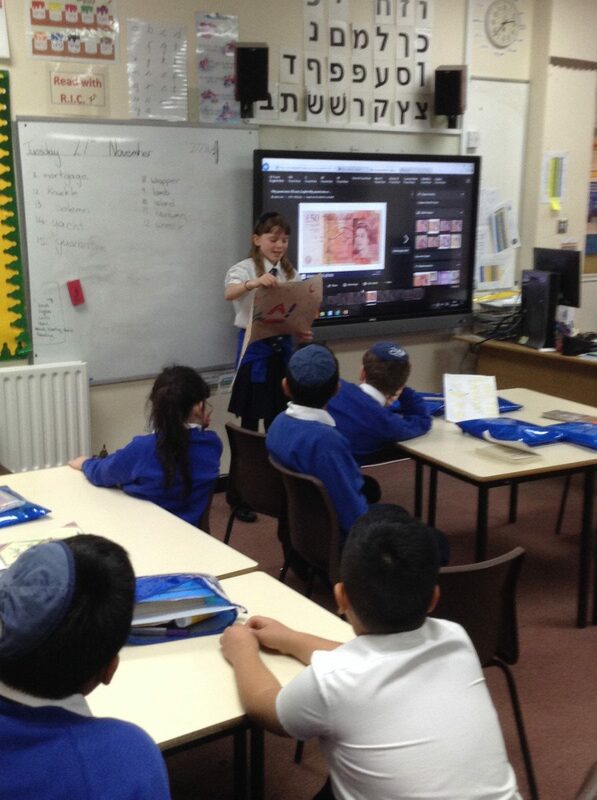 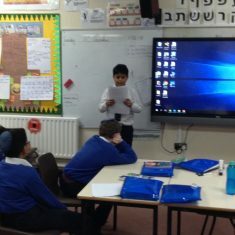 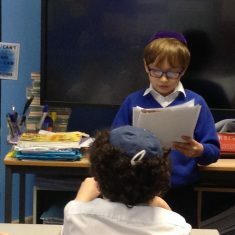 Every Tuesday children in Years 3 – 6 take part in ‘Newsday Tuesday’. 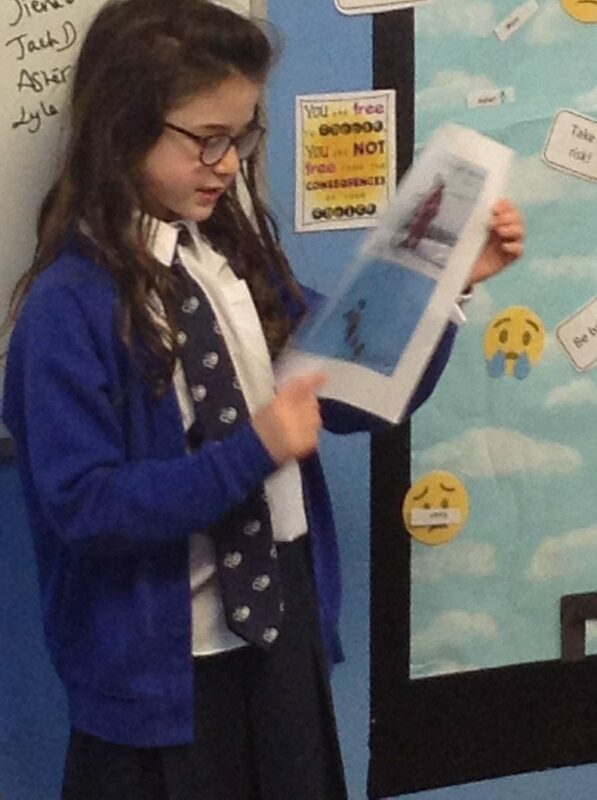 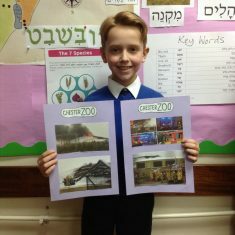 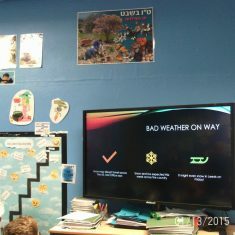 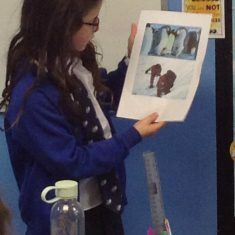 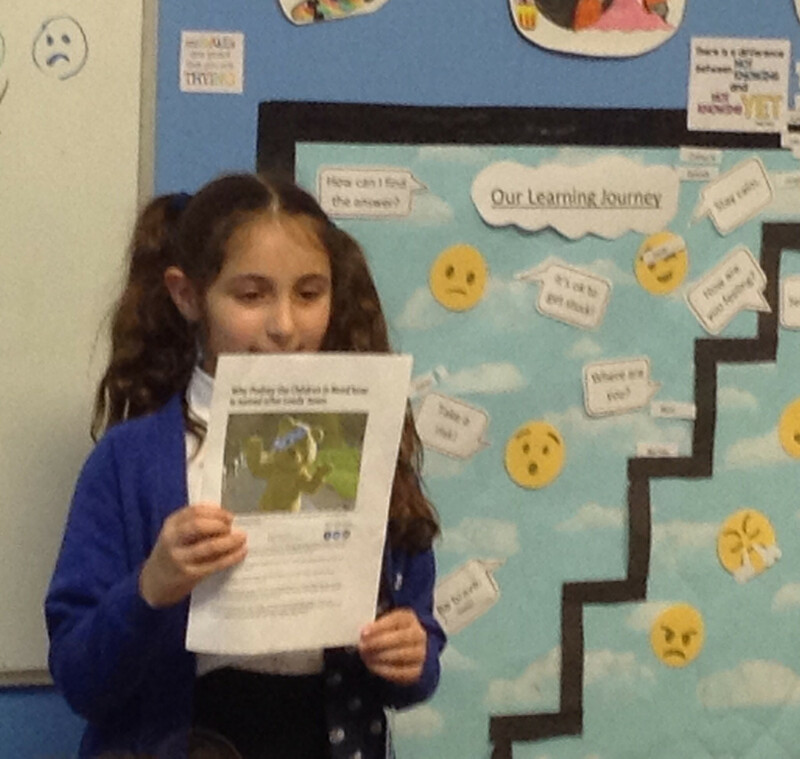 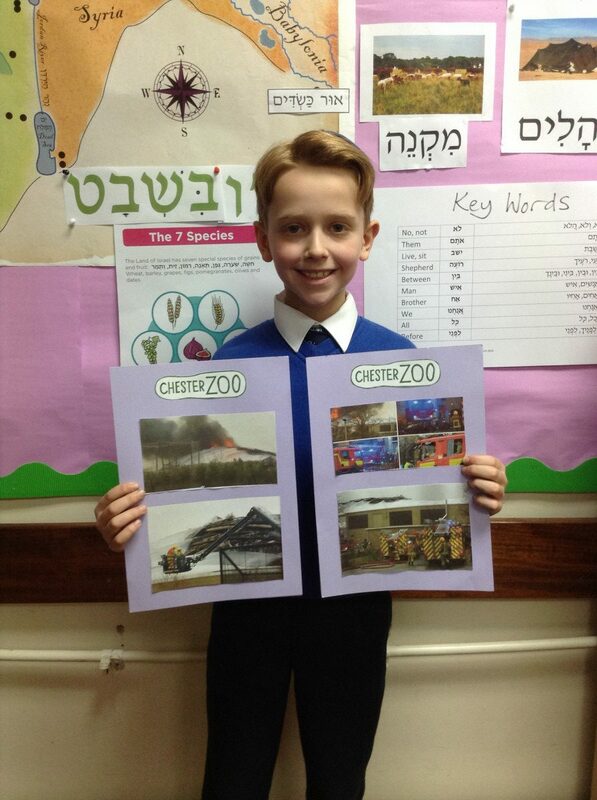 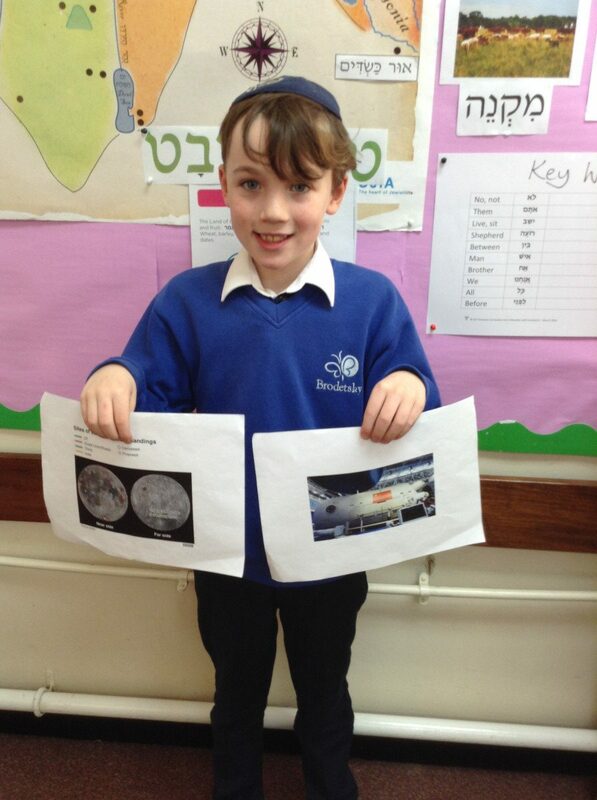 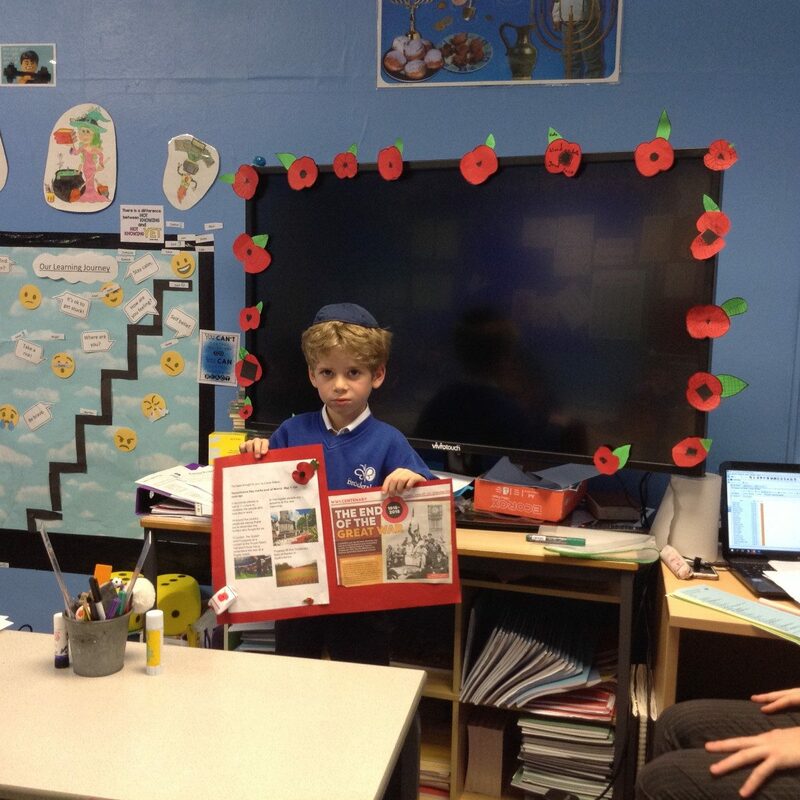 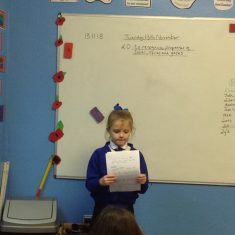 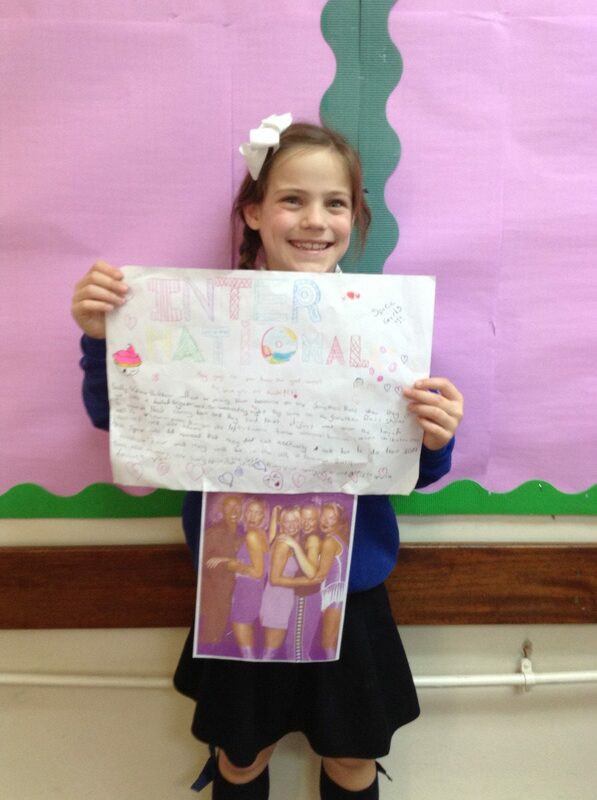 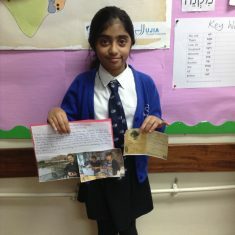 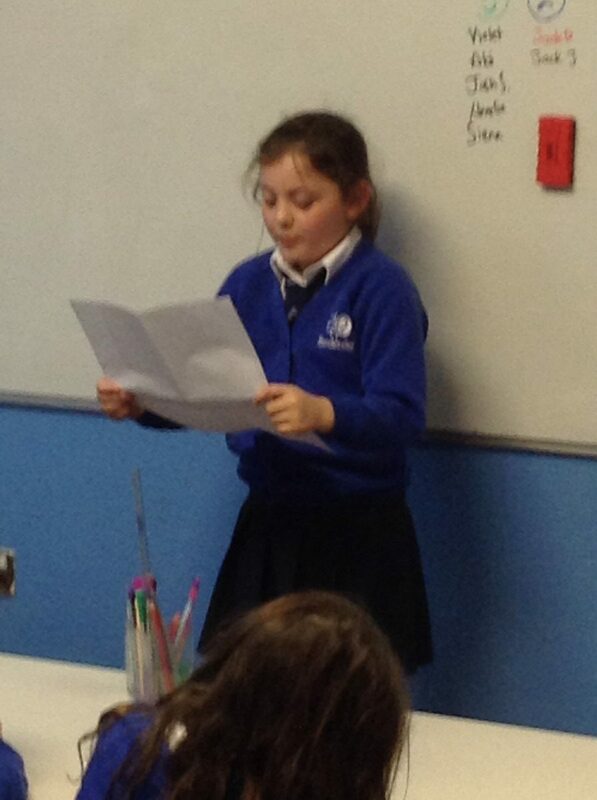 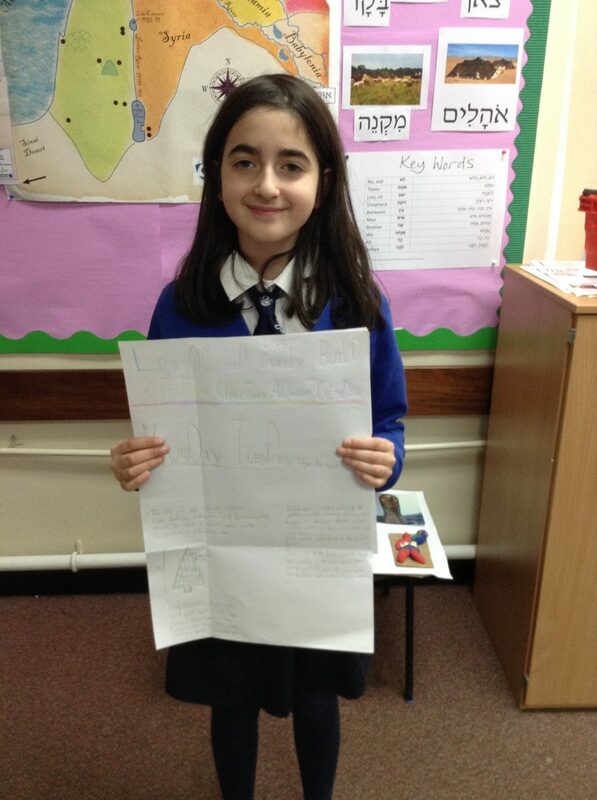 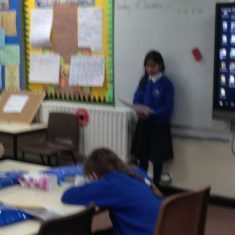 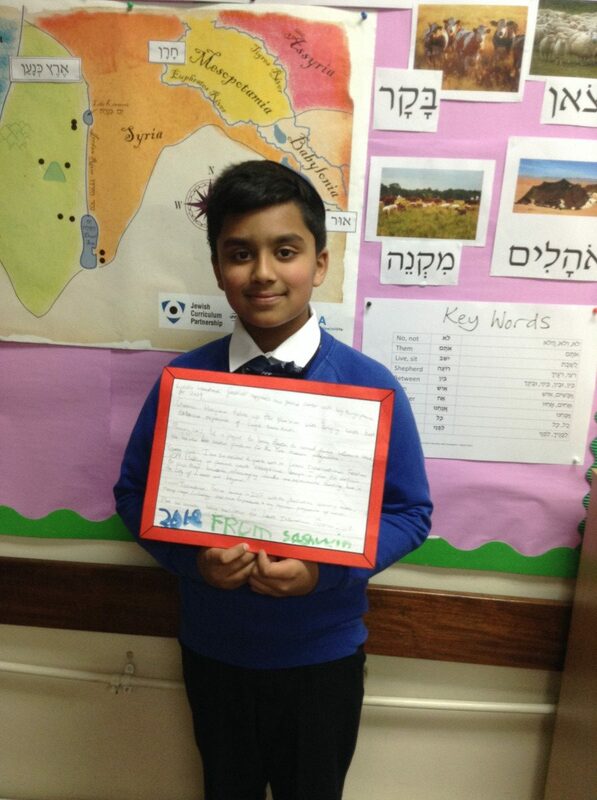 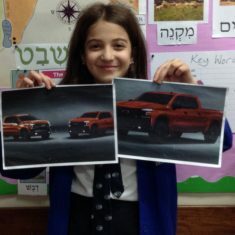 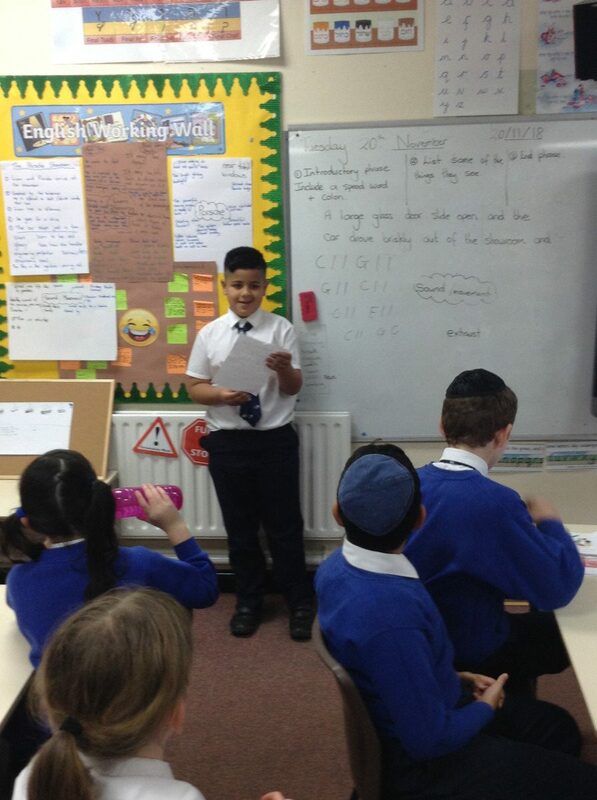 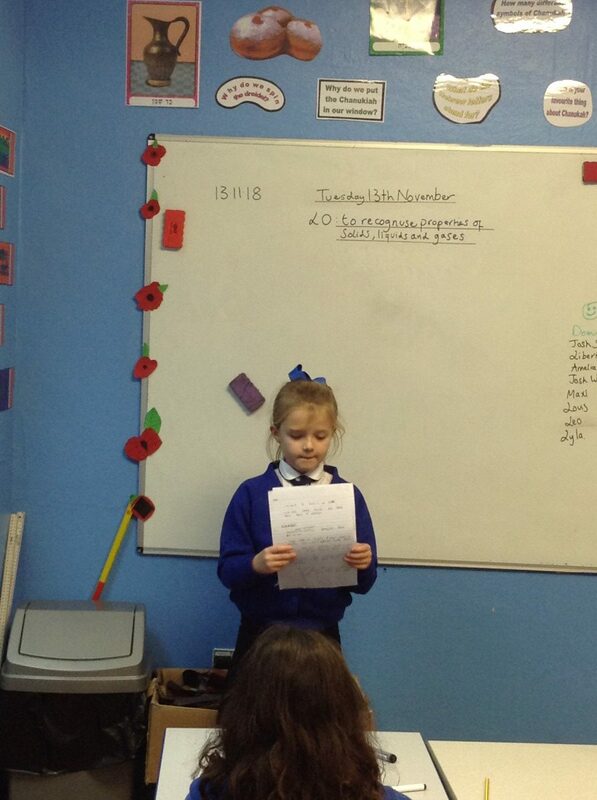 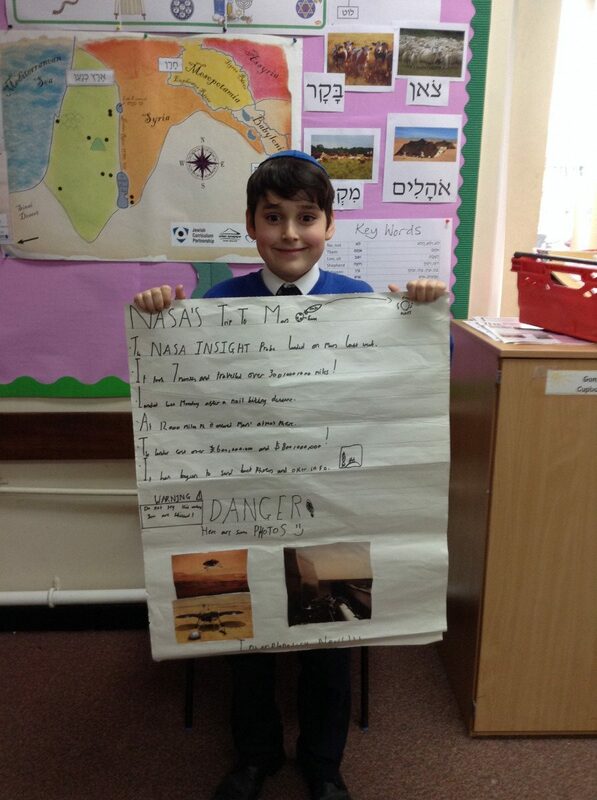 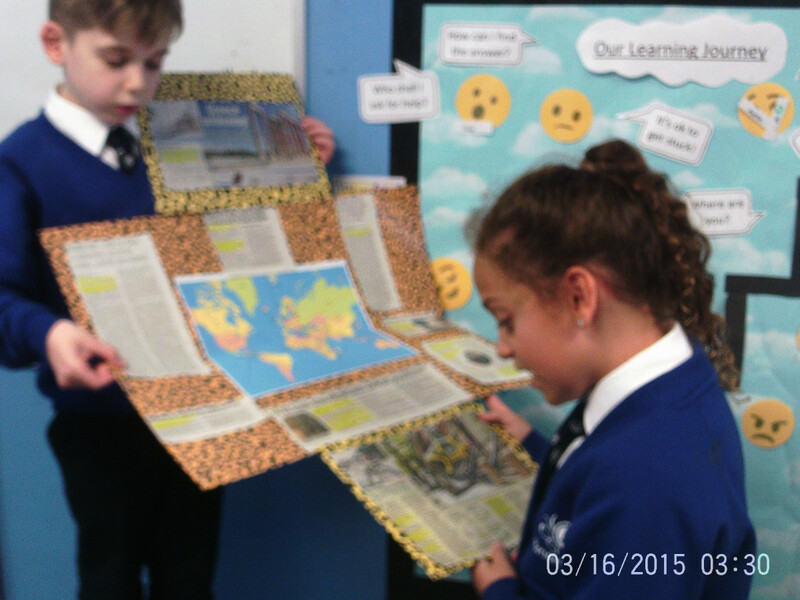 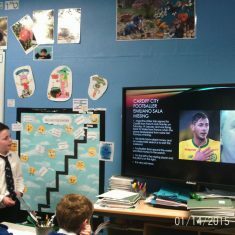 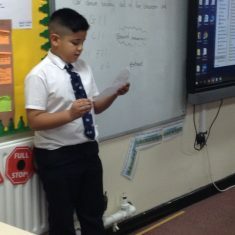 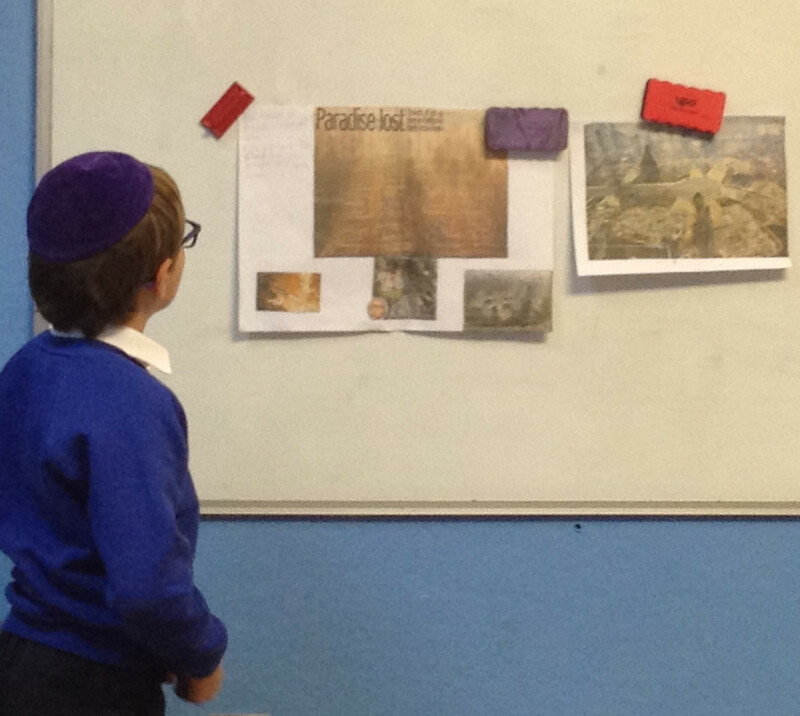 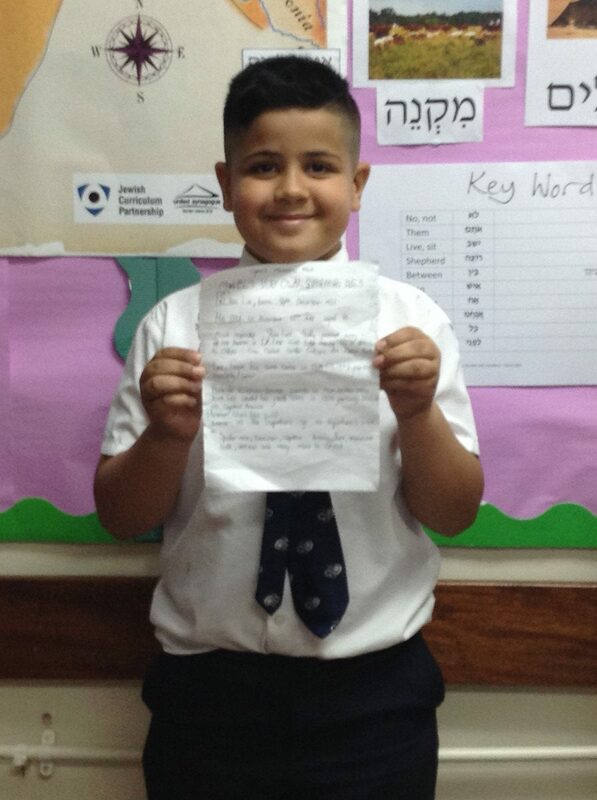 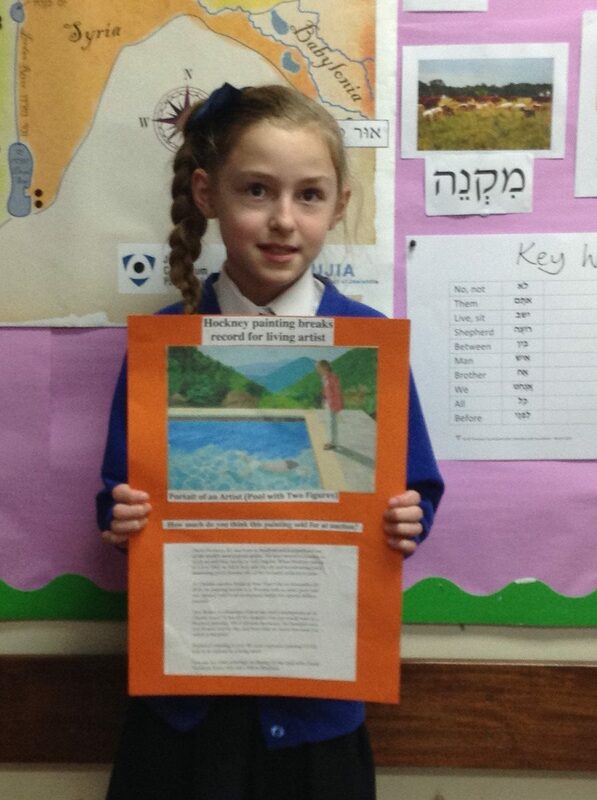 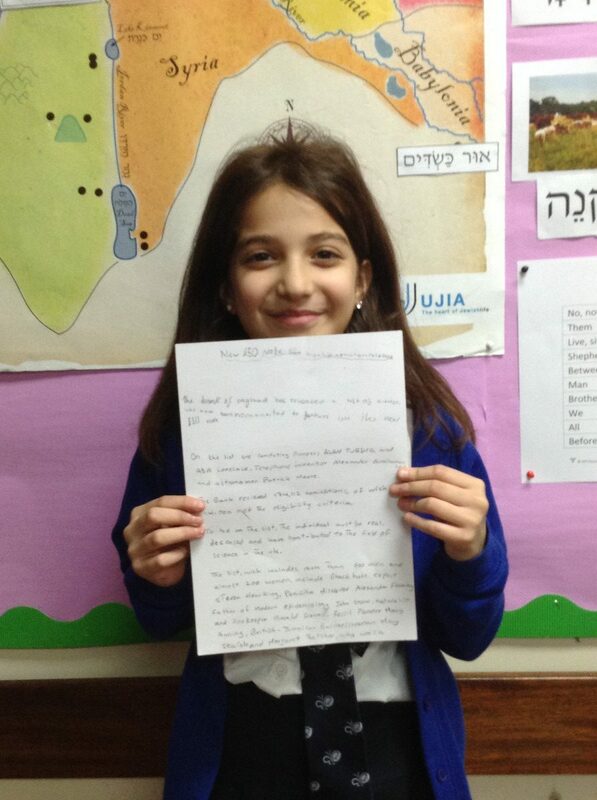 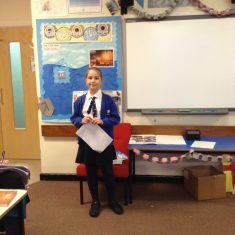 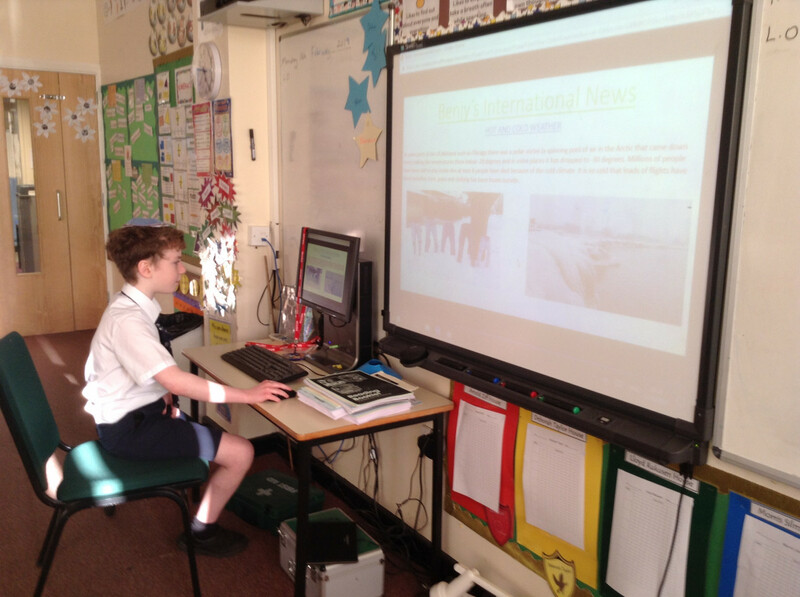 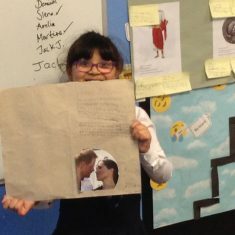 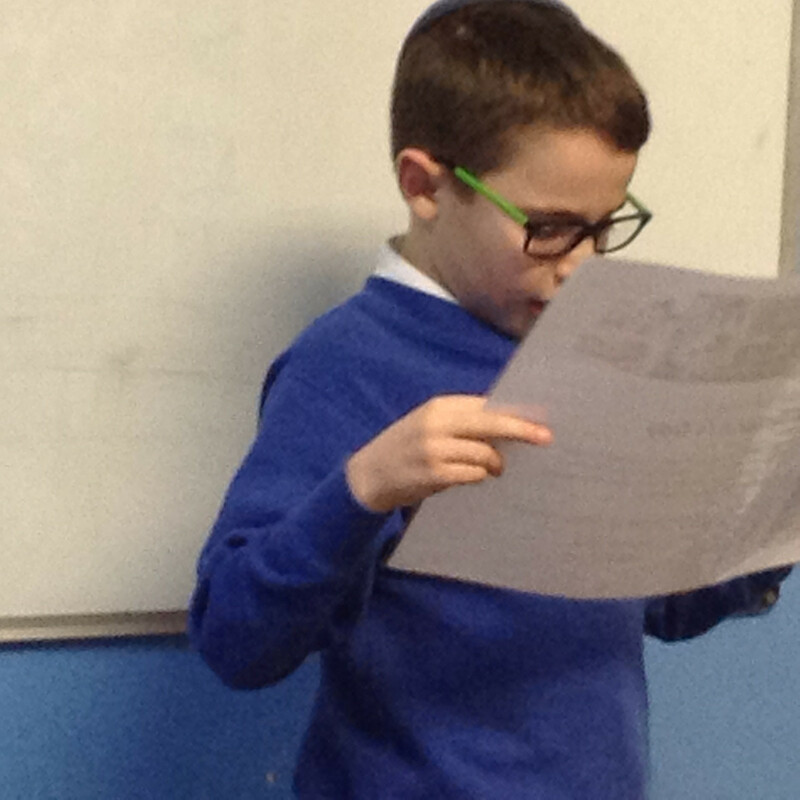 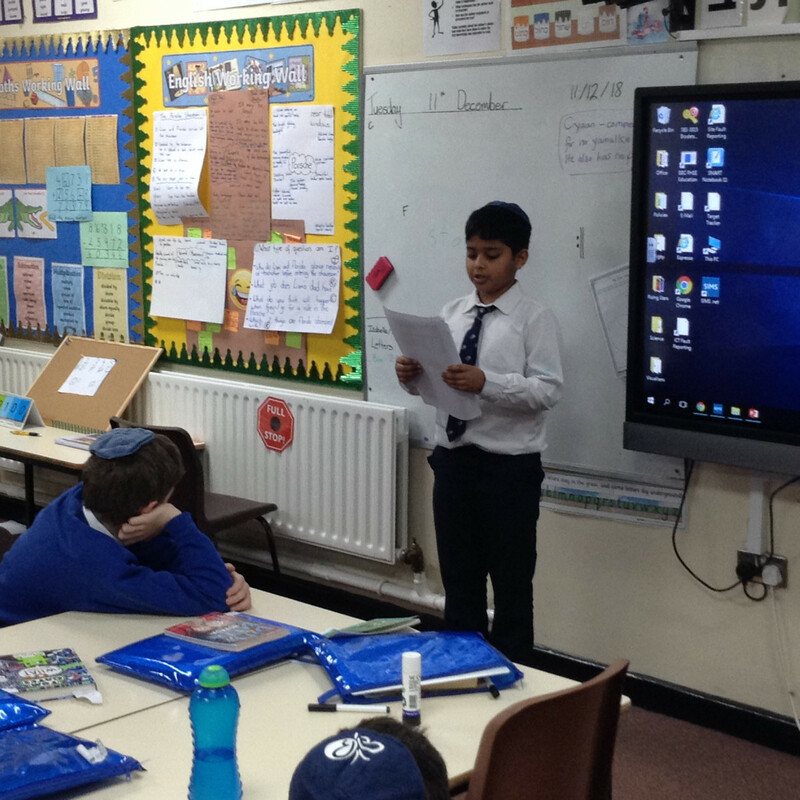 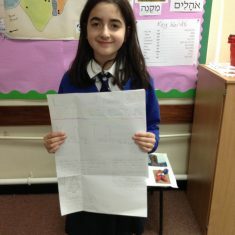 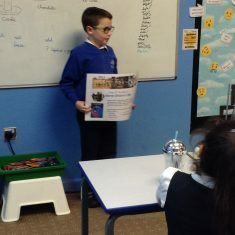 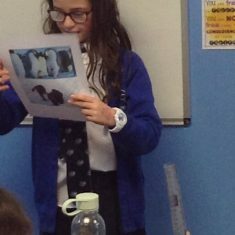 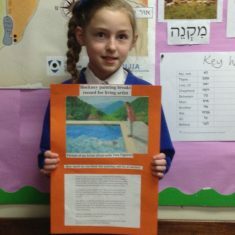 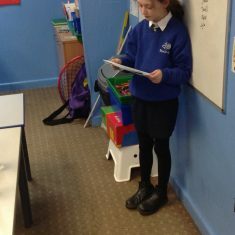 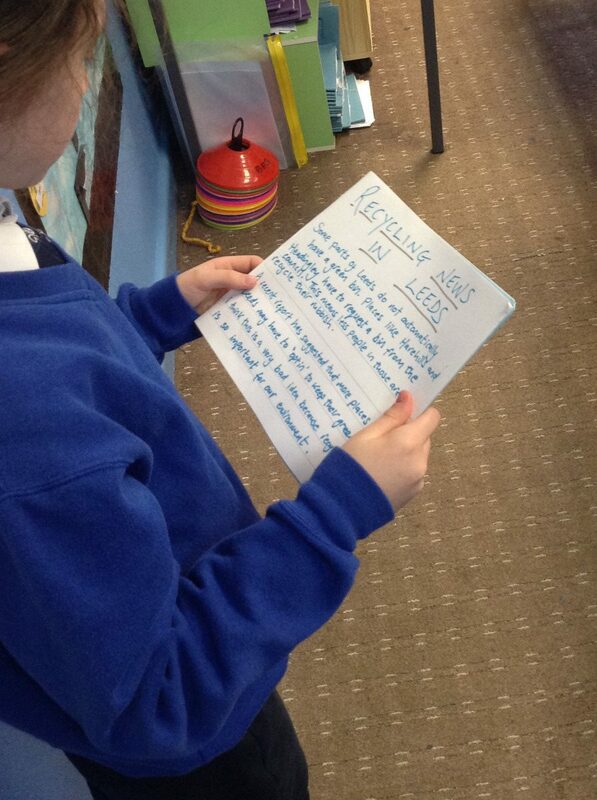 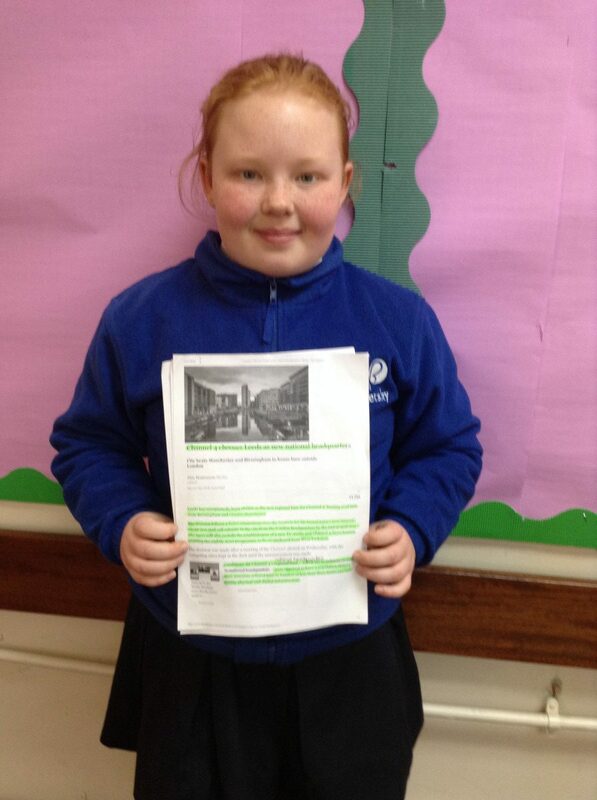 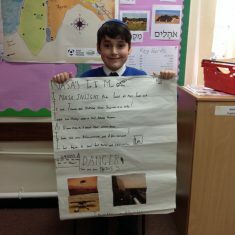 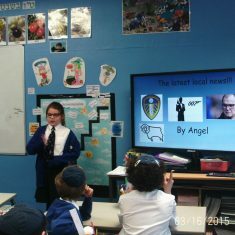 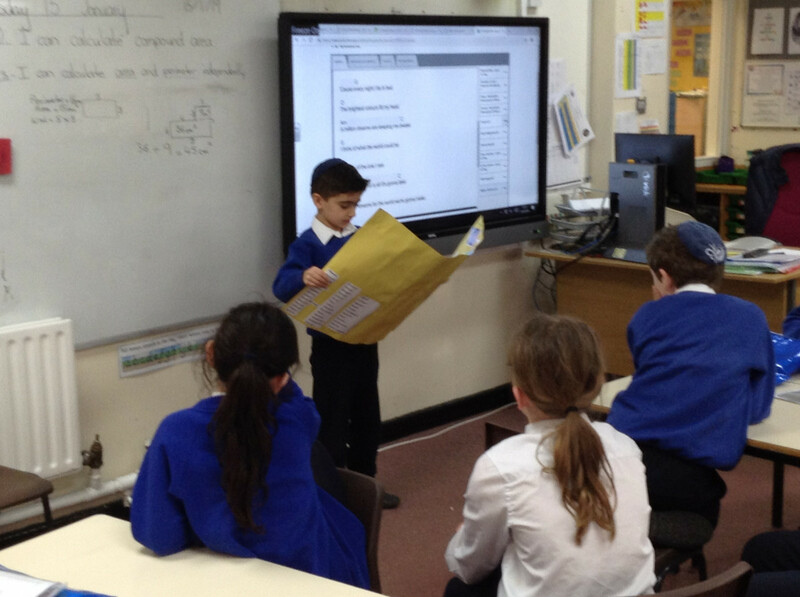 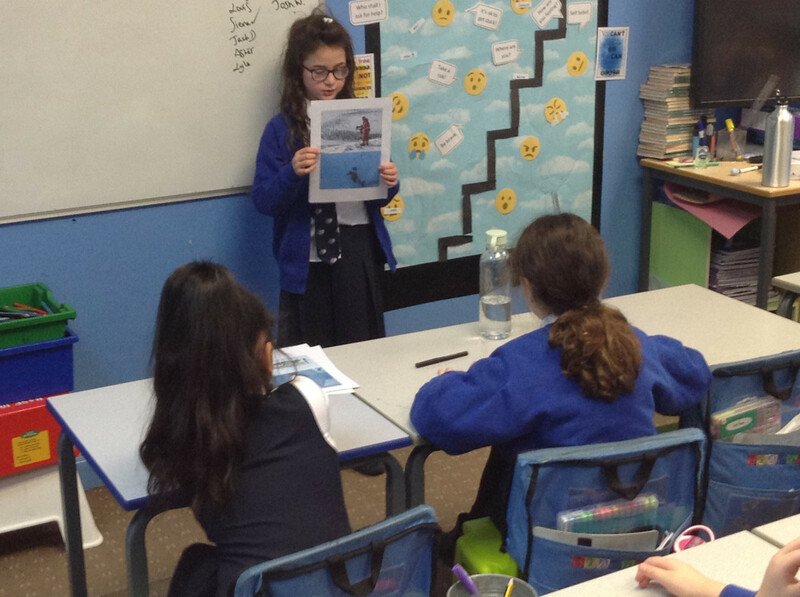 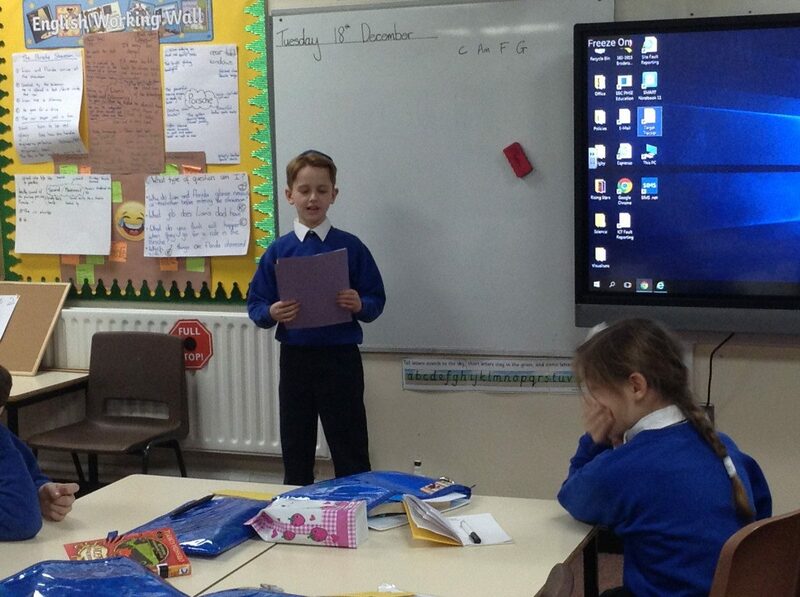 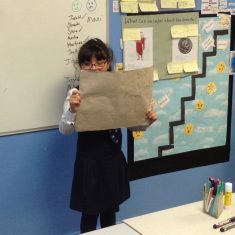 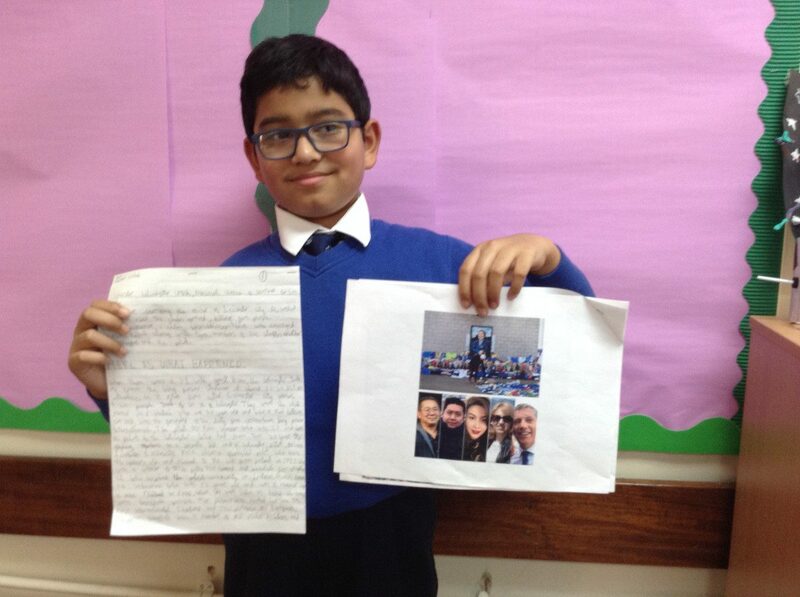 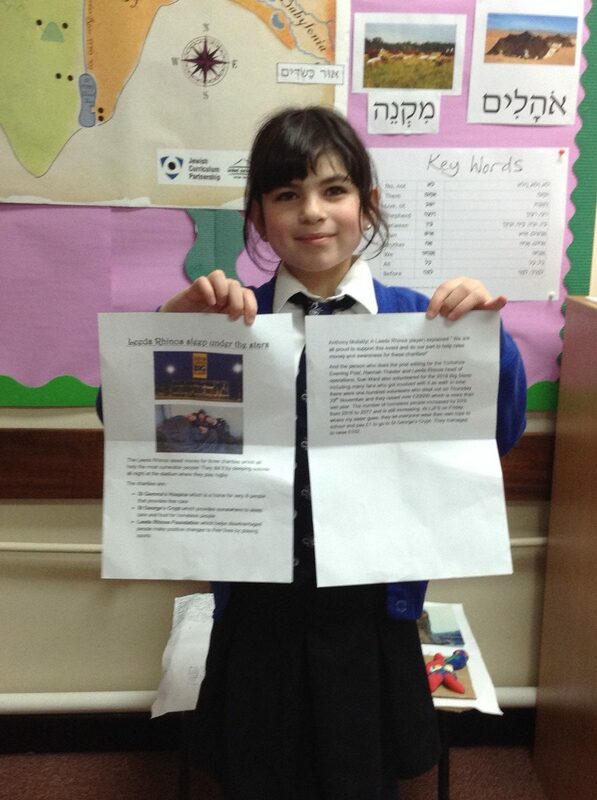 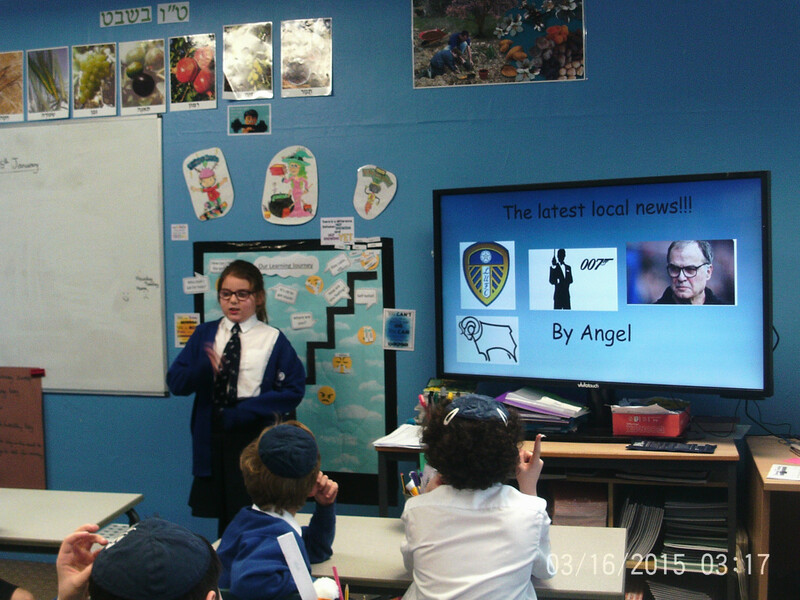 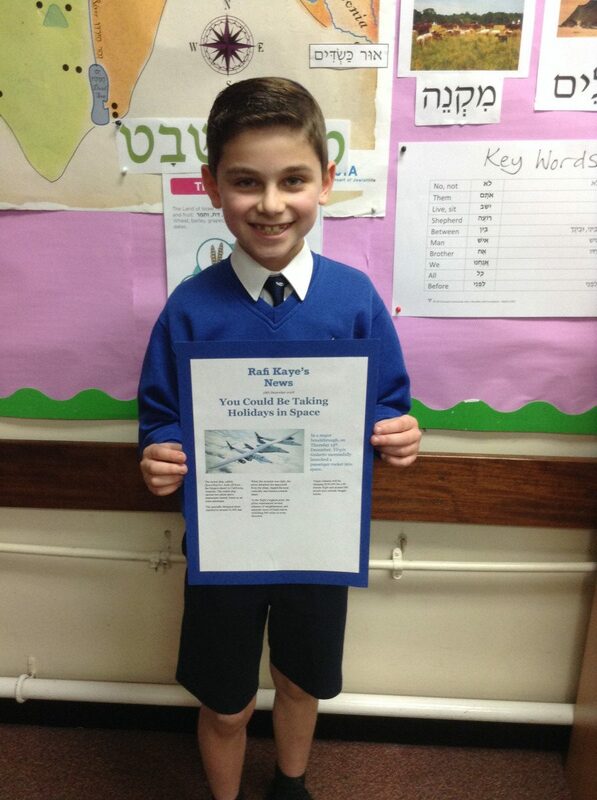 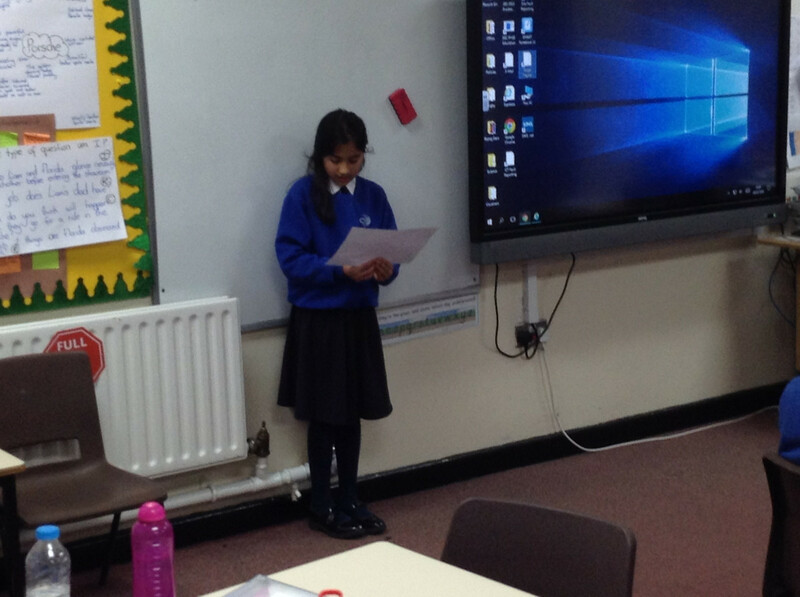 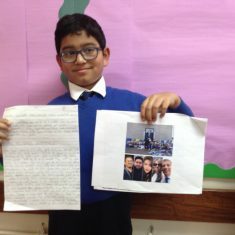 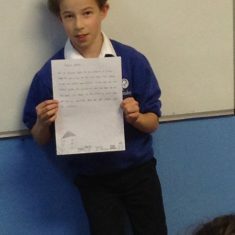 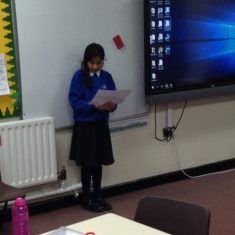 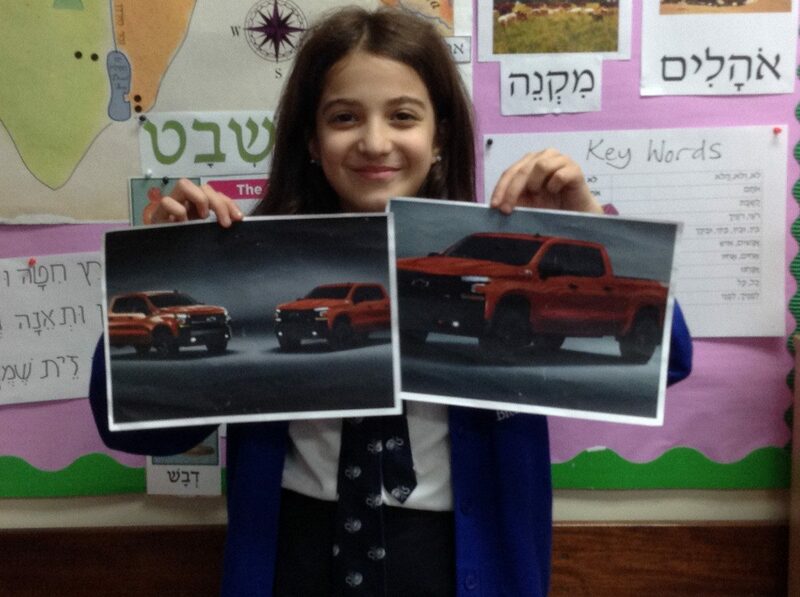 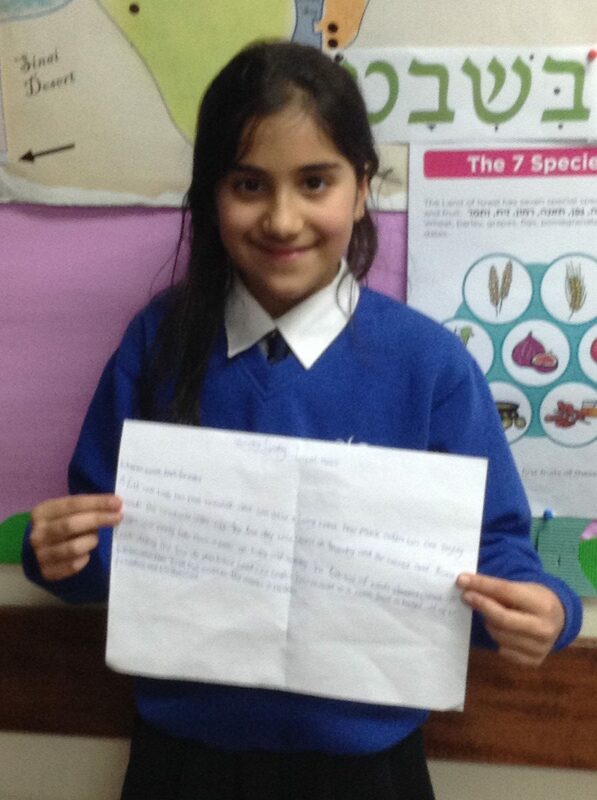 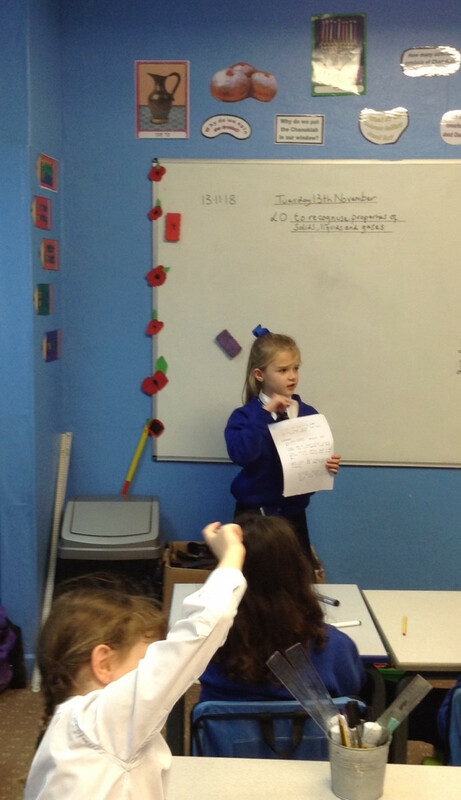 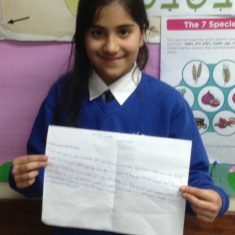 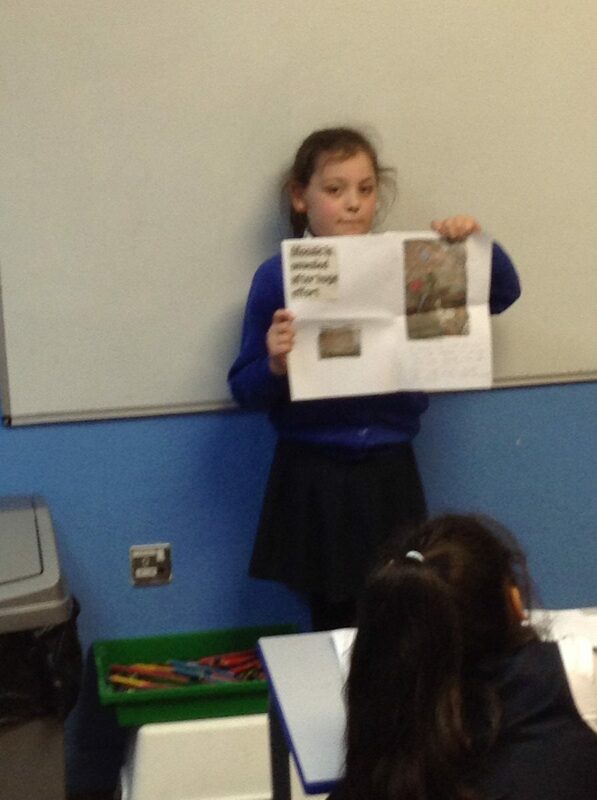 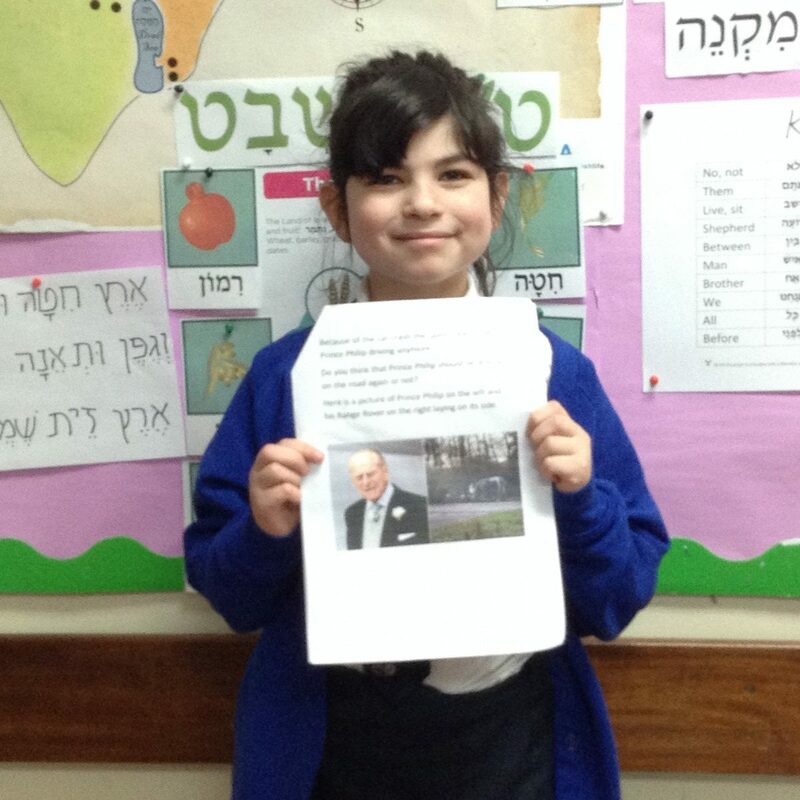 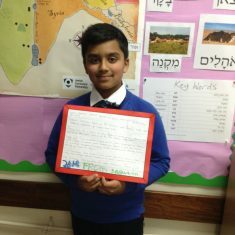 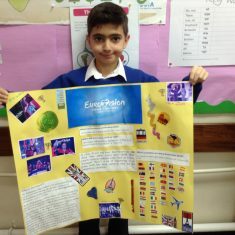 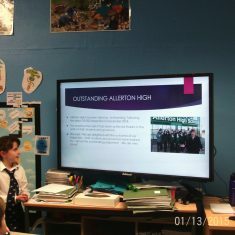 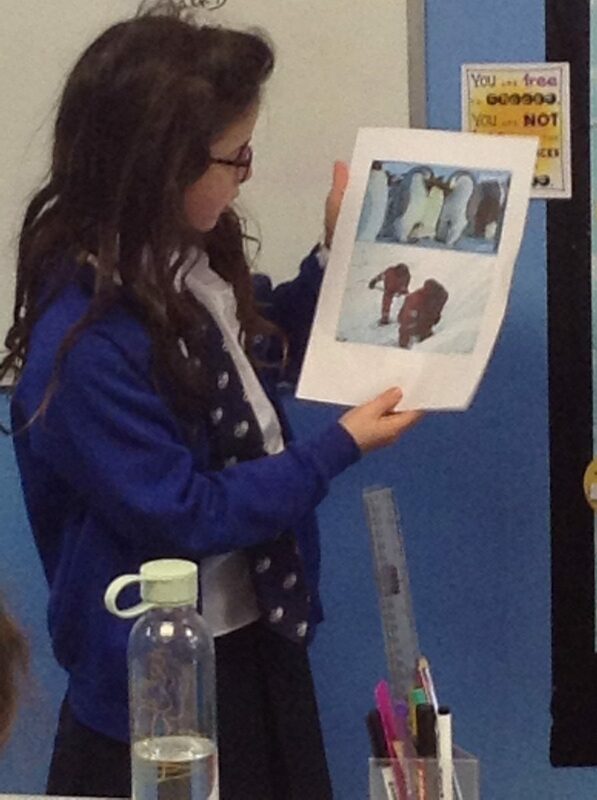 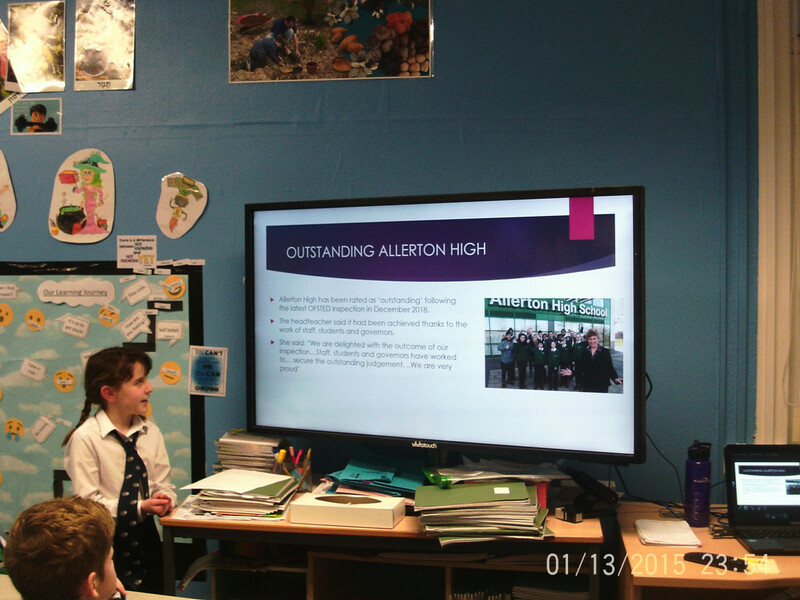 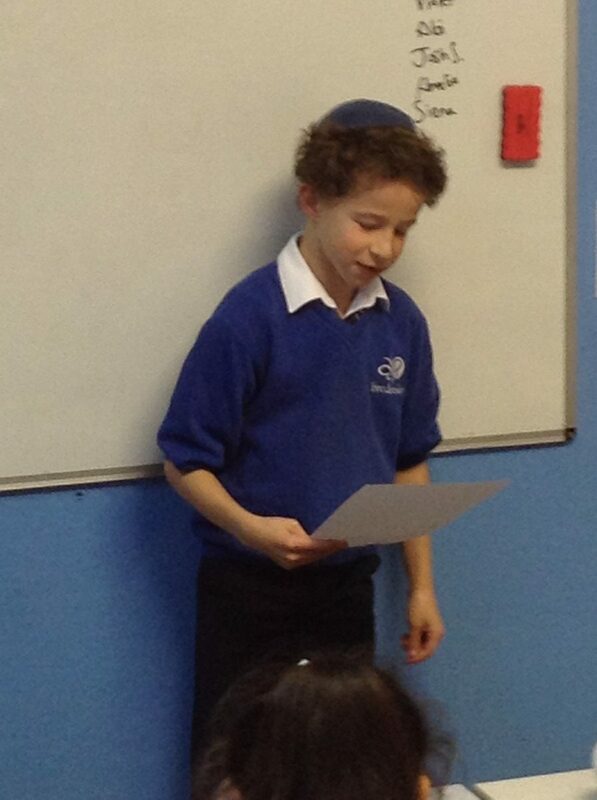 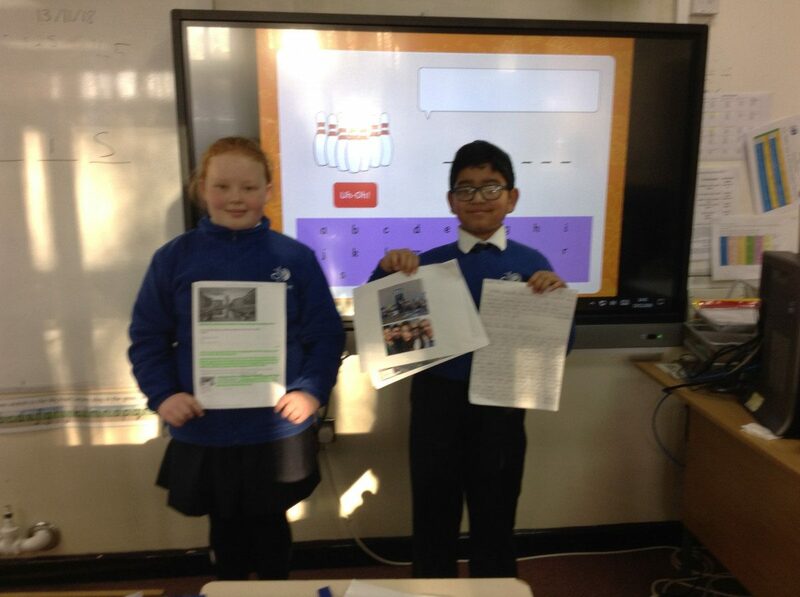 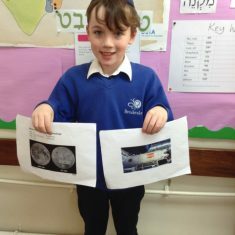 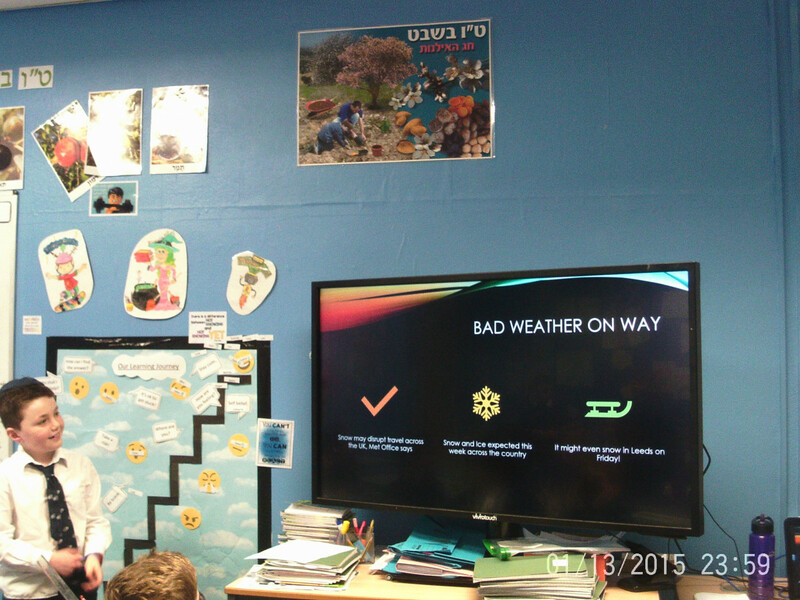 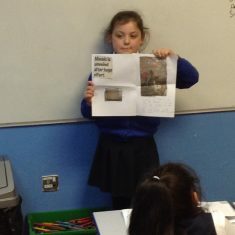 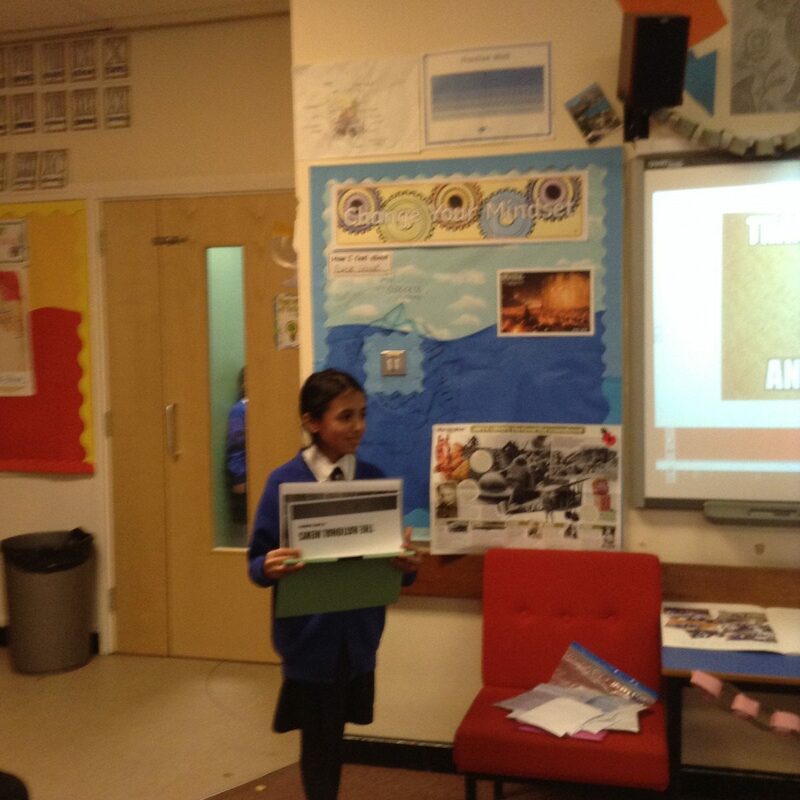 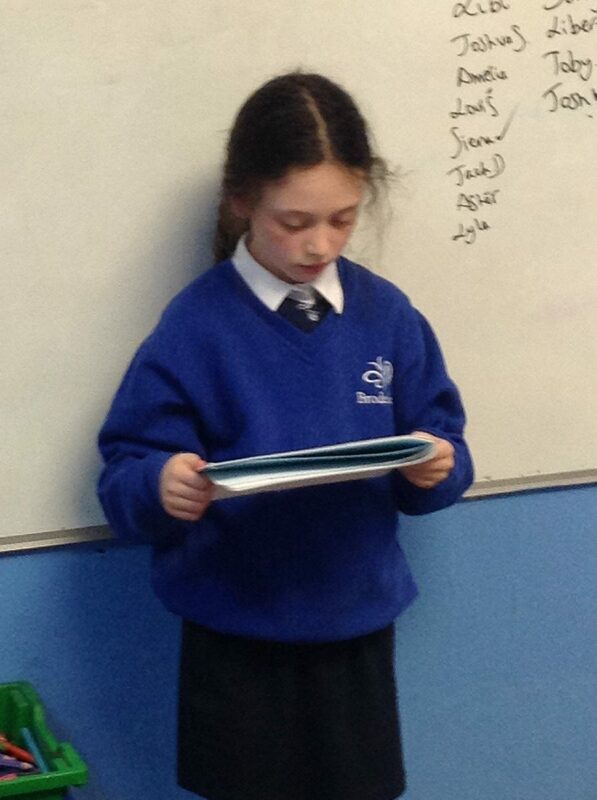 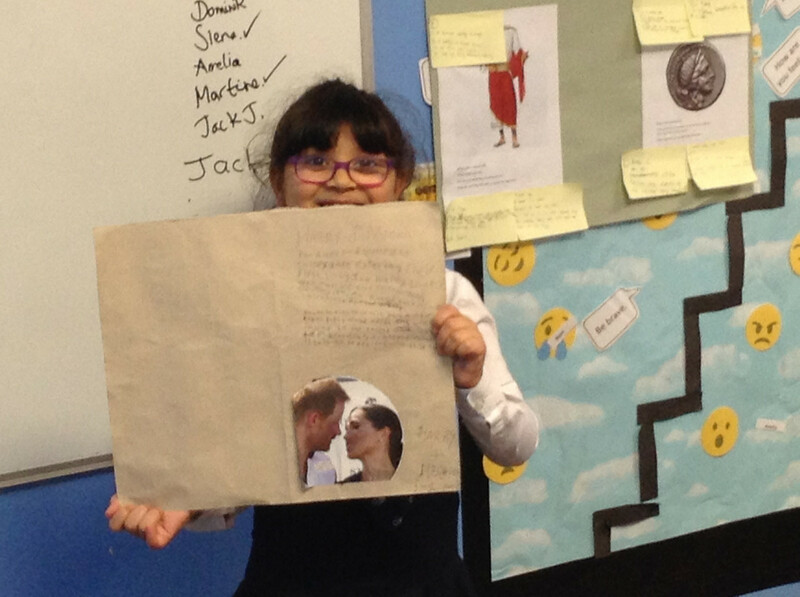 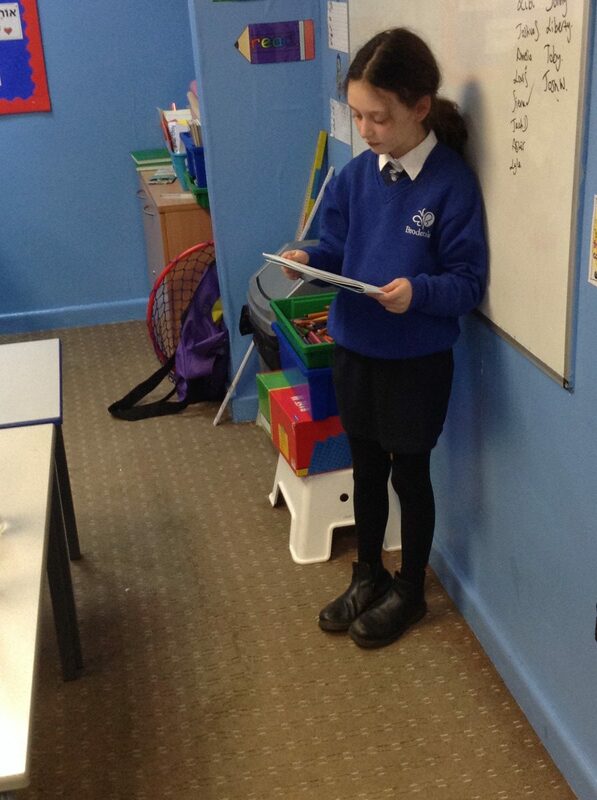 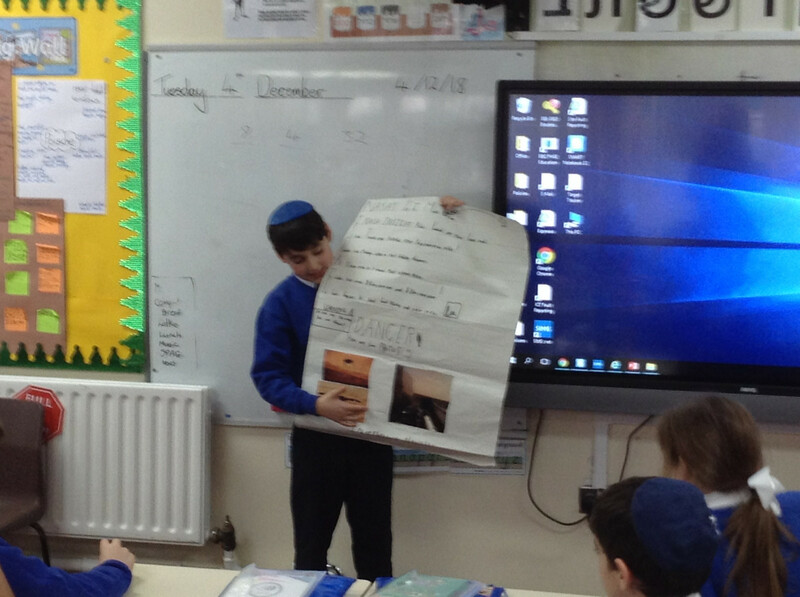 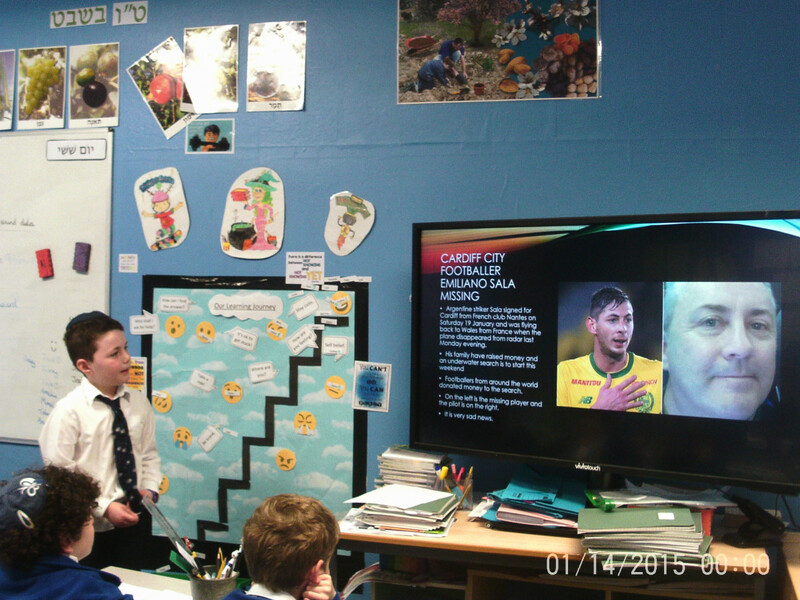 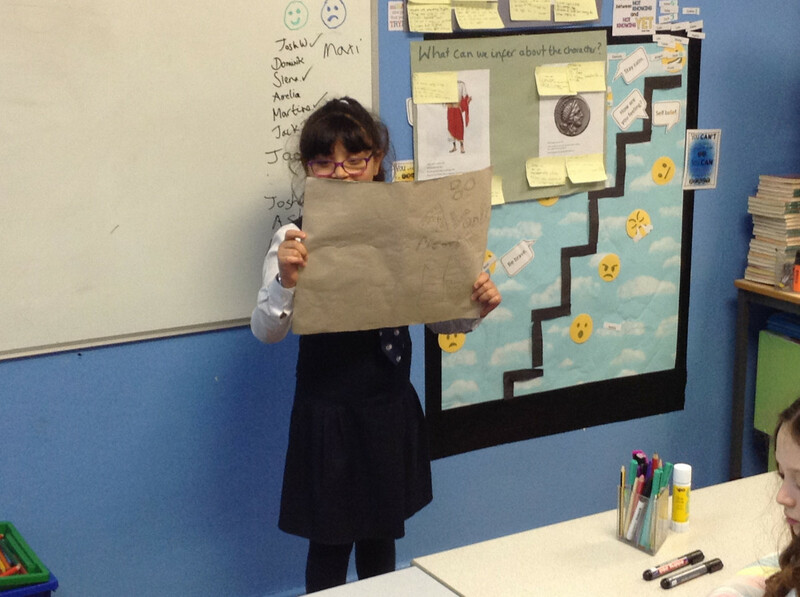 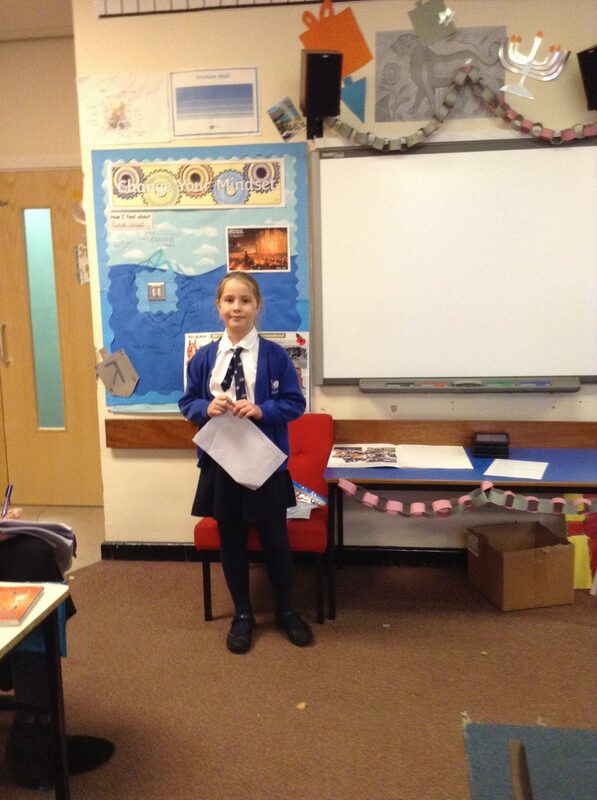 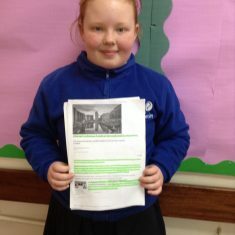 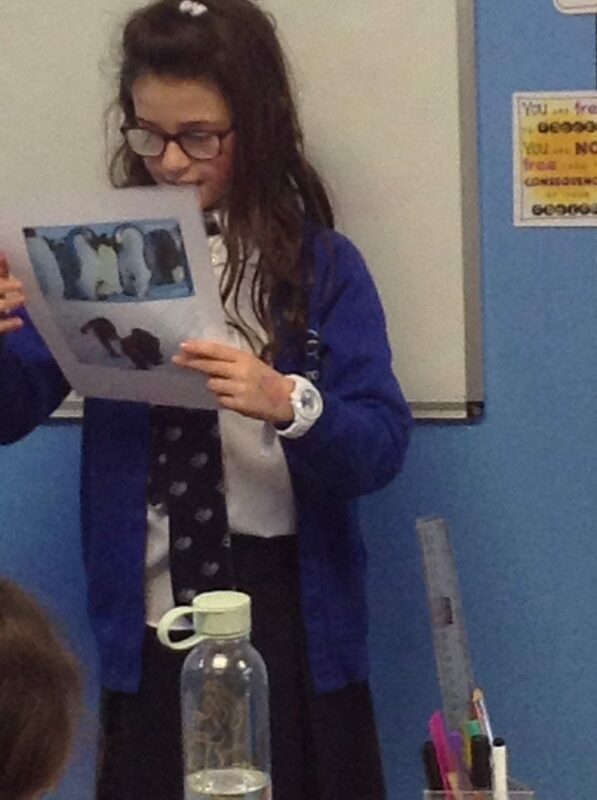 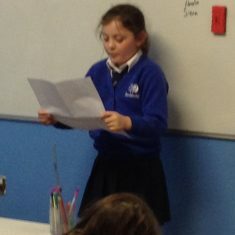 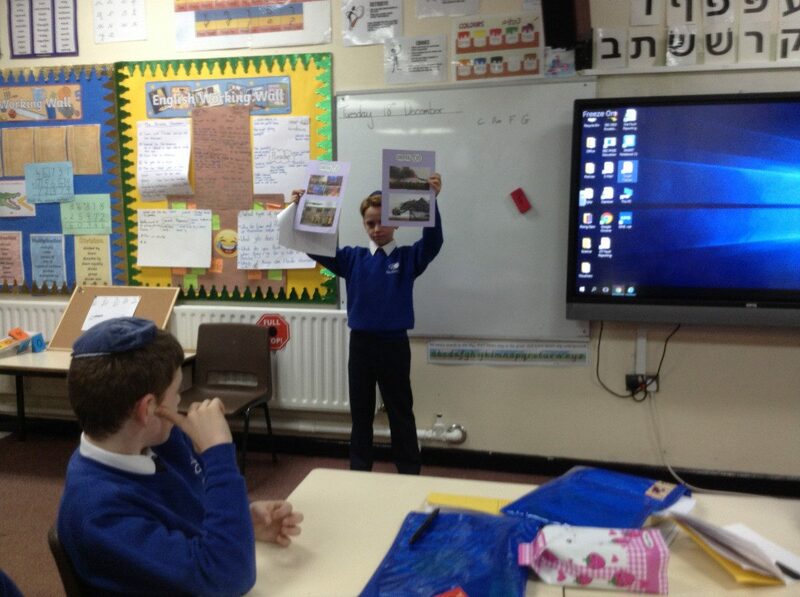 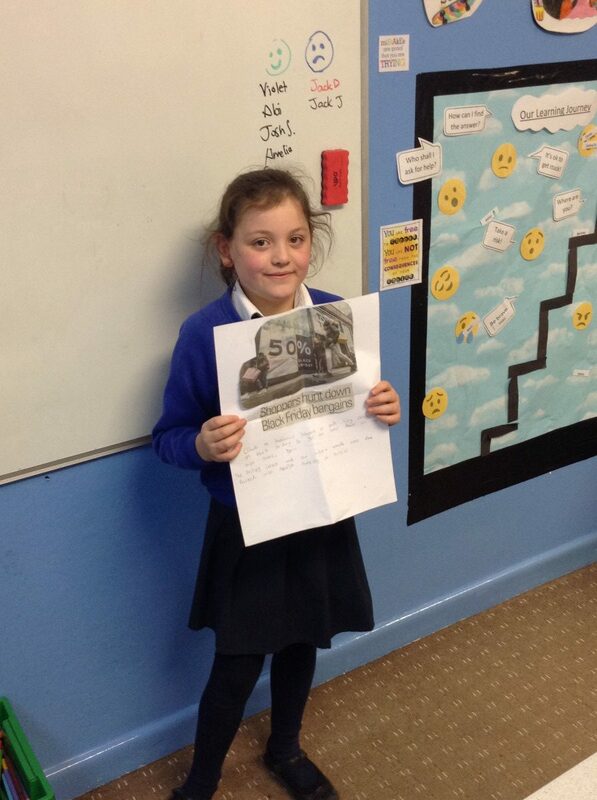 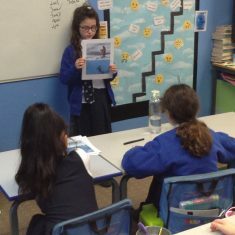 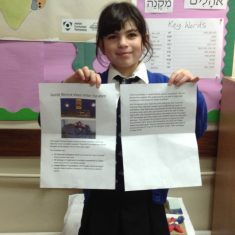 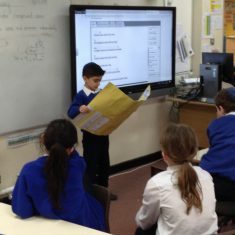 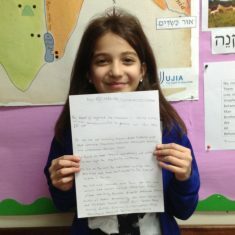 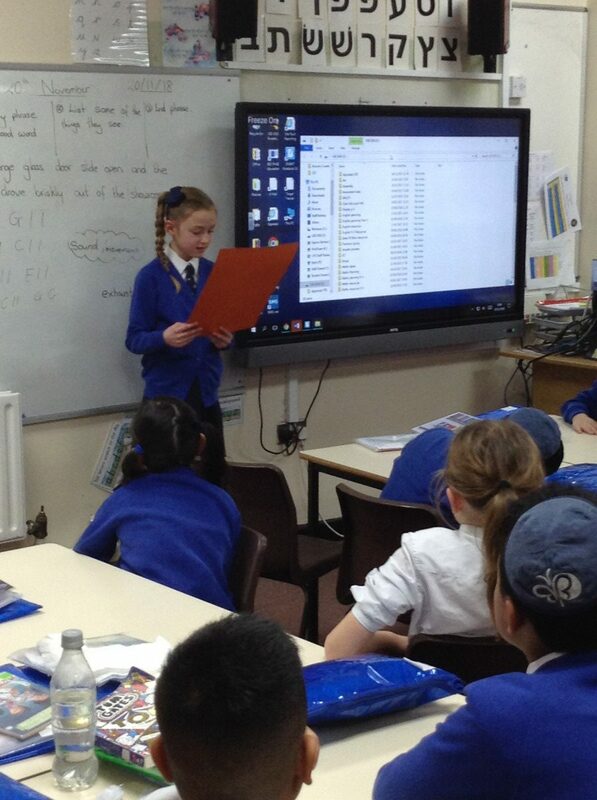 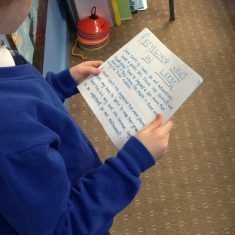 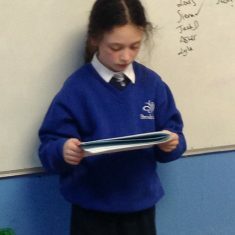 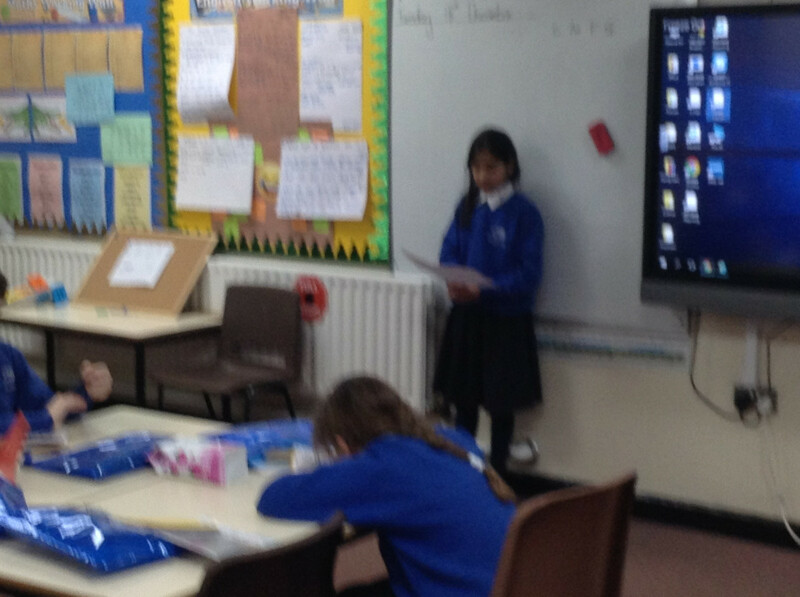 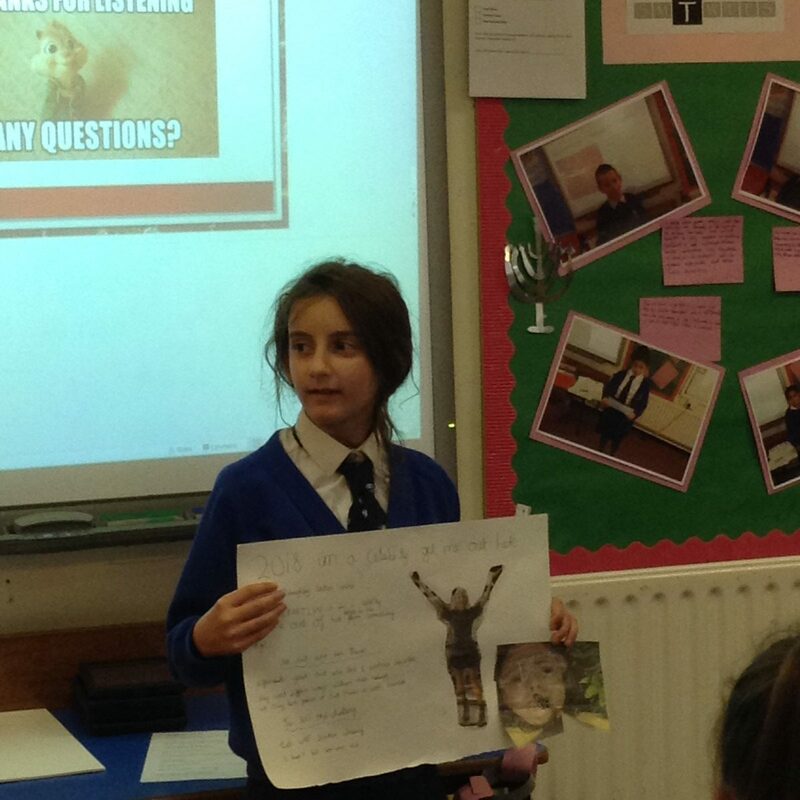 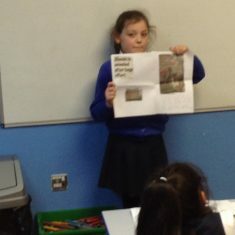 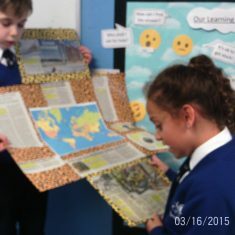 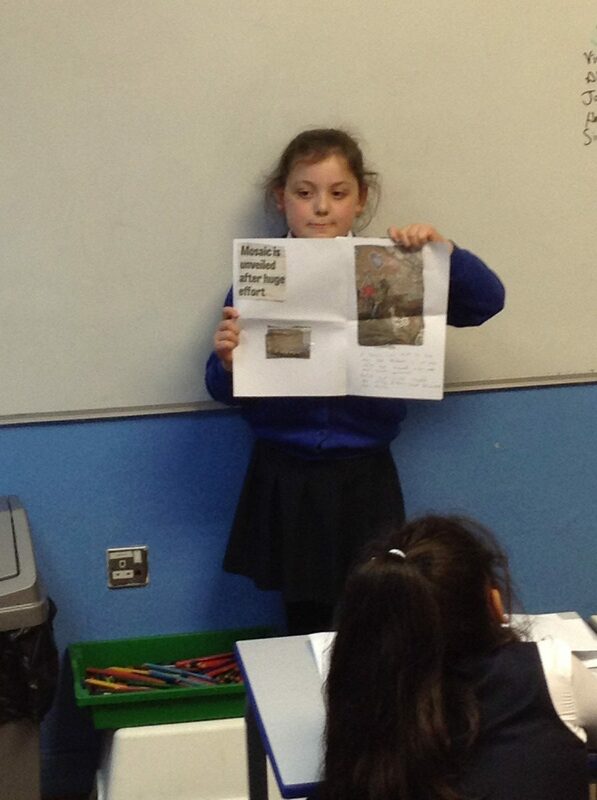 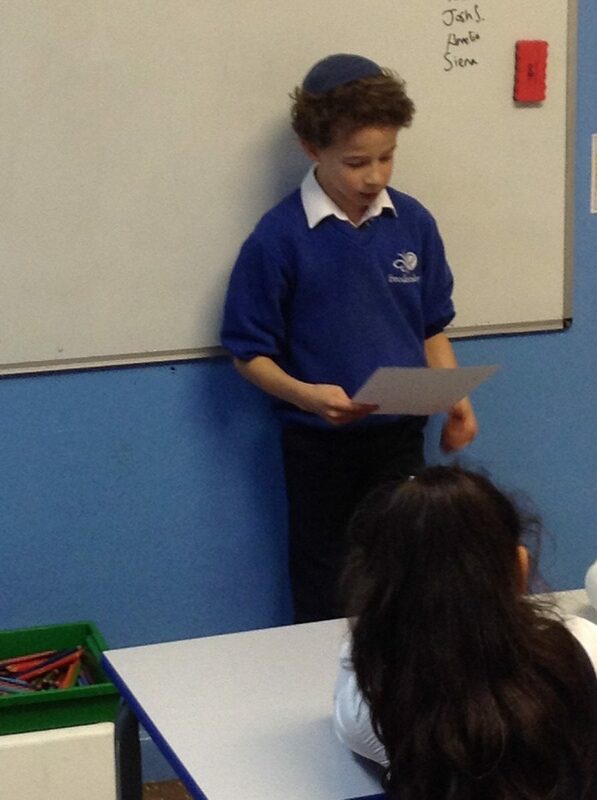 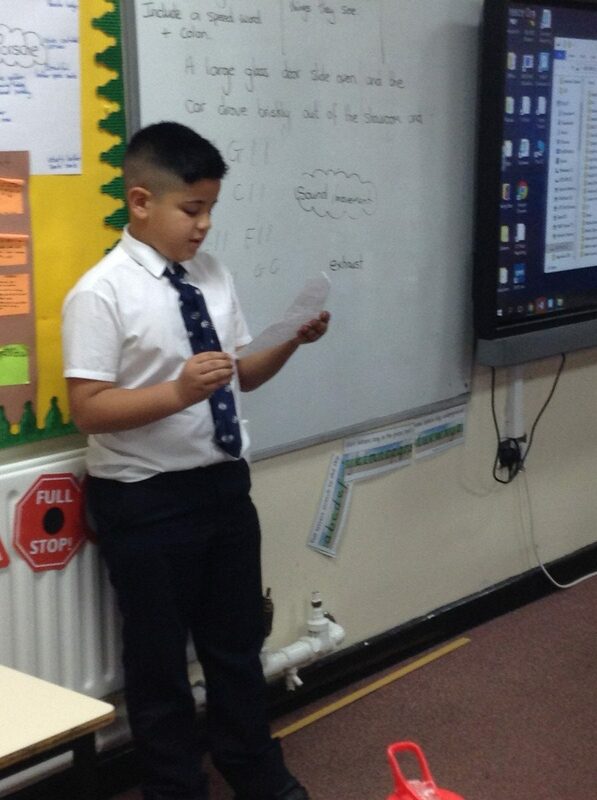 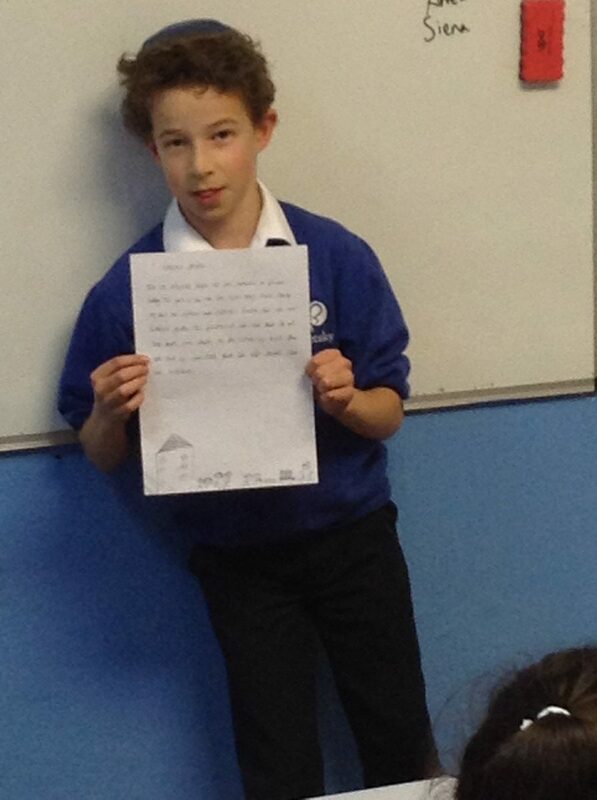 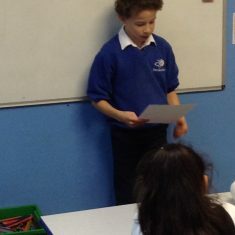 This is when children present their findings about a topic in local news, national news and international news. 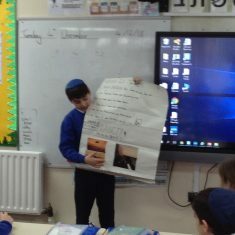 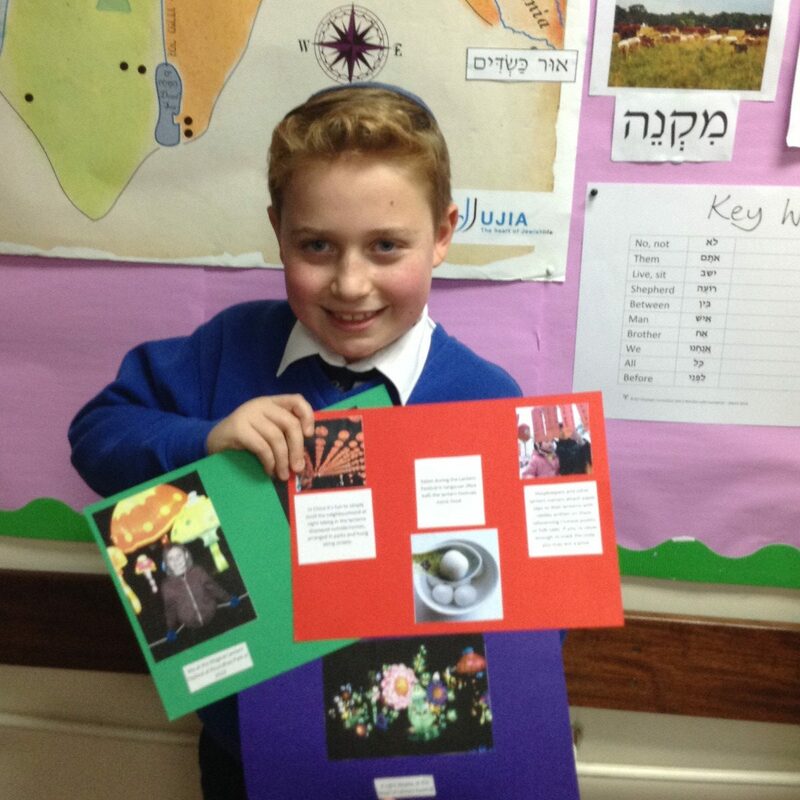 Each week different chidlren are asked to prepare and present their findings. 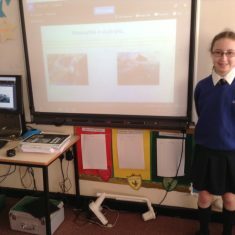 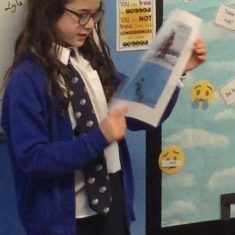 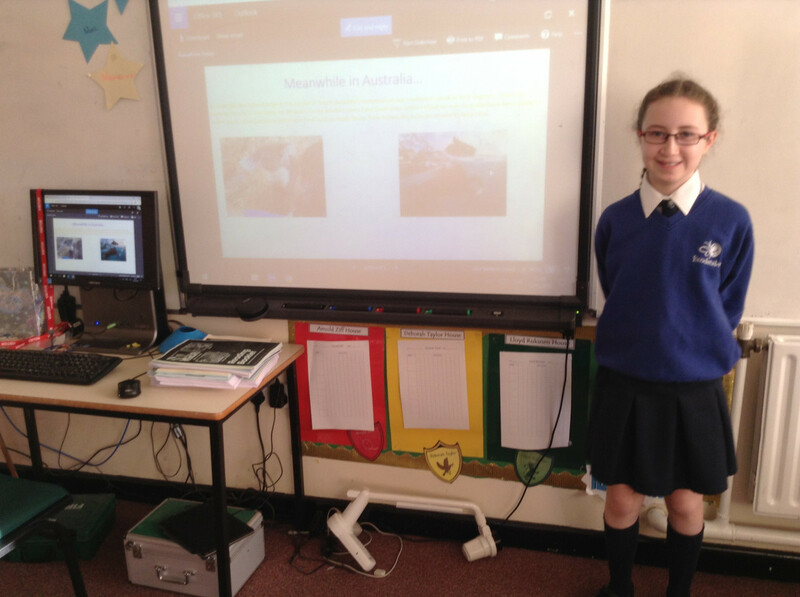 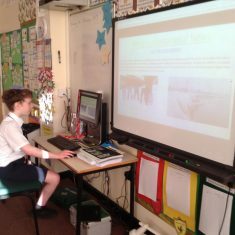 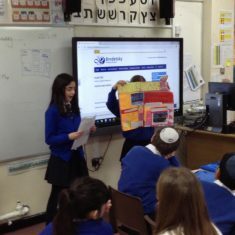 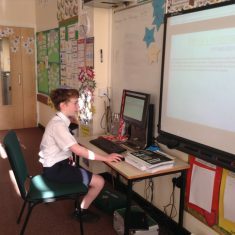 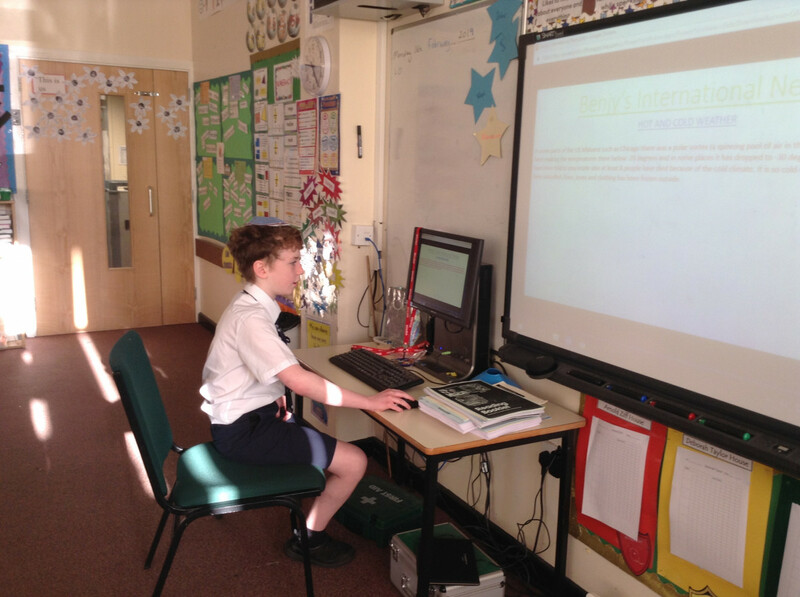 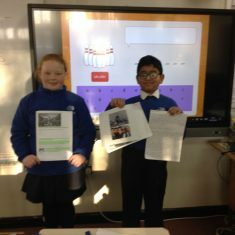 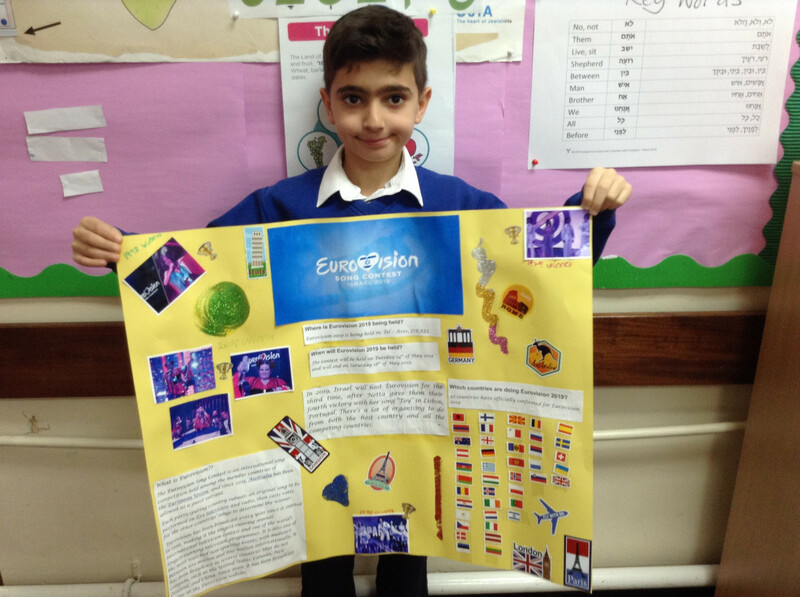 The children are thoroughly enjoying the whole experience of researching and presenting and is having a positive impact on many key skills.